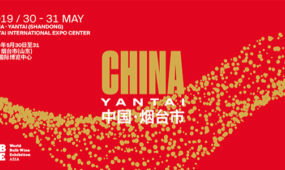 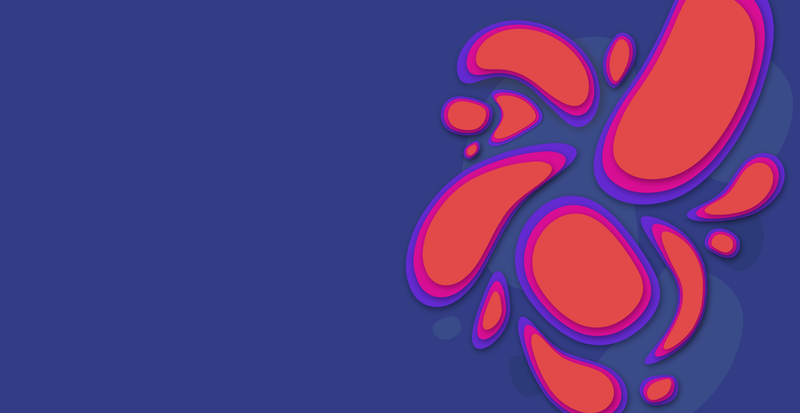 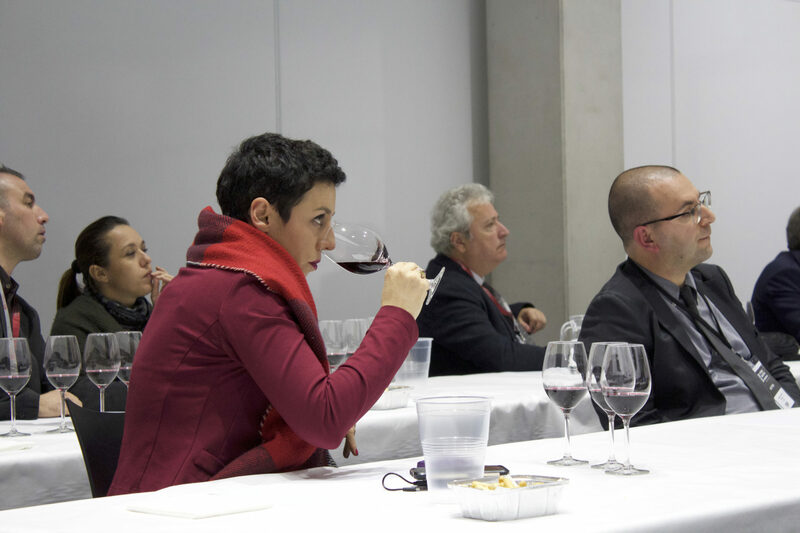 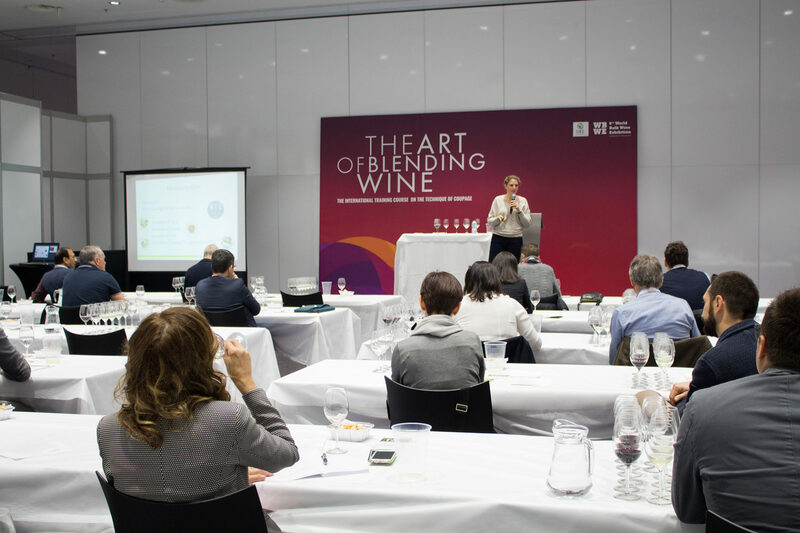 An event that gathers, during only two days, 75% of the bulk wine supply that is exported worldwide. 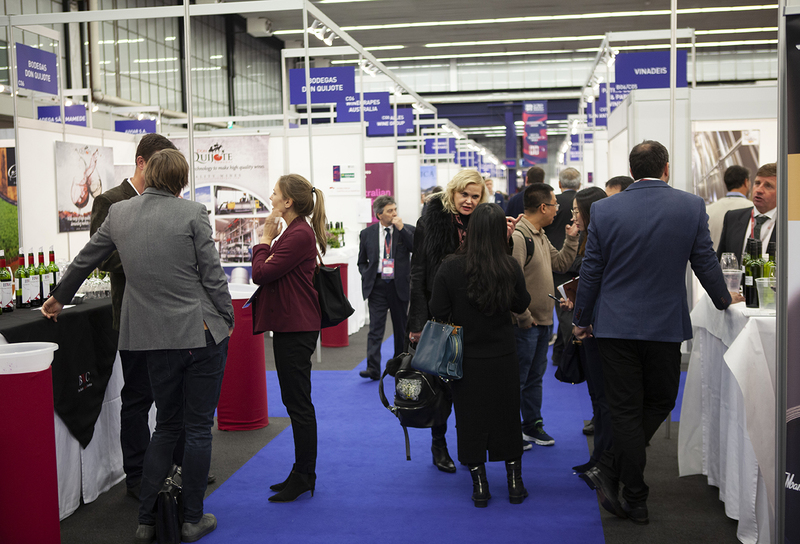 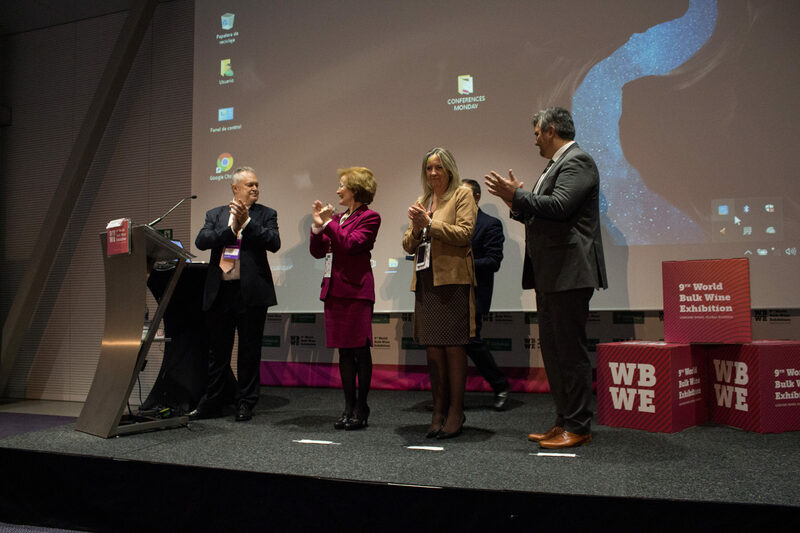 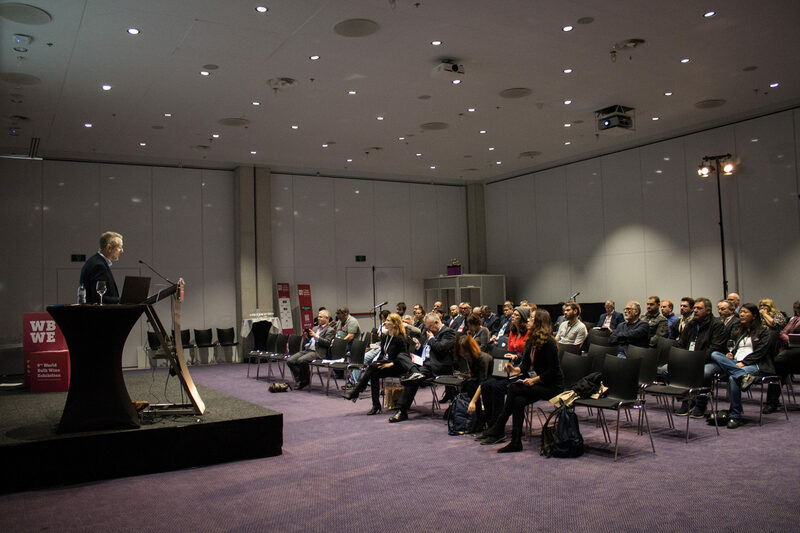 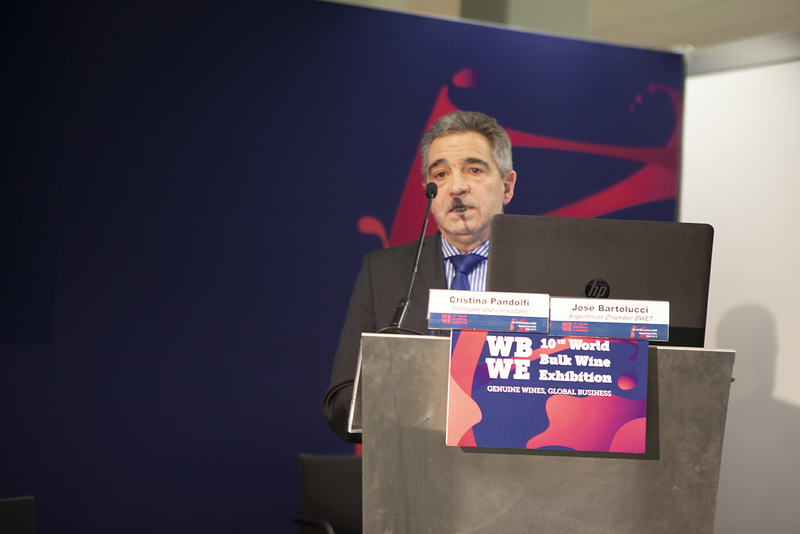 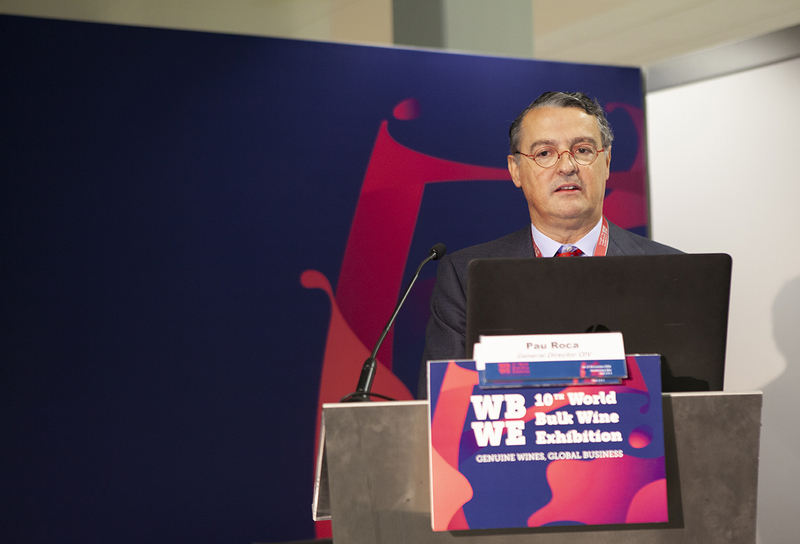 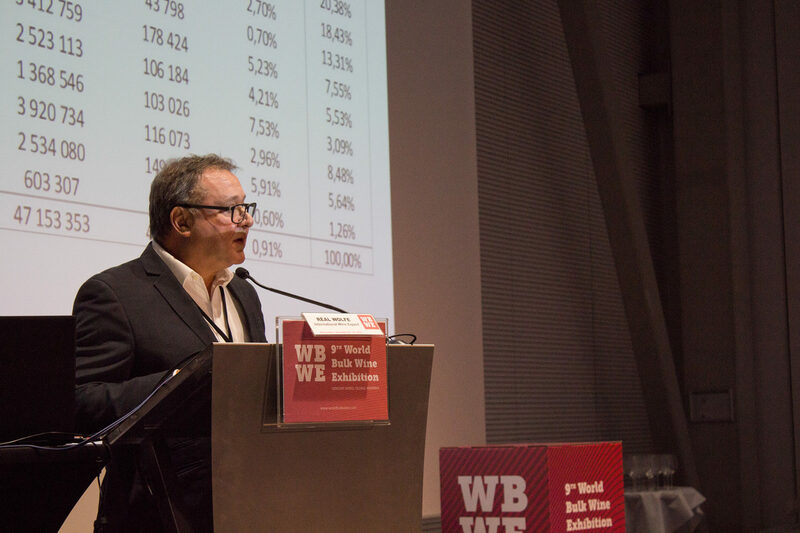 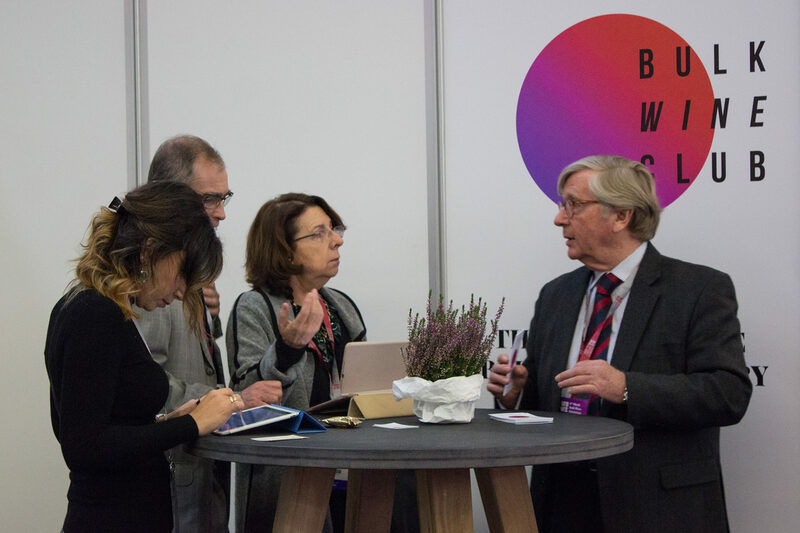 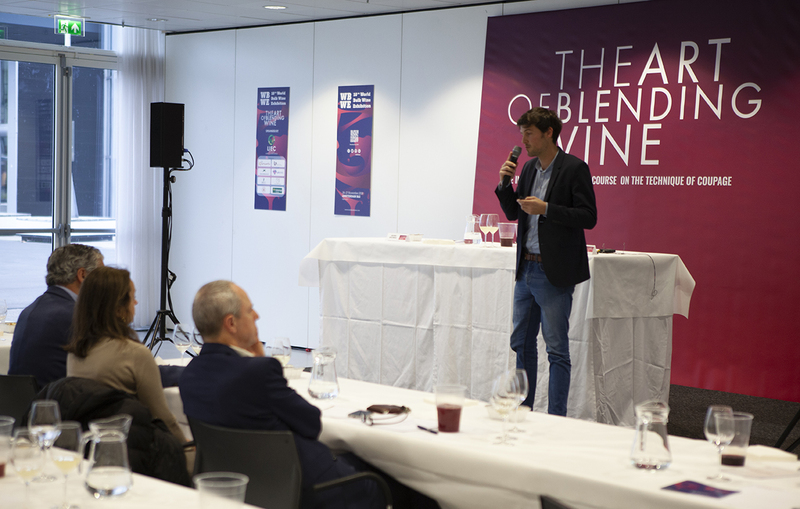 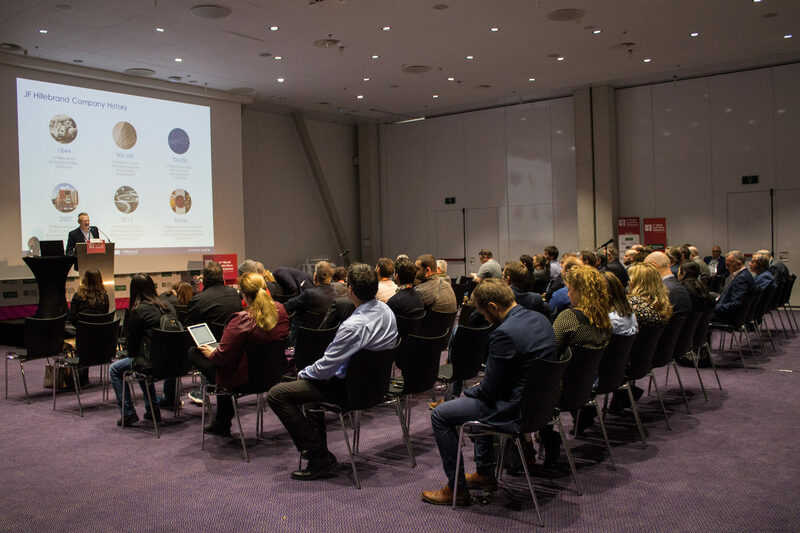 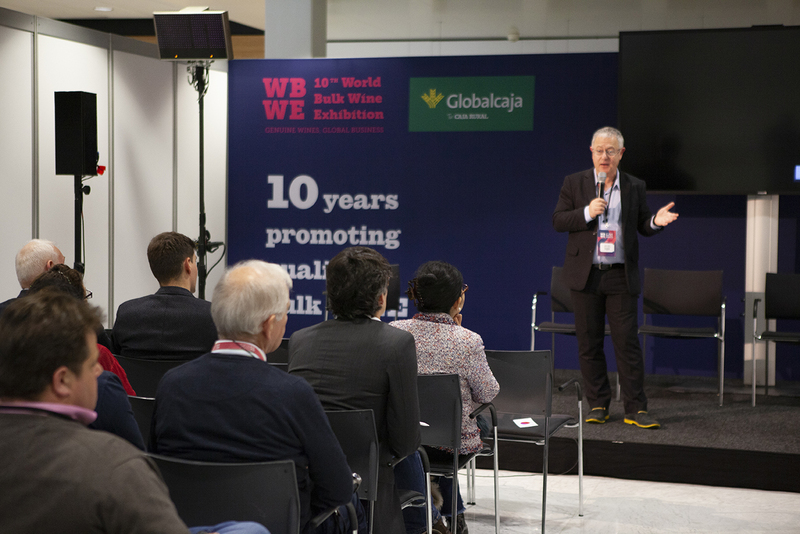 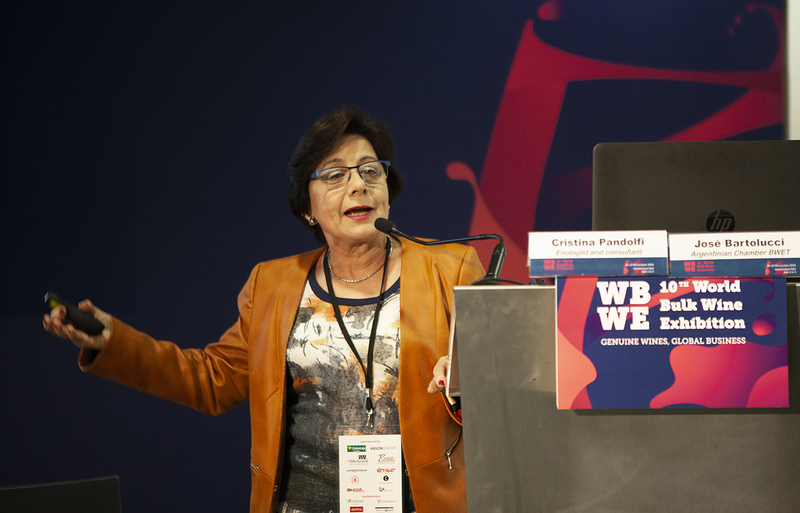 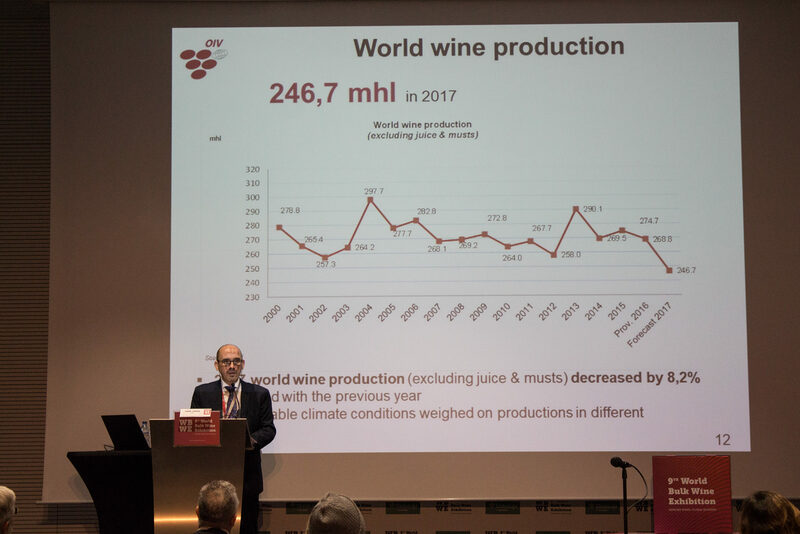 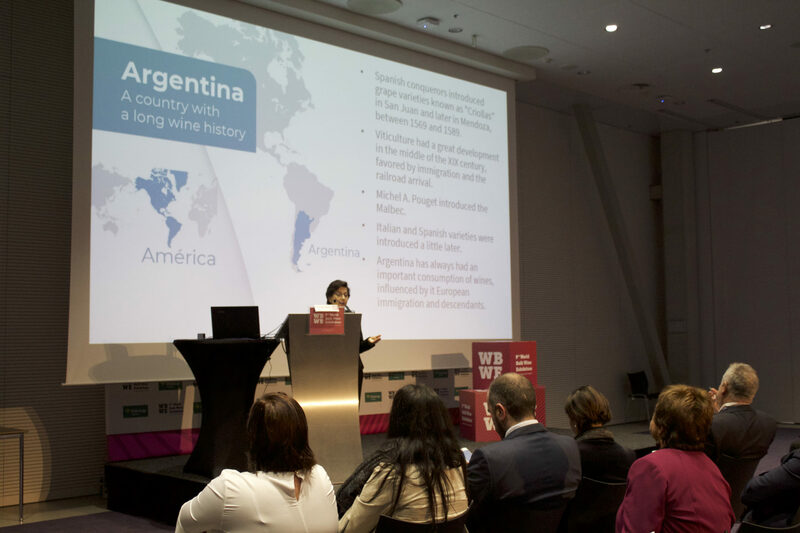 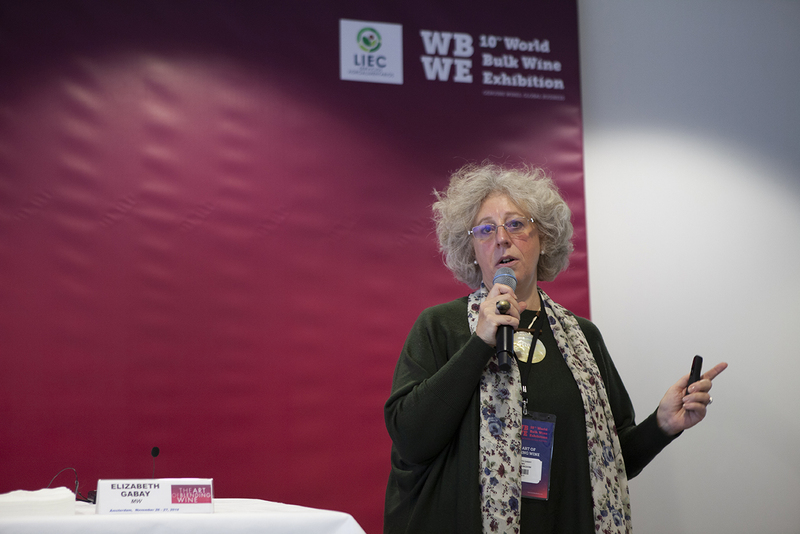 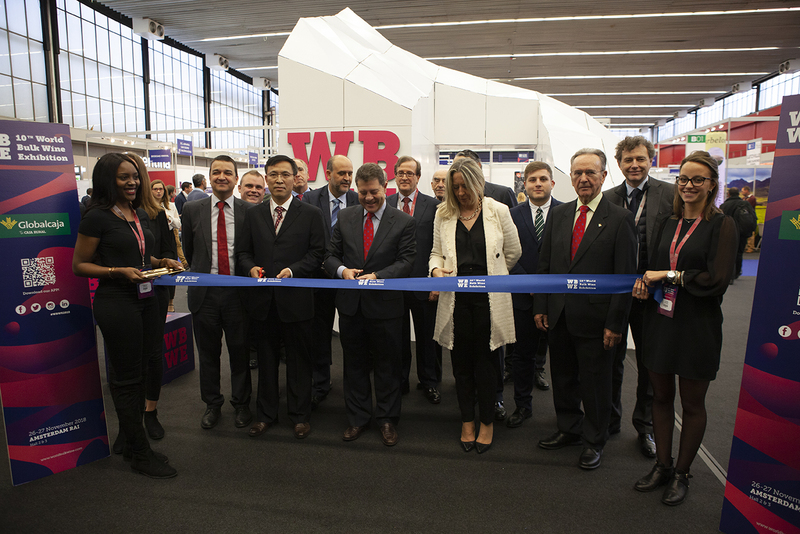 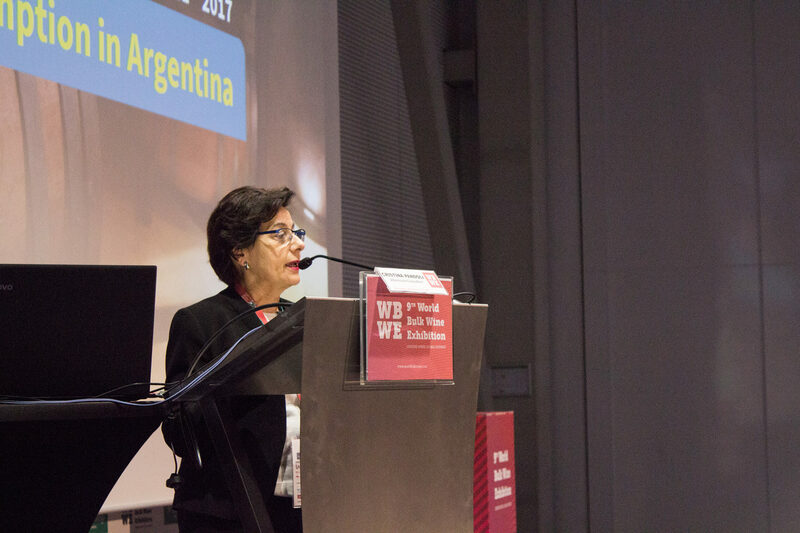 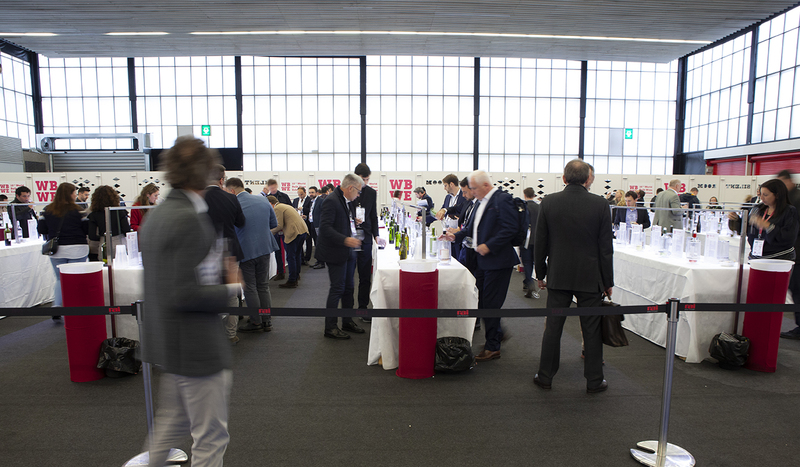 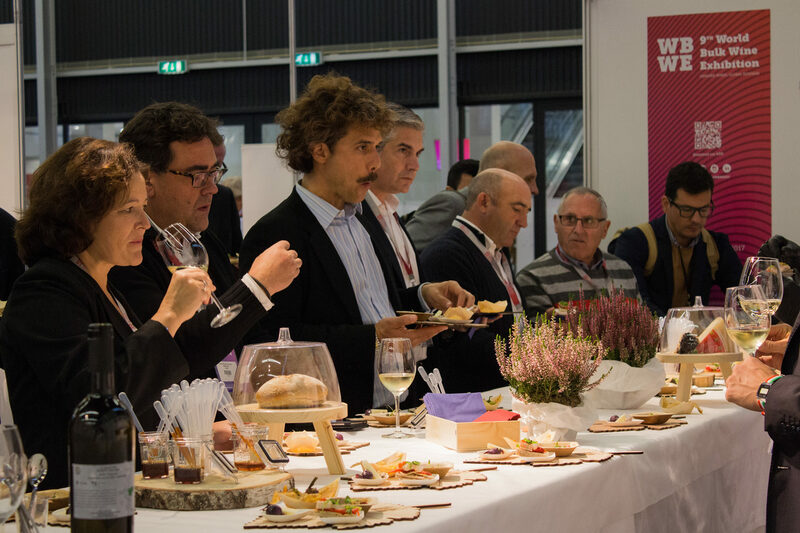 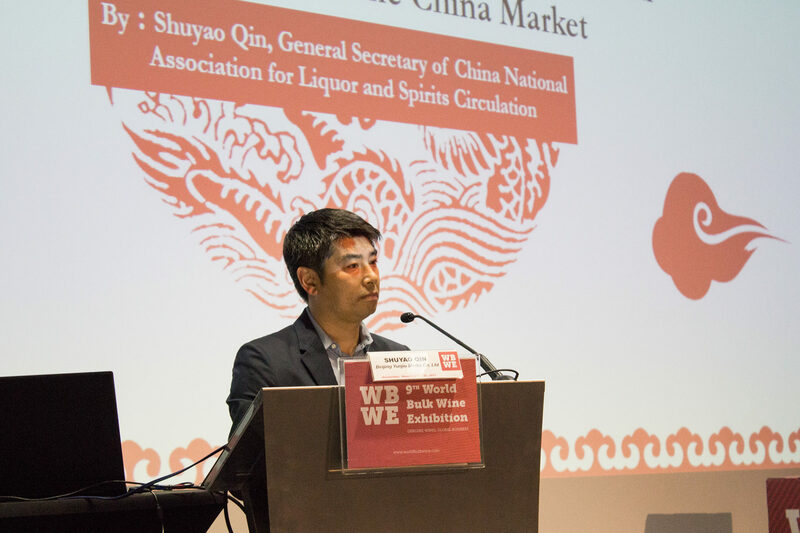 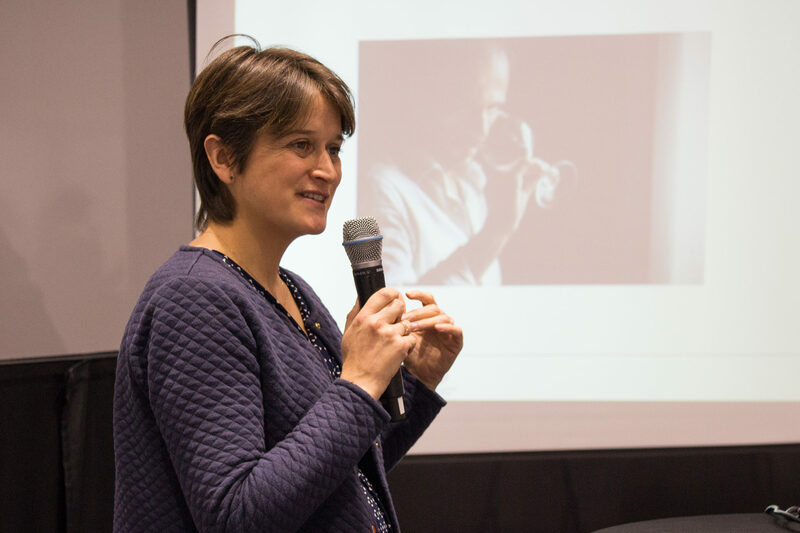 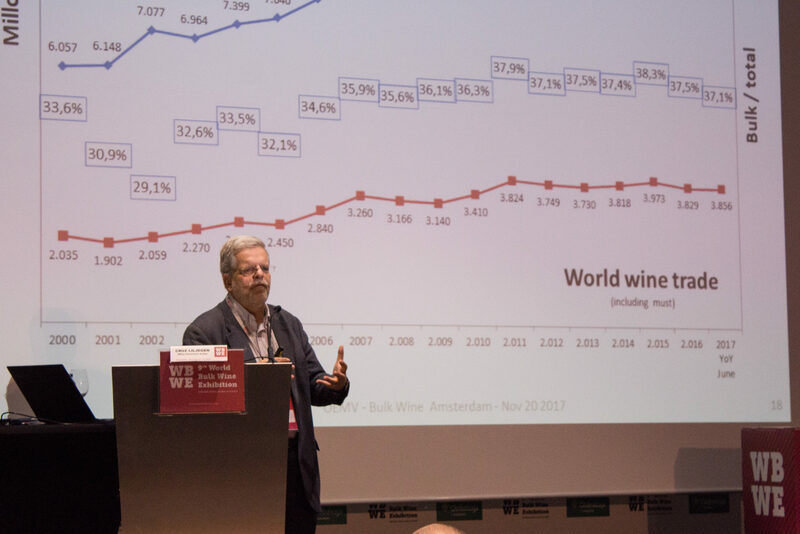 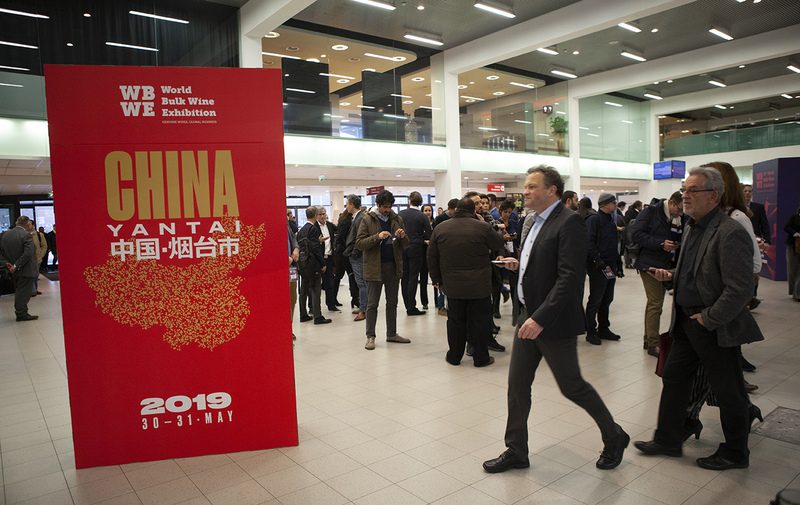 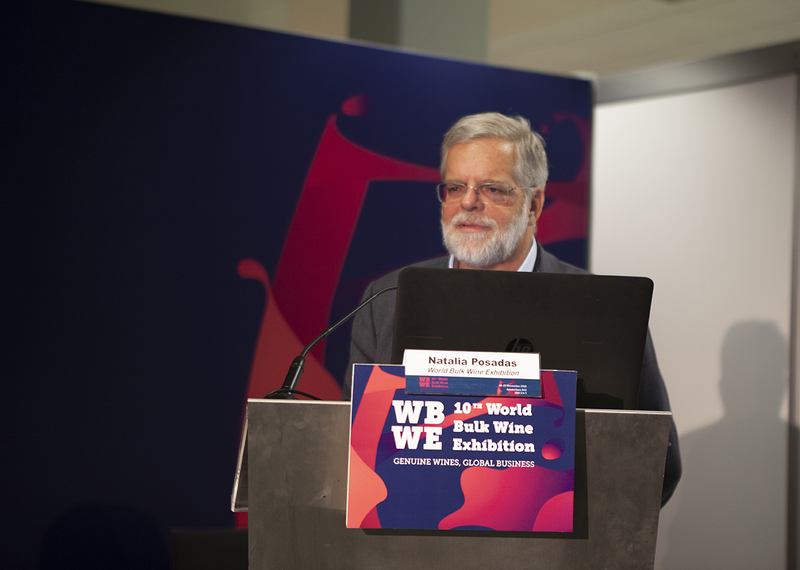 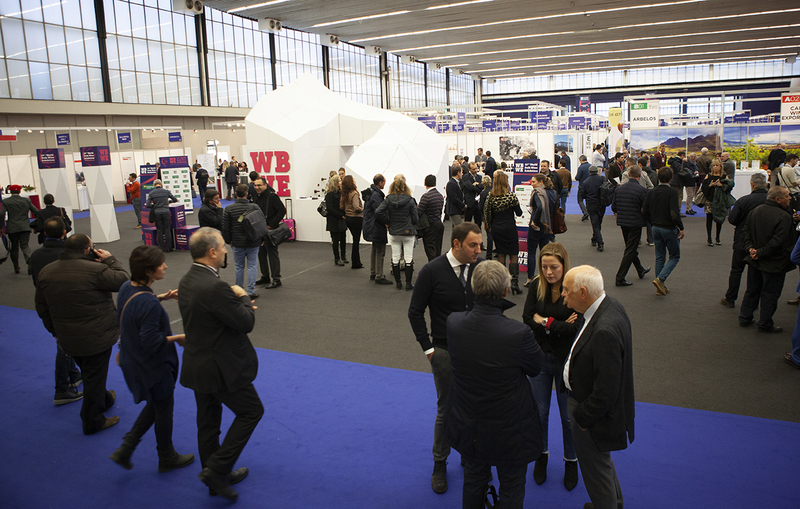 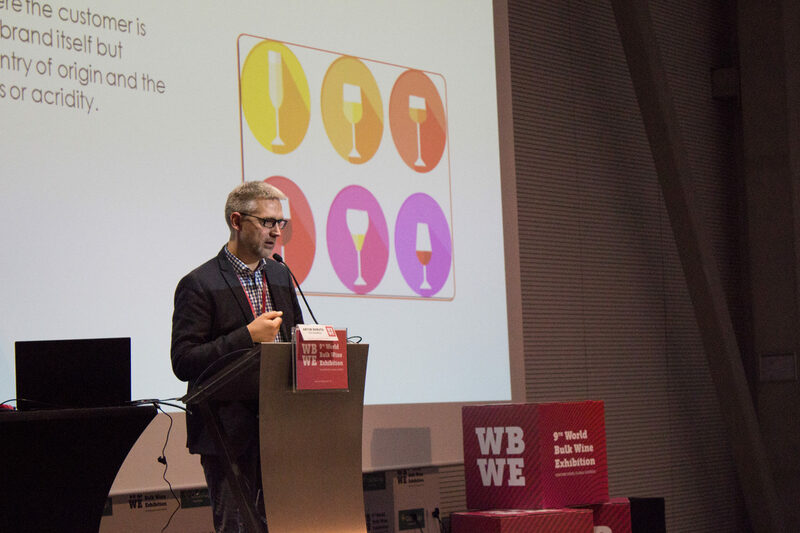 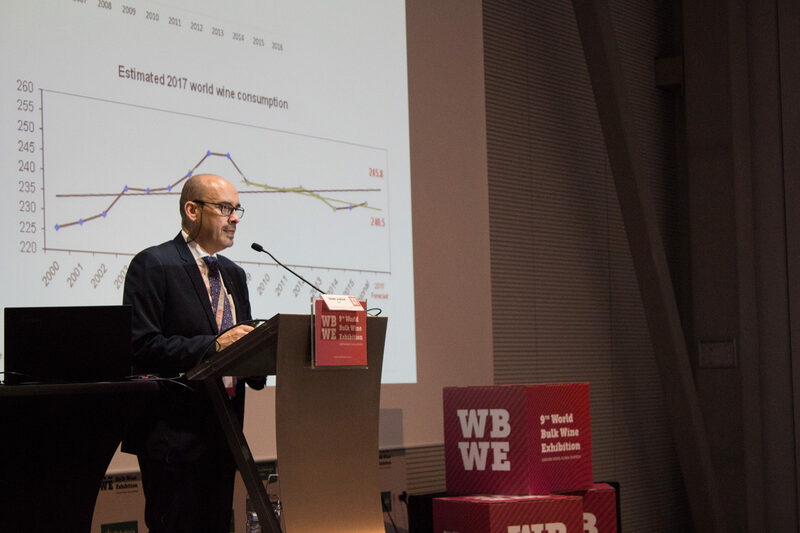 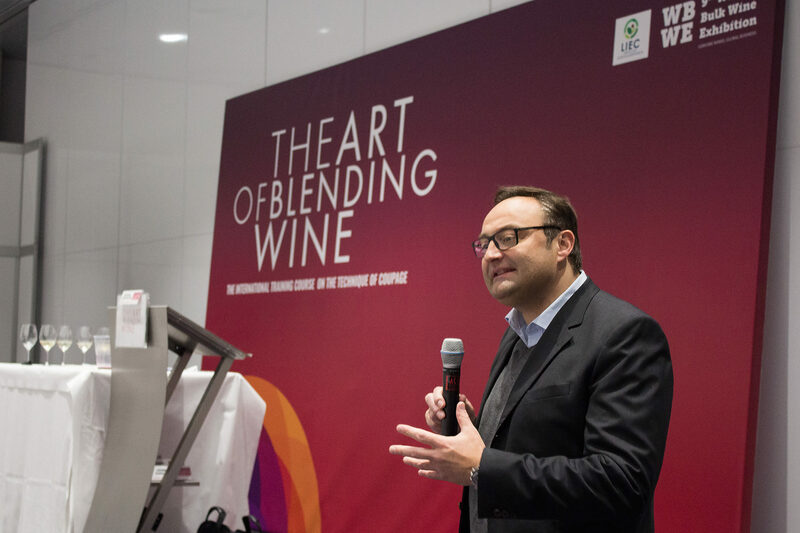 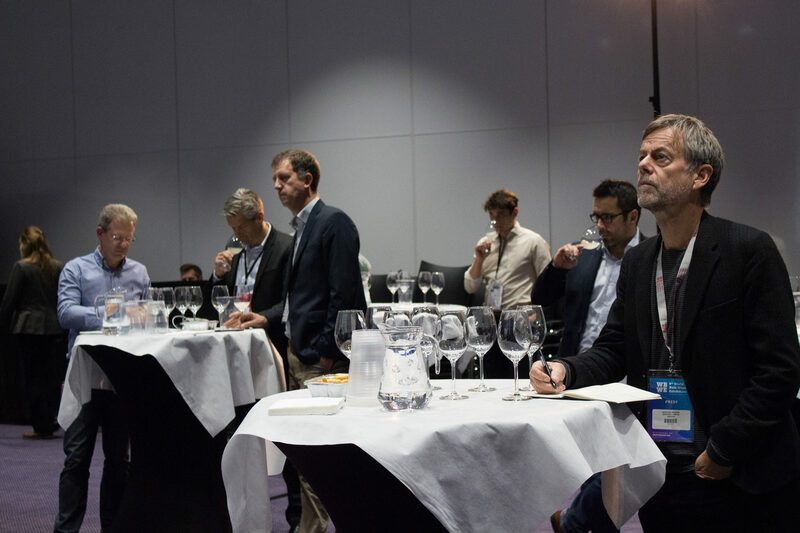 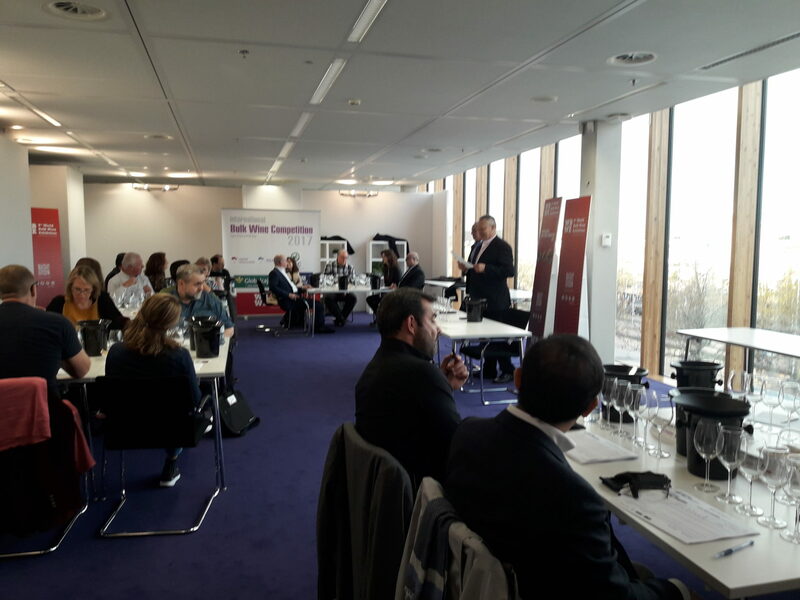 In 2019, the WBWE celebrates 11 years attracting the entire international wine industry to Amsterdam with the very same objective: TO DO BUSINESS. 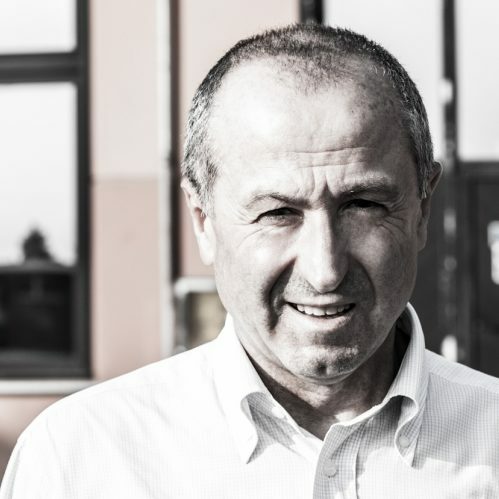 Ivan Barbic, strategic purchaser from the company Bataillard. 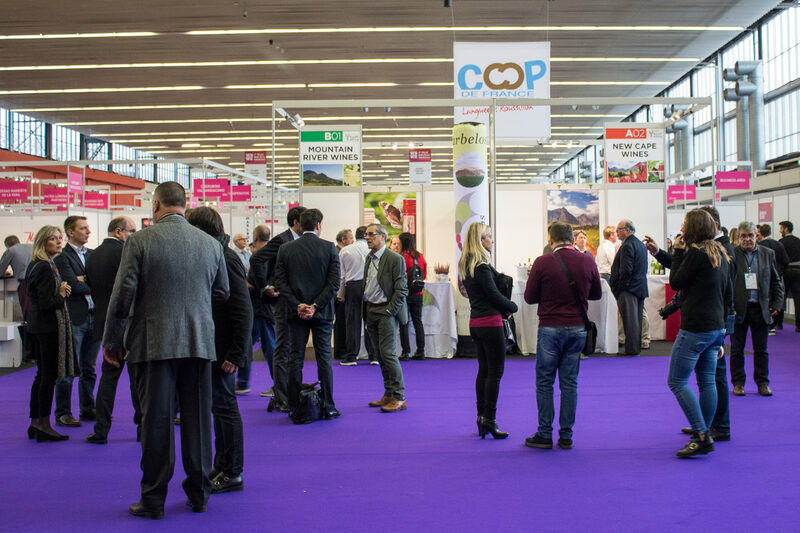 The timing of this fair has been very well chosen because it takes place just after harvesting and we can learn about the novelties of the latest harvest; we can get an image of the qualities and learn about the pricing of the harvest and even more now that the situation is a little bit more complicated, I feel it is very important to be present and be aware of the news. 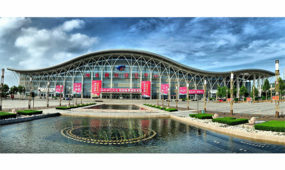 University of California in Davis. 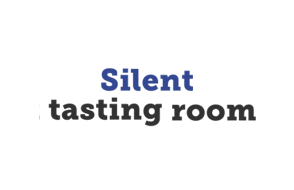 I visited the Silent Tasting Room and I tasted many different wines, it’s truly exceptional to be able to taste so many wines, varieties and blends from so many different countries; I was surprised at the quality. 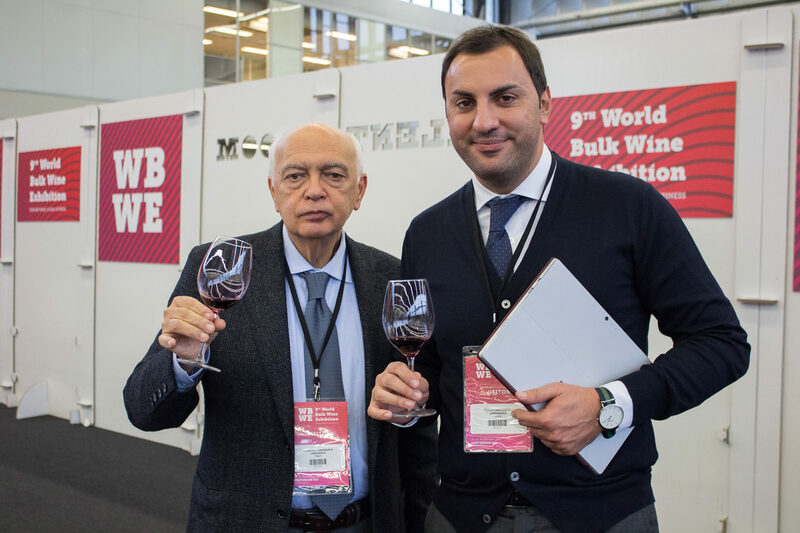 For any professional looking for bulk wine, this is the perfect place to come and find the best solution for your label. .
Enologist and executive of Caviro, the largest Italian wine cooperative. 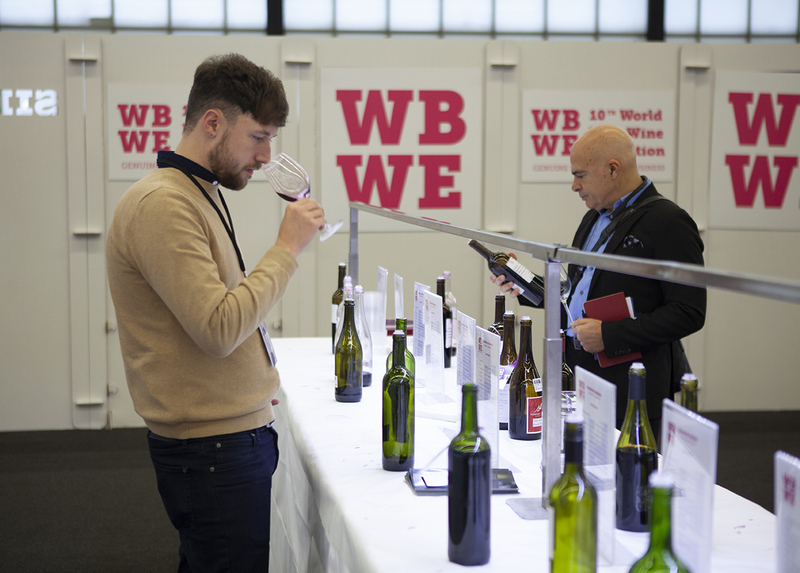 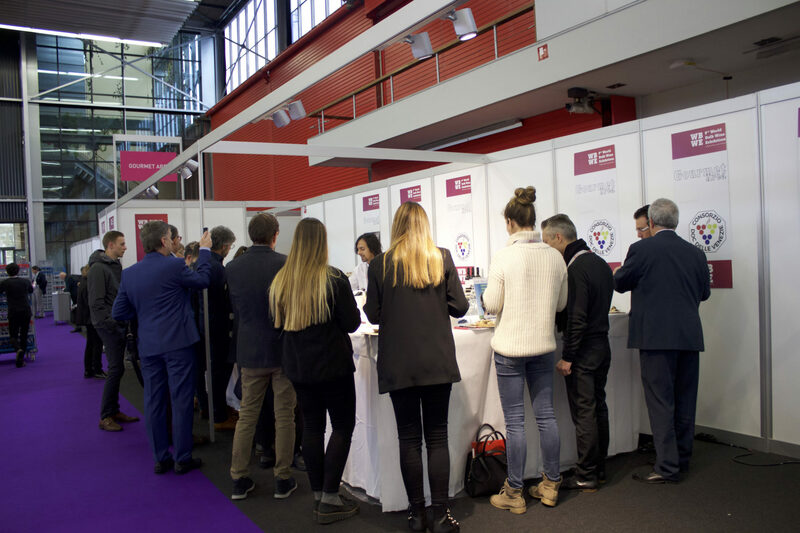 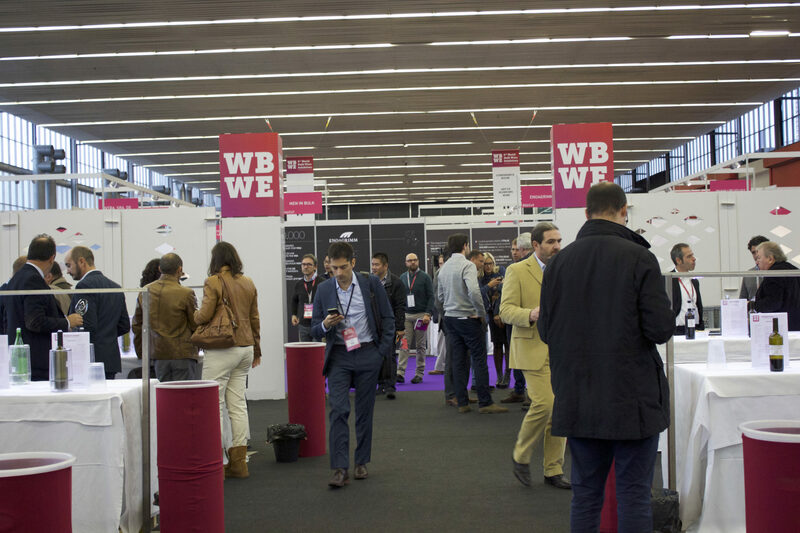 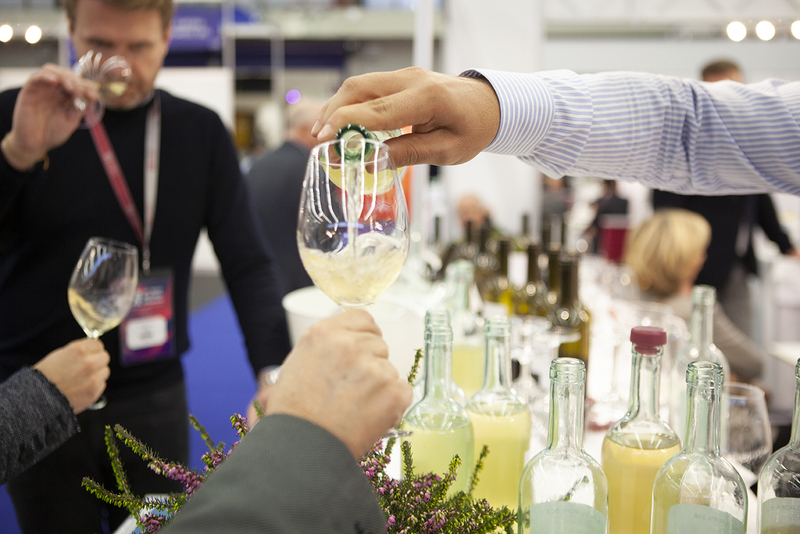 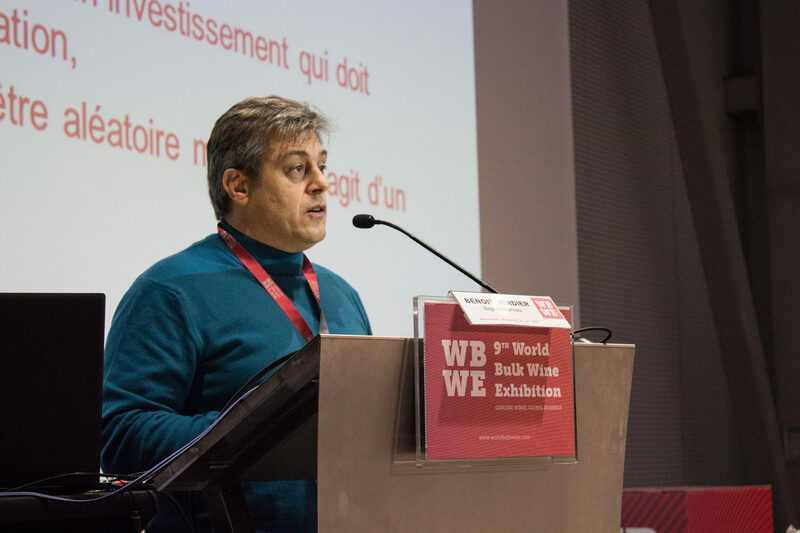 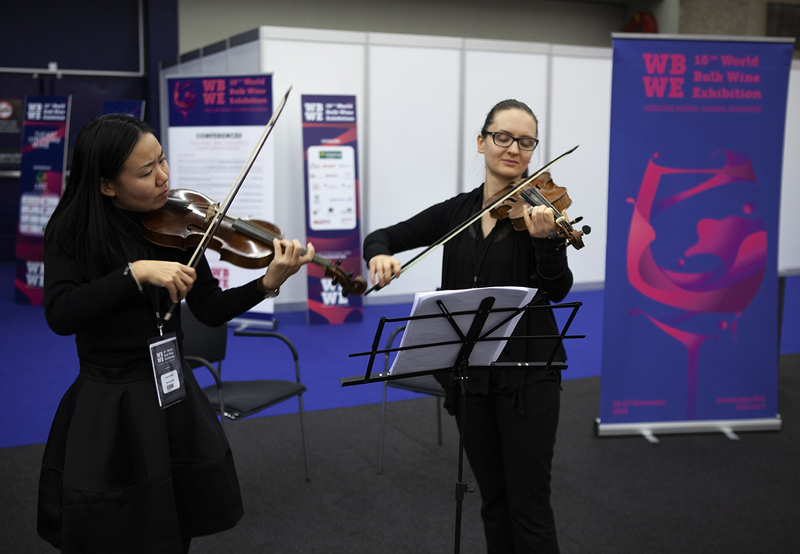 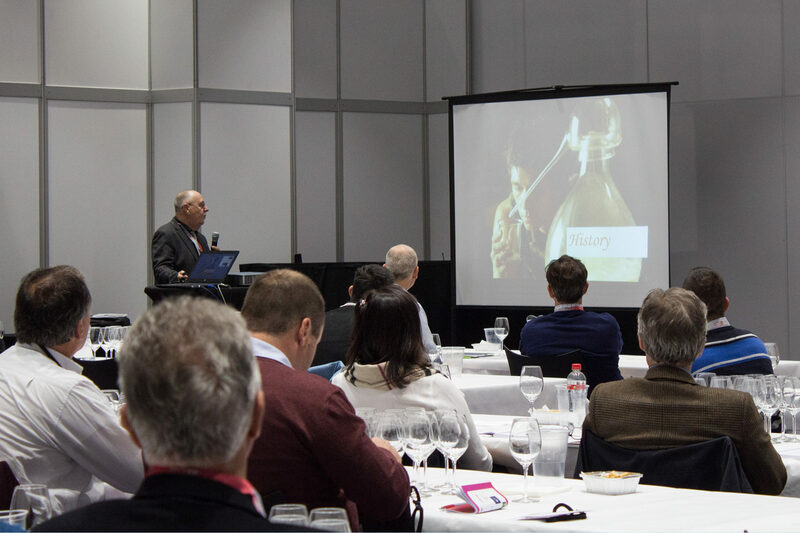 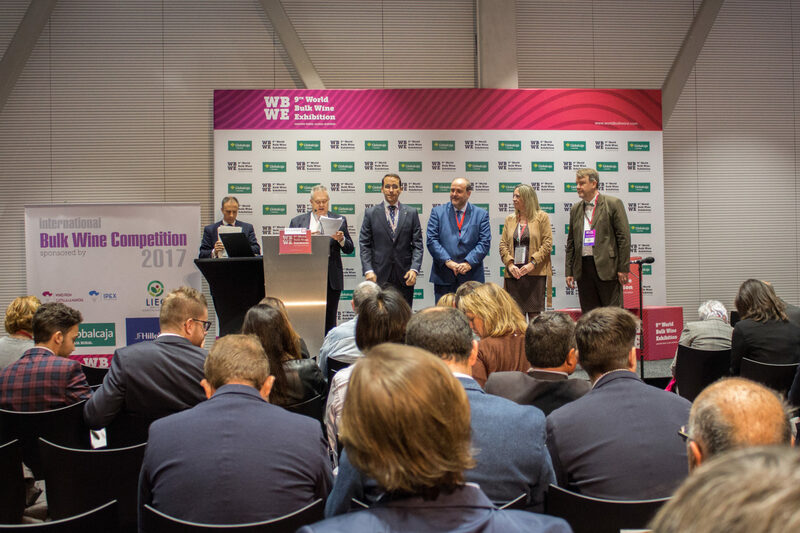 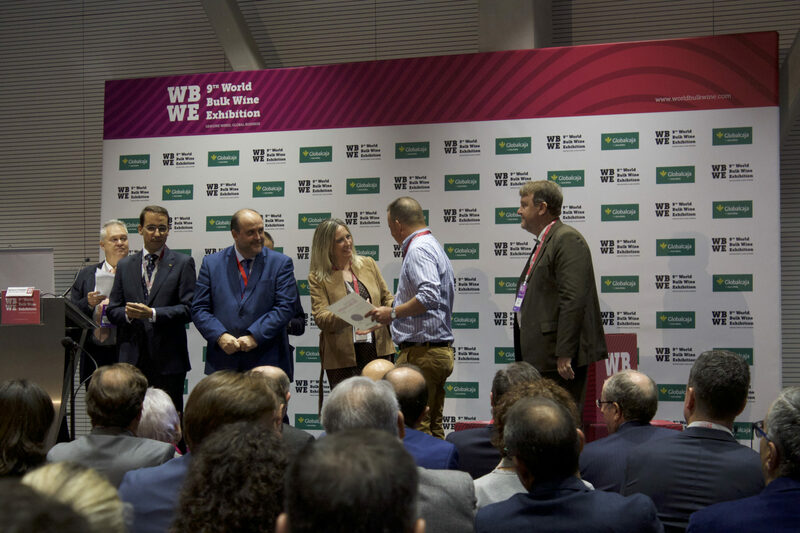 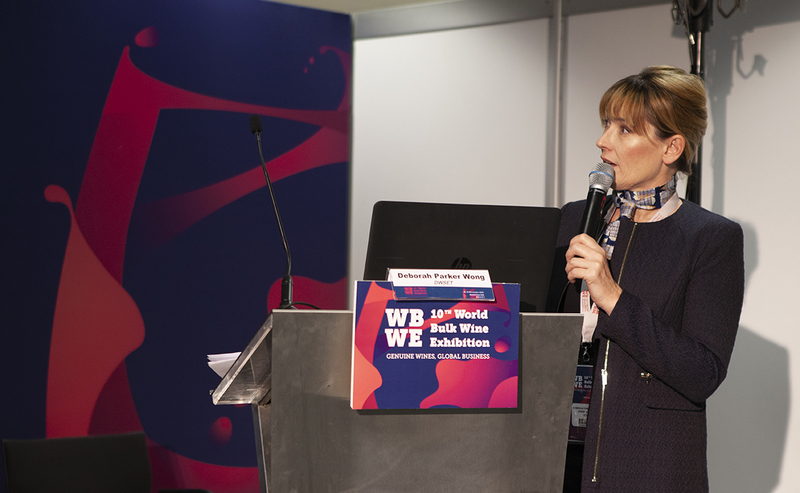 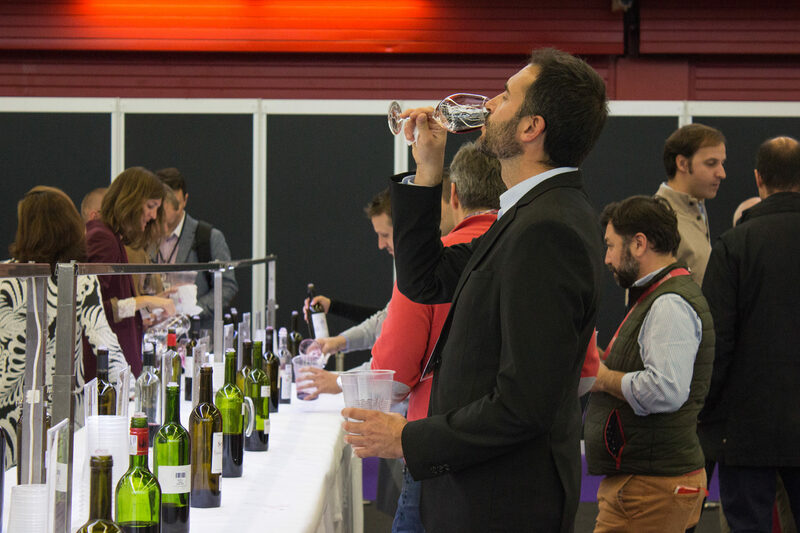 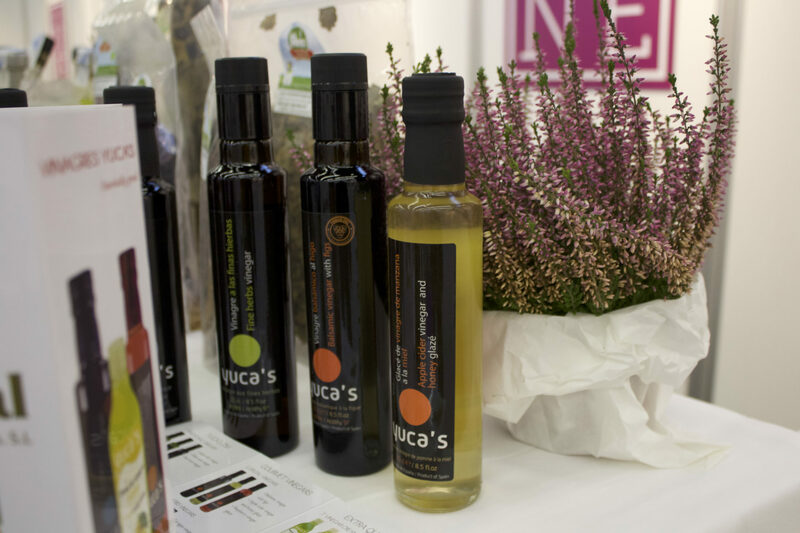 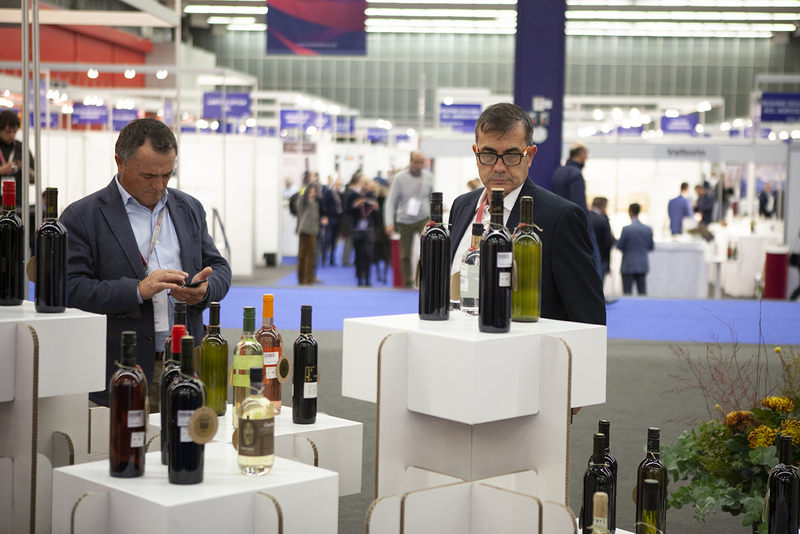 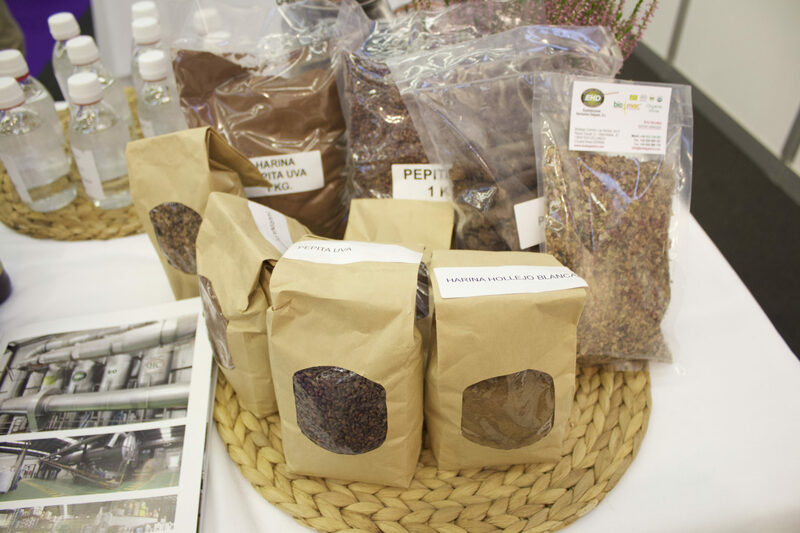 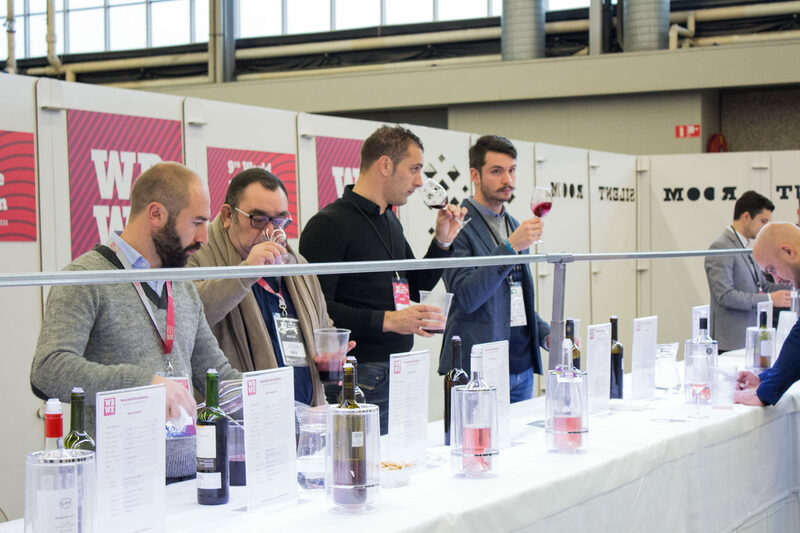 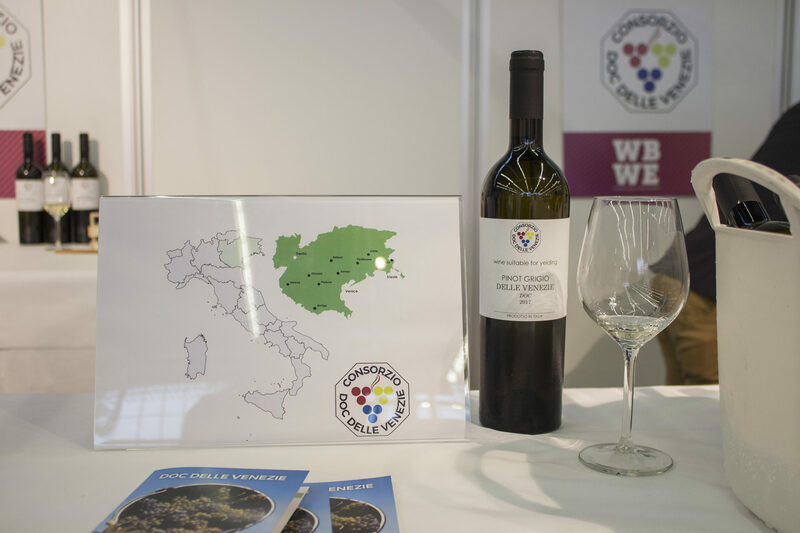 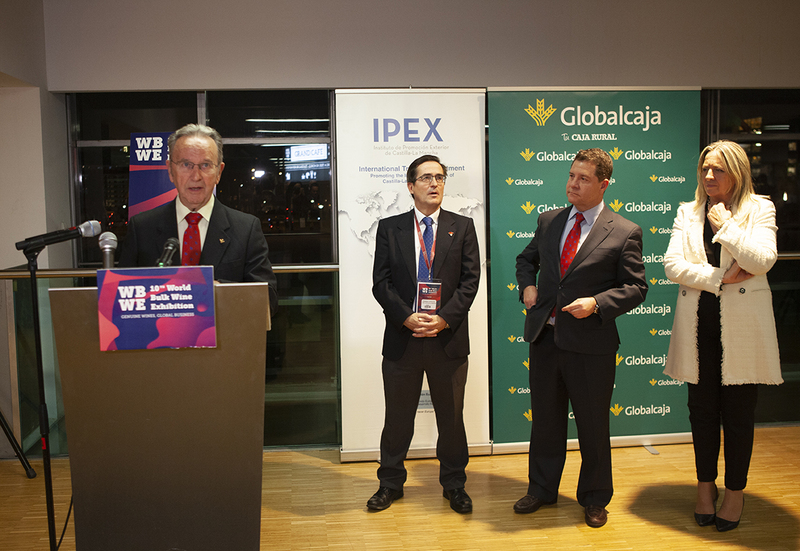 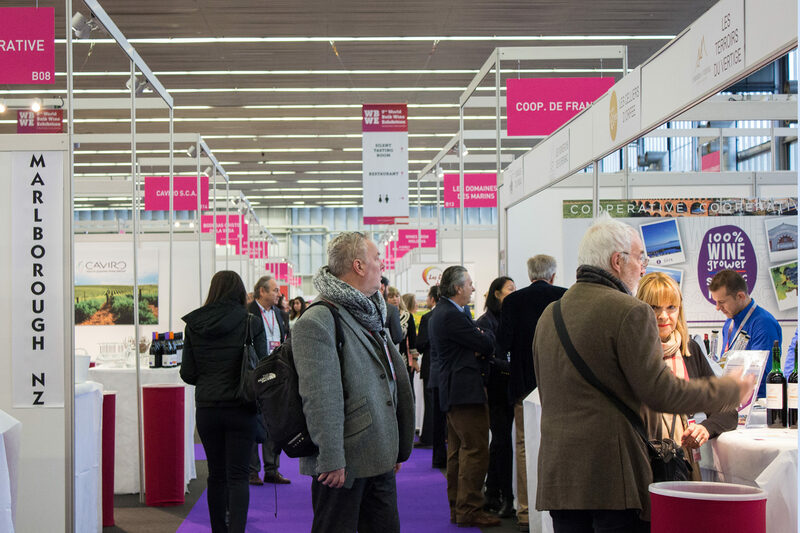 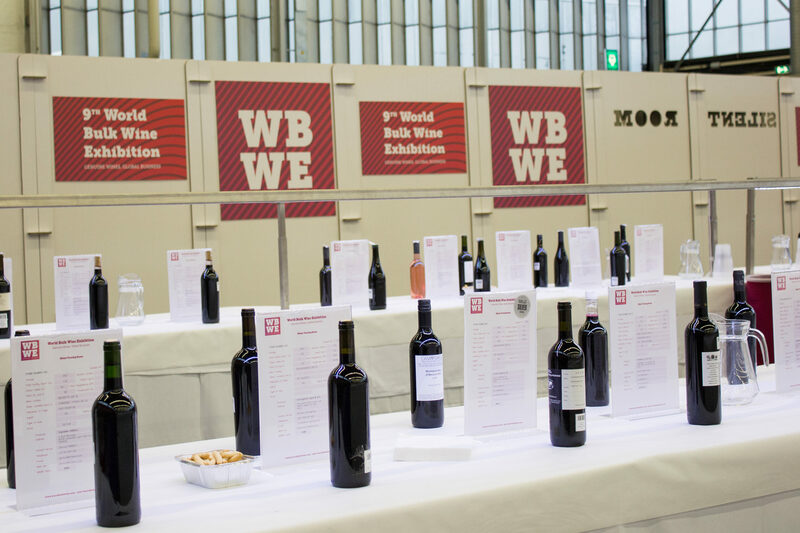 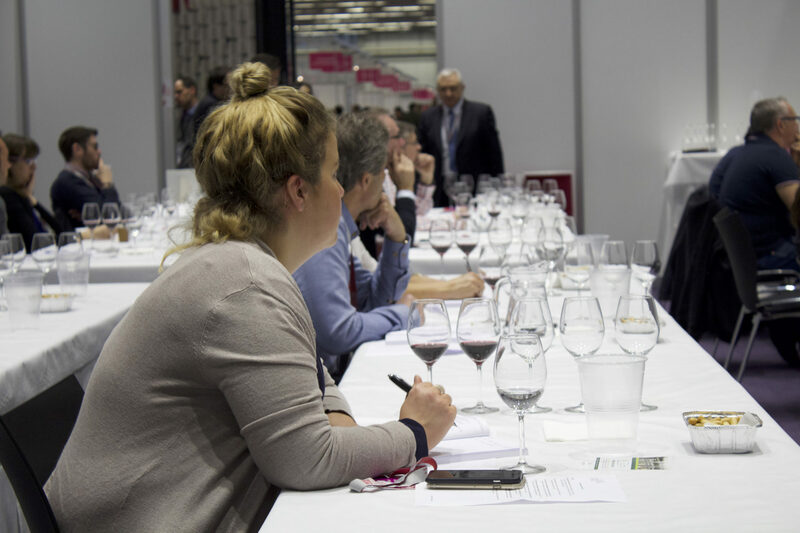 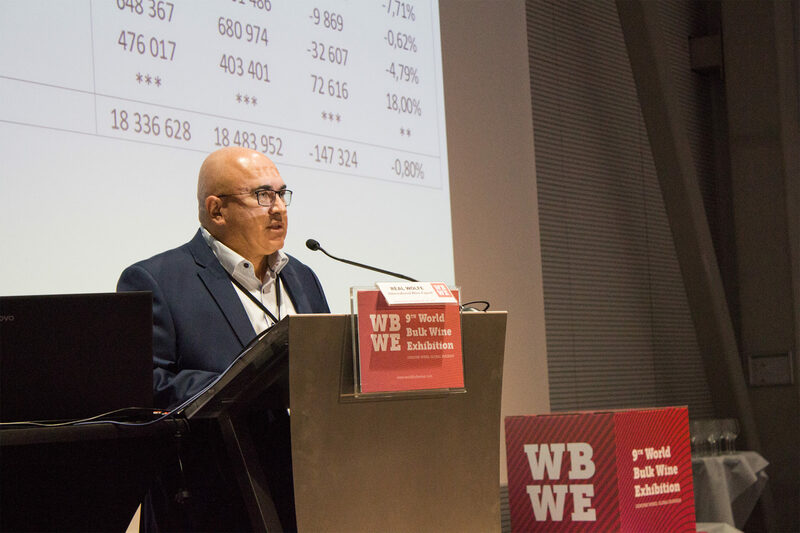 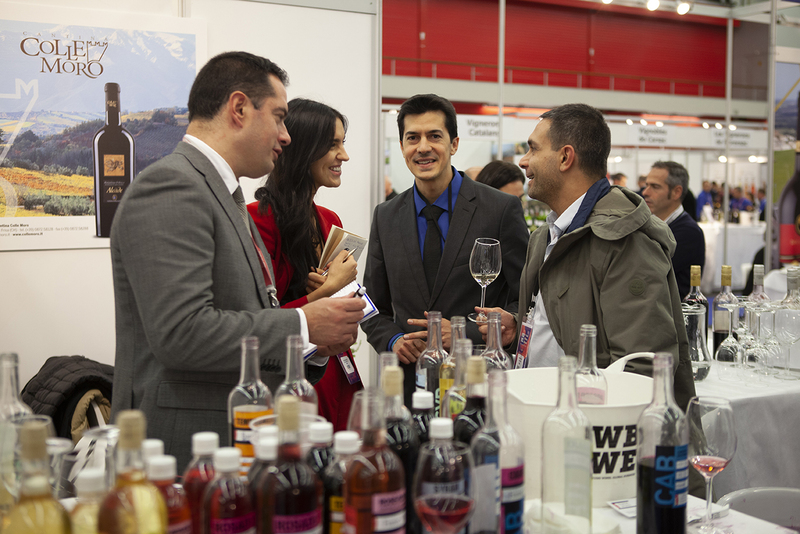 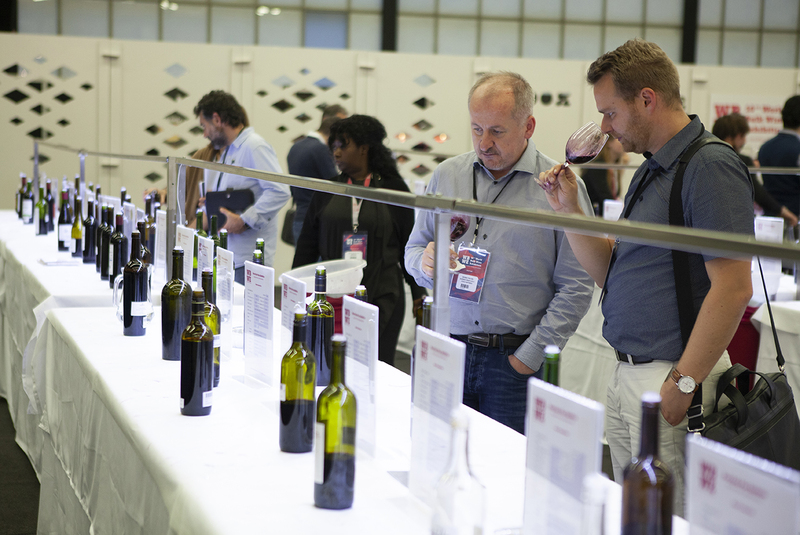 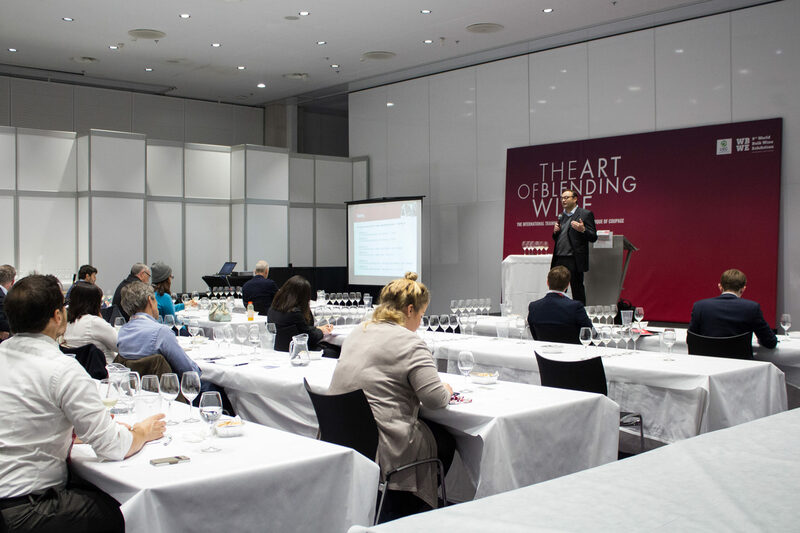 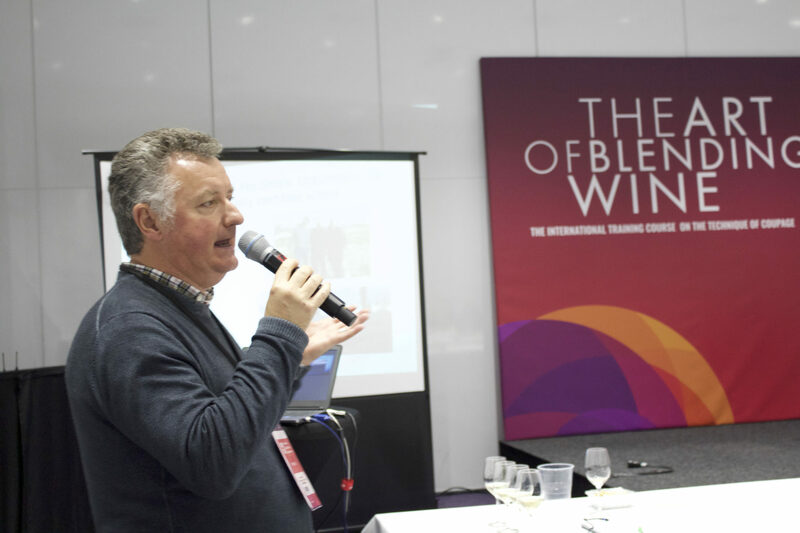 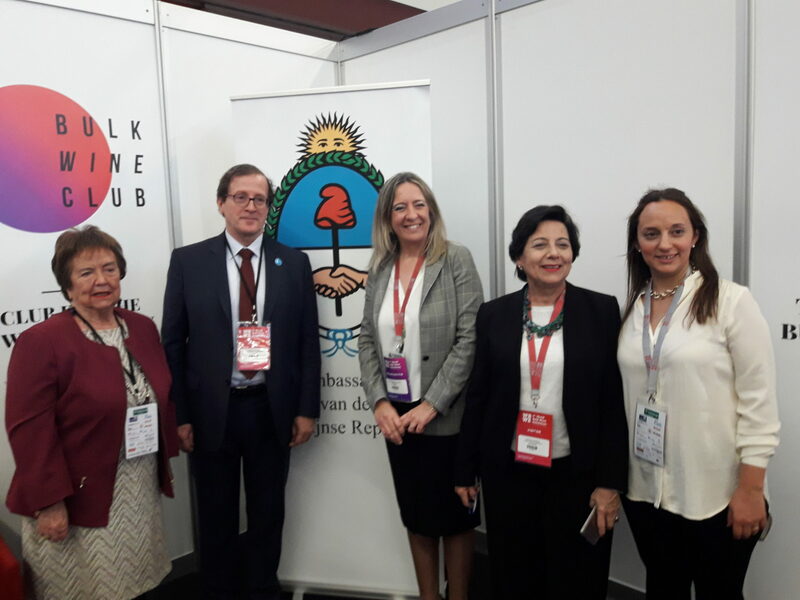 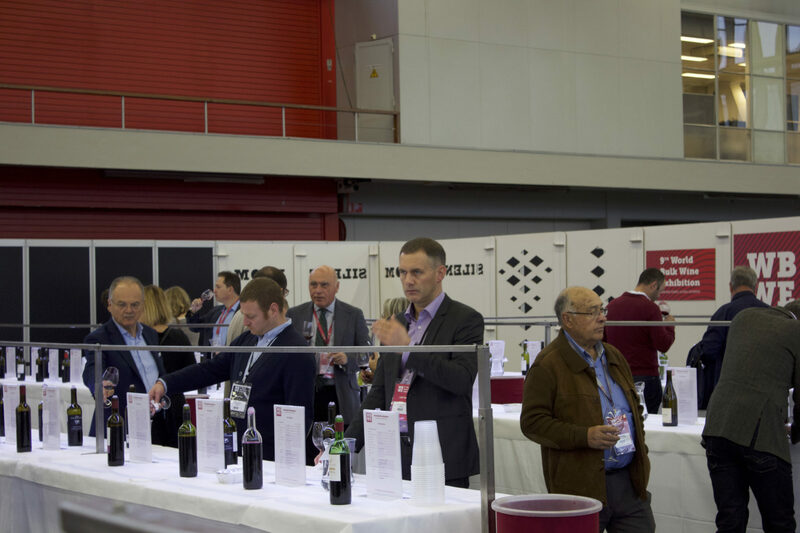 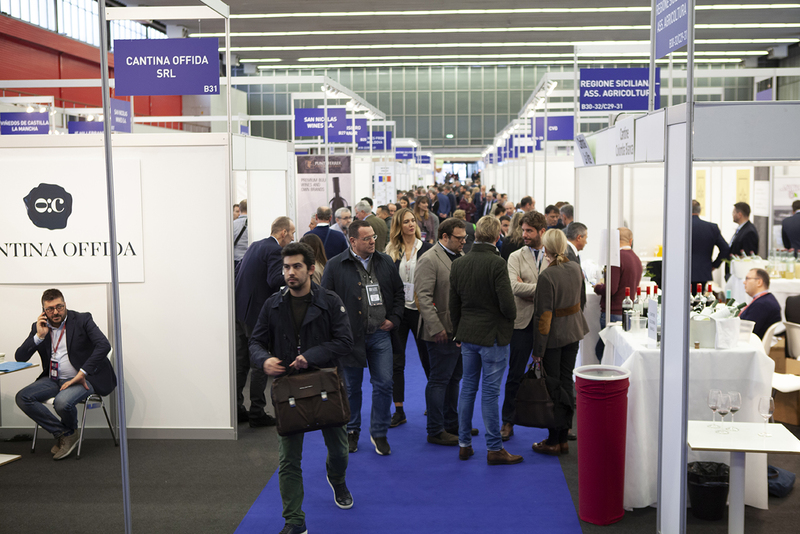 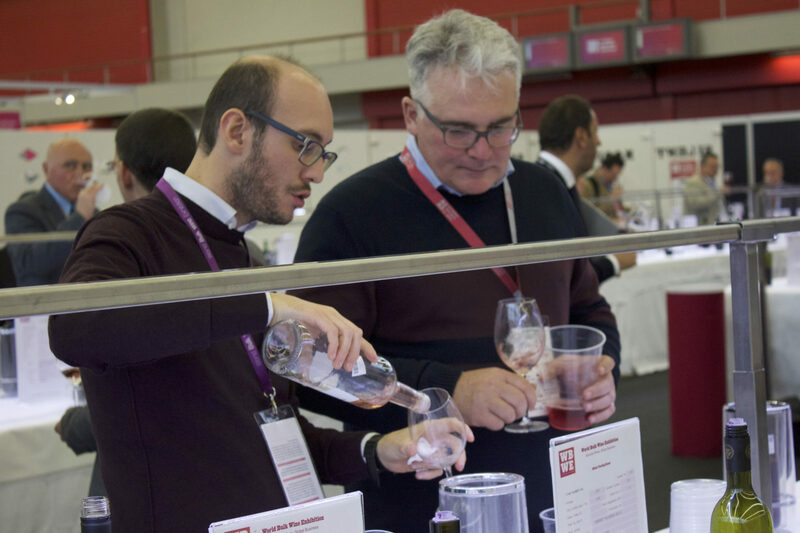 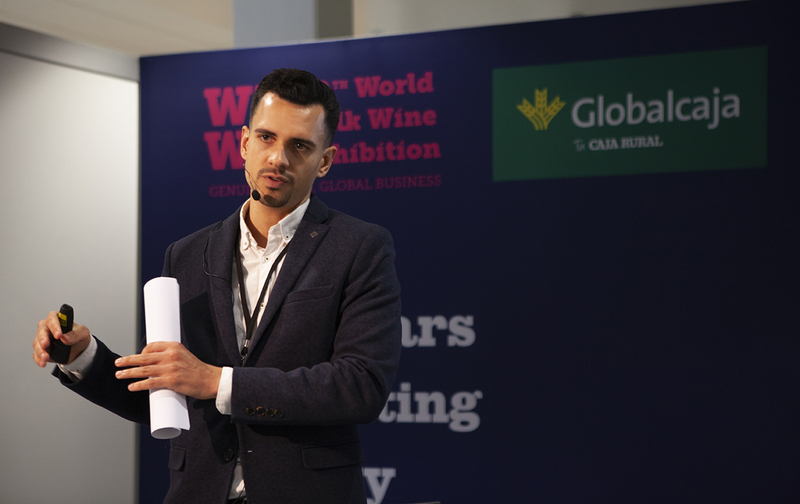 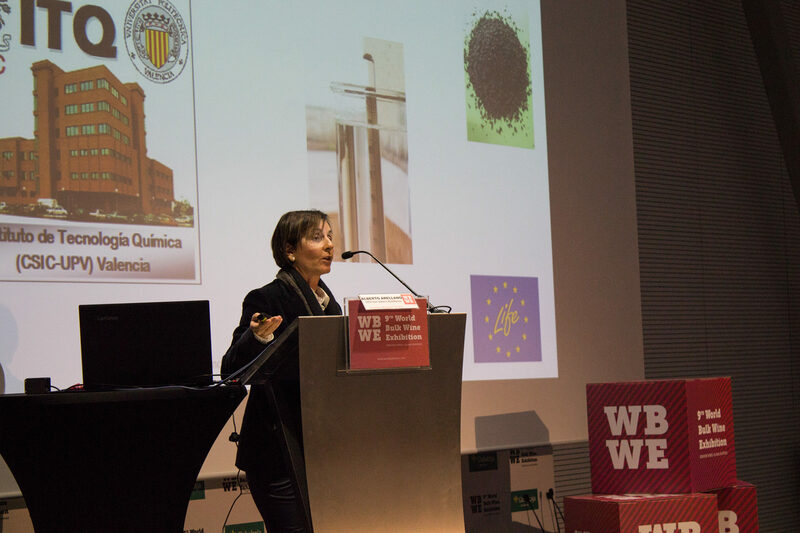 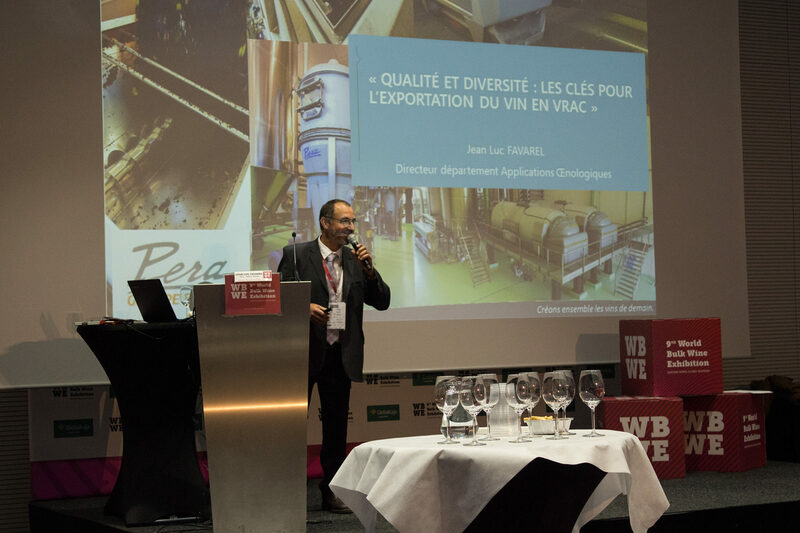 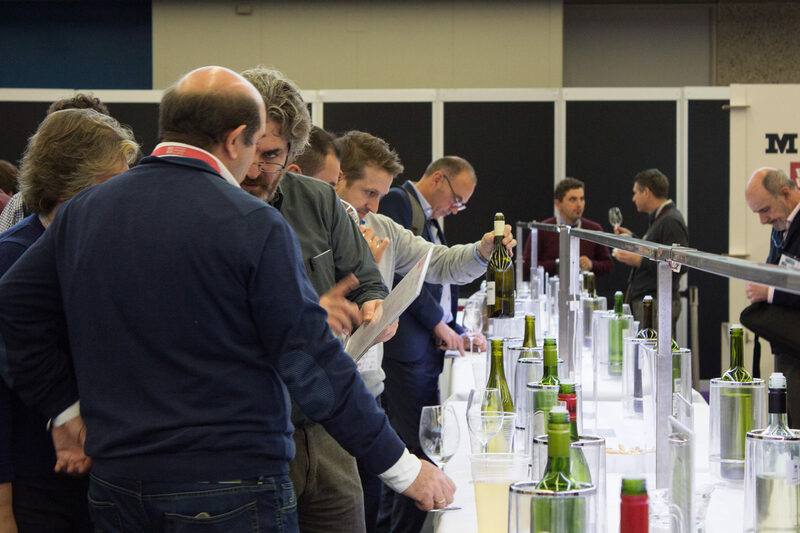 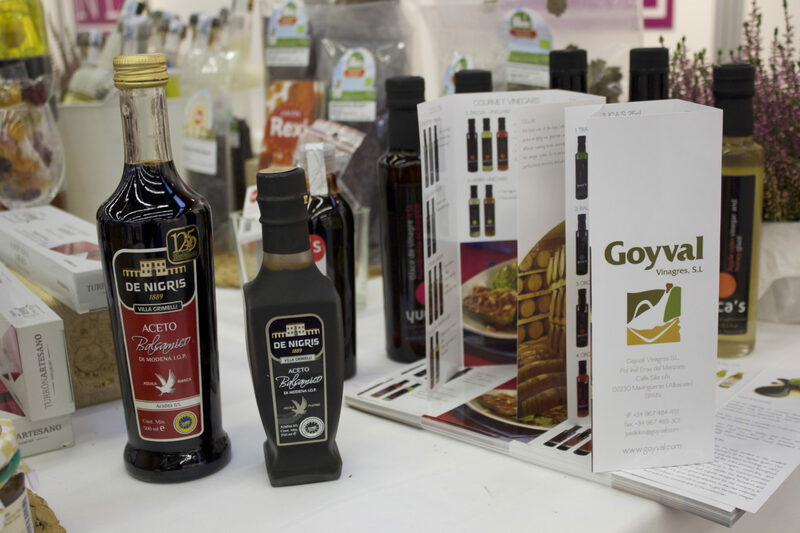 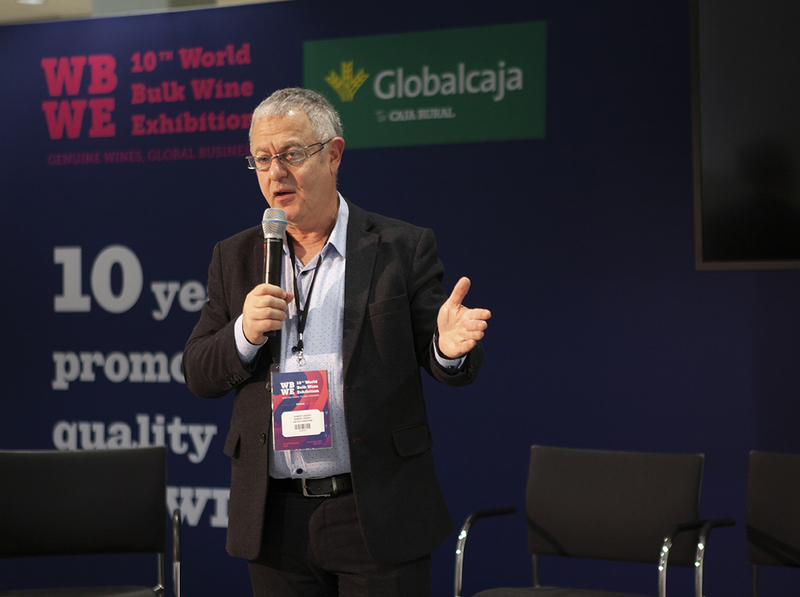 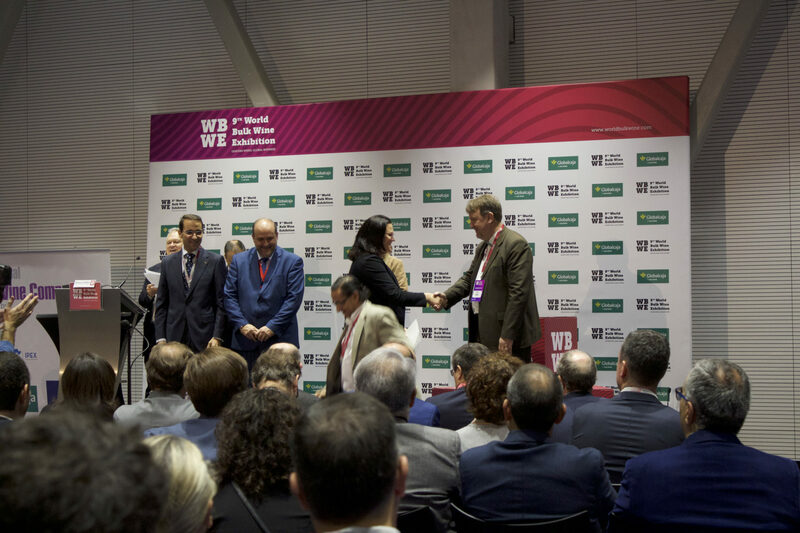 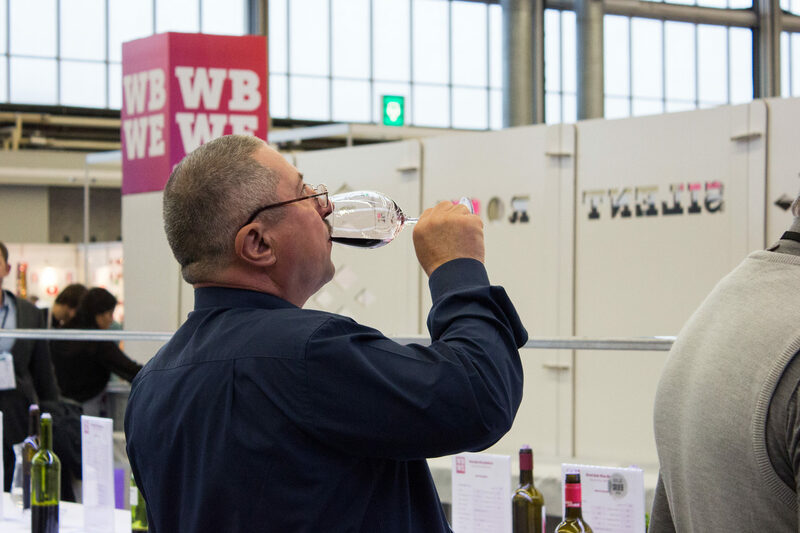 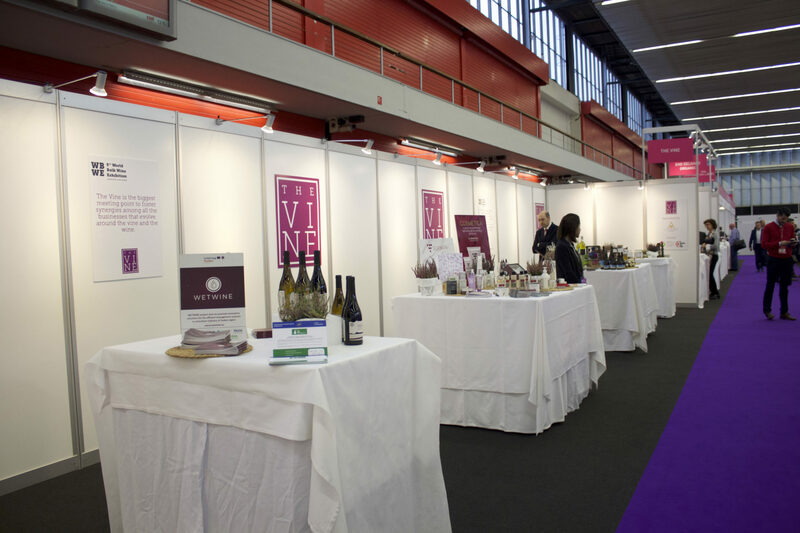 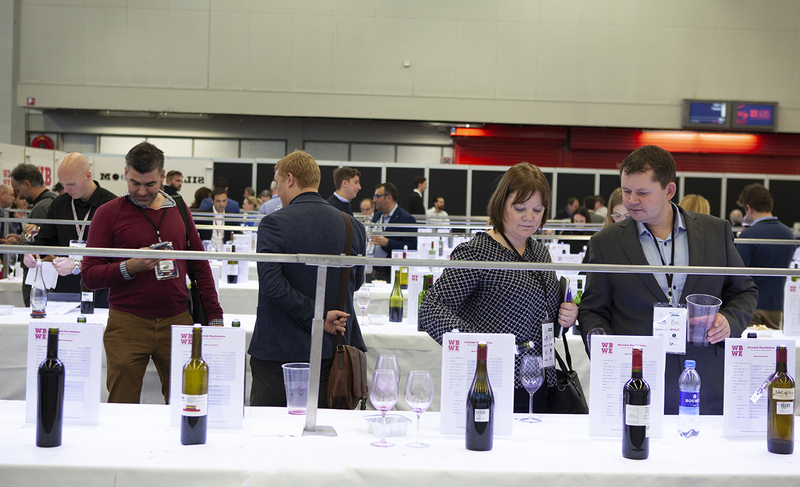 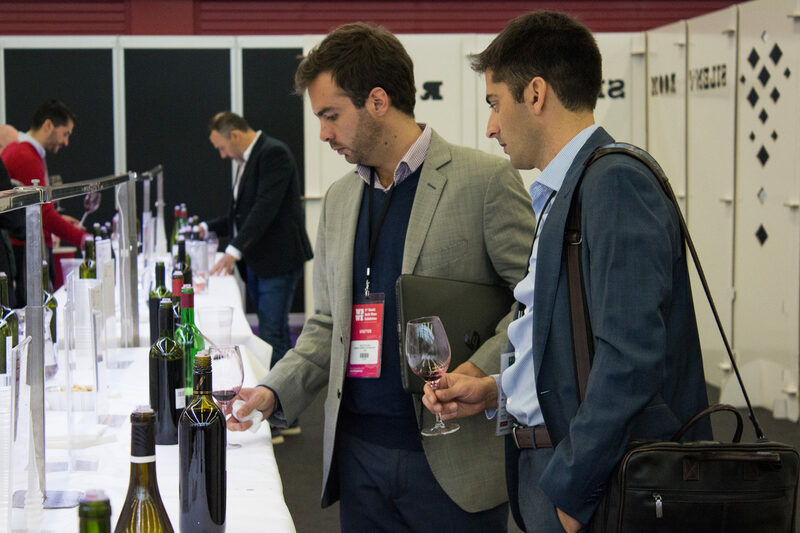 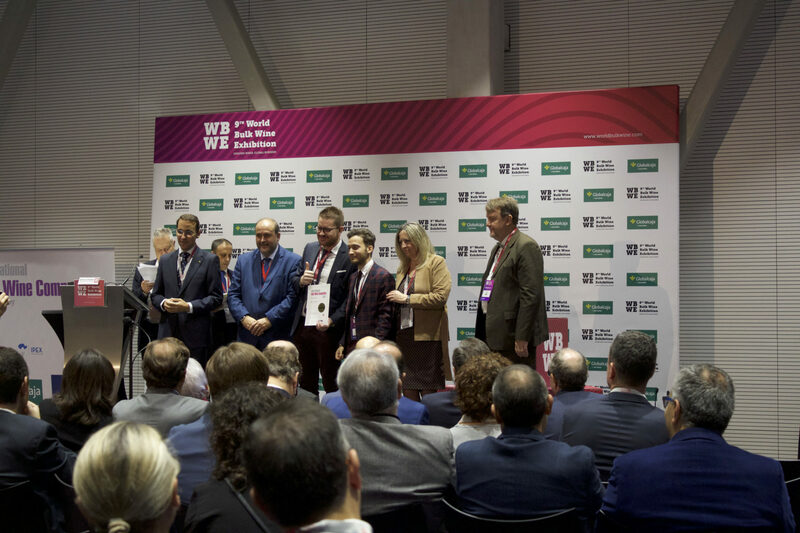 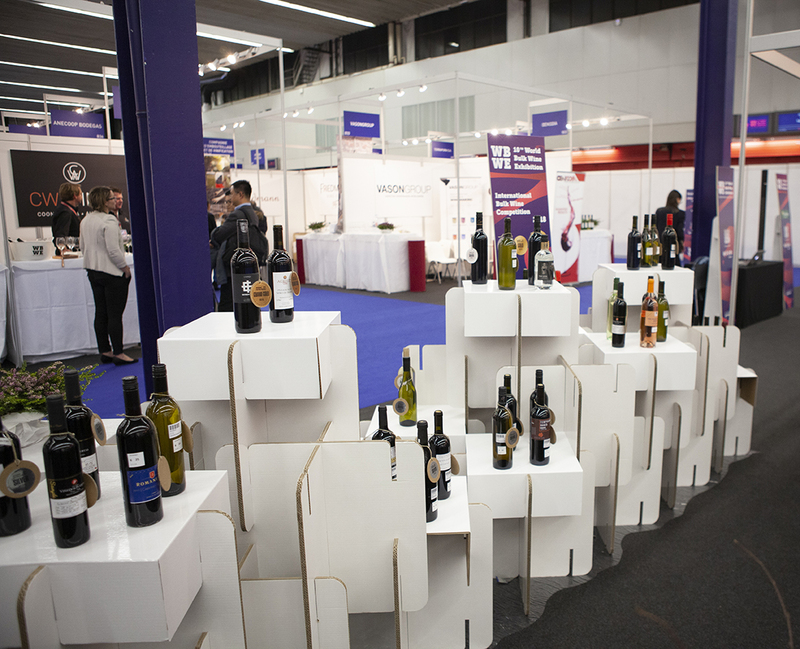 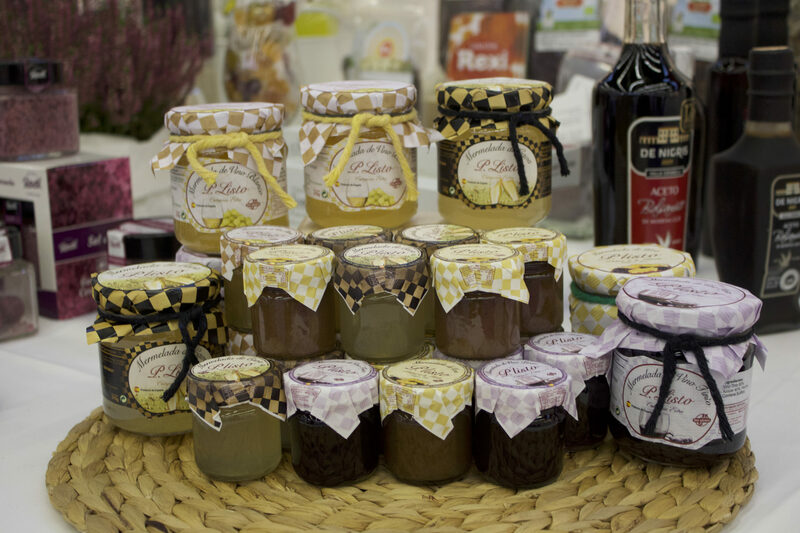 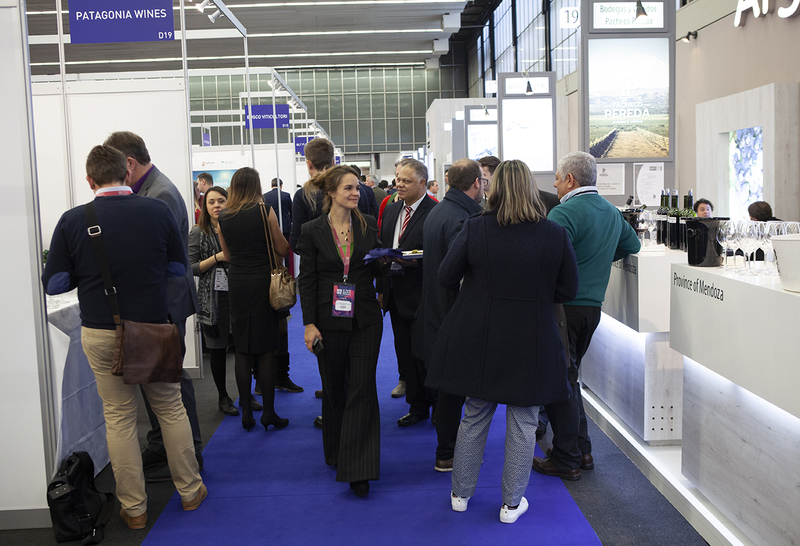 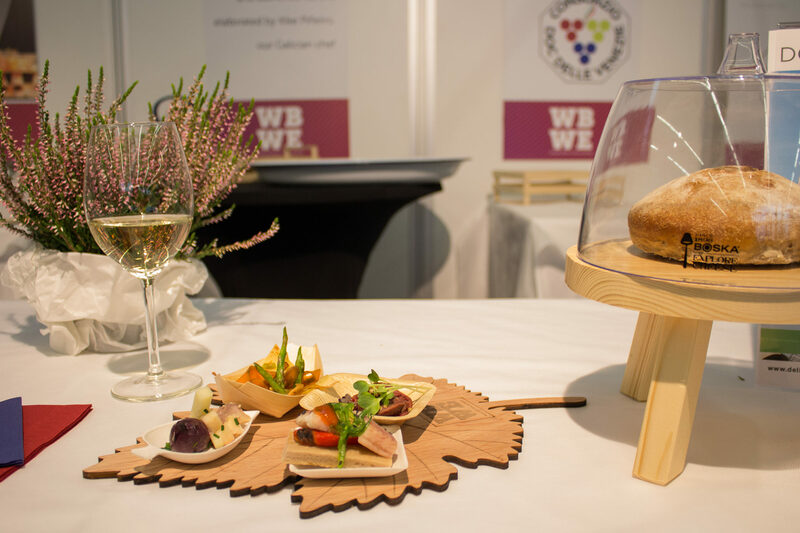 The WBWE represents a crucial trade fair for the bulk wine industry and provides a major opportunity for the producers to display their products. 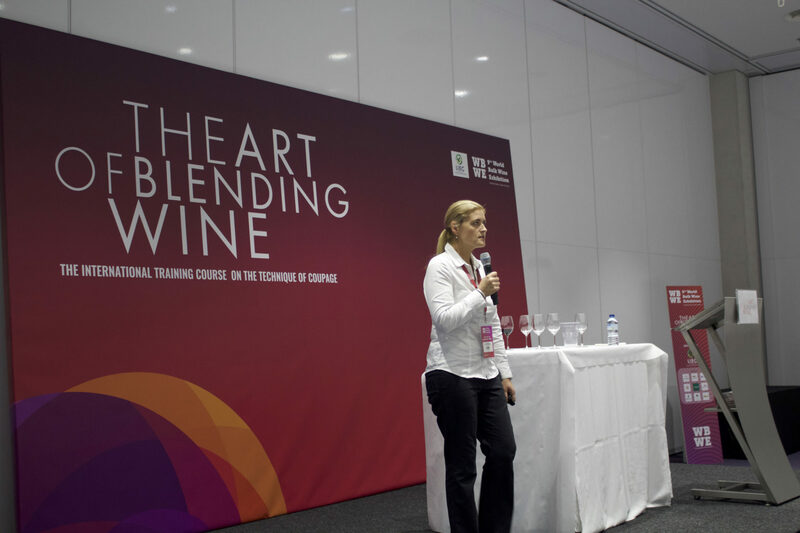 Moreover, it gives participants the possibility to taste wines coming from different territories just a few months after harvesting. 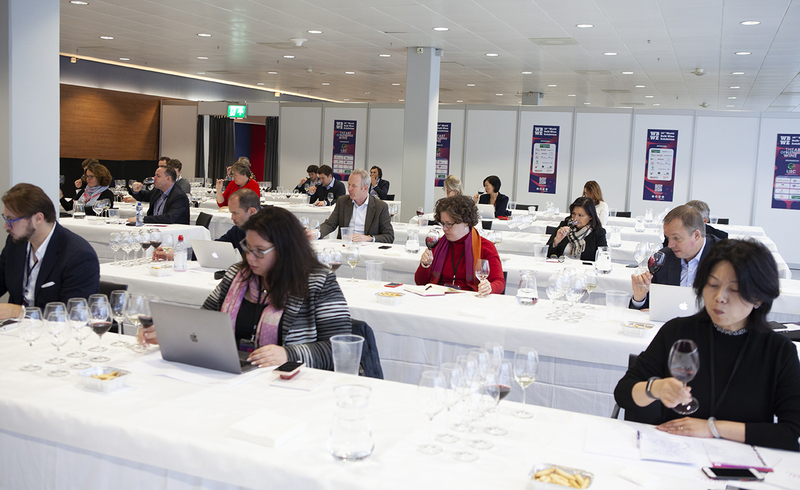 This makes the event a unique occasion to taste wines coming from all over the world. 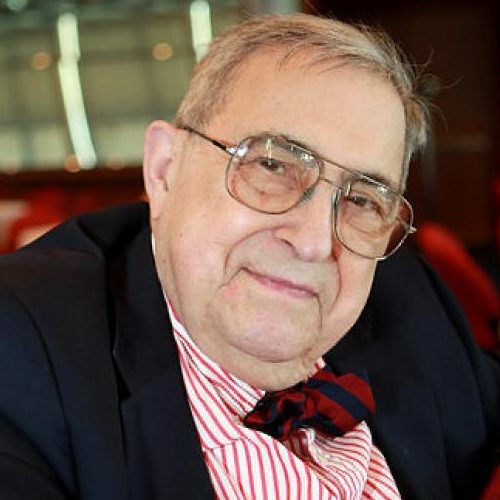 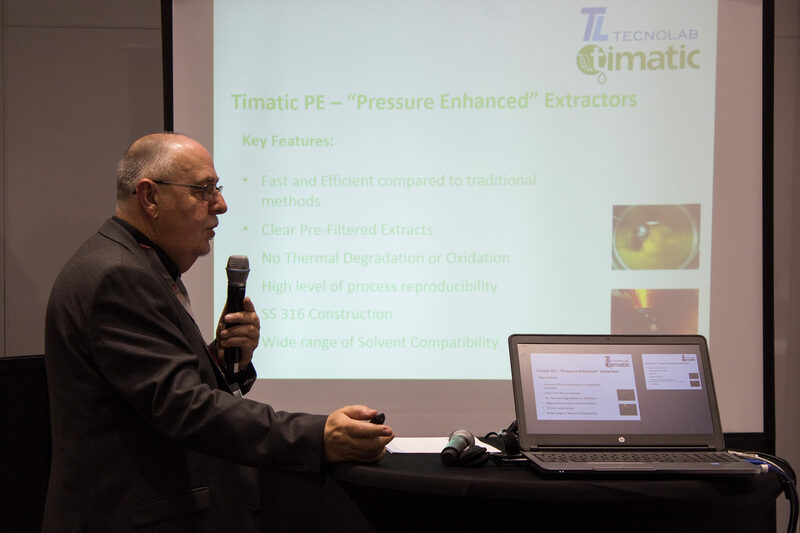 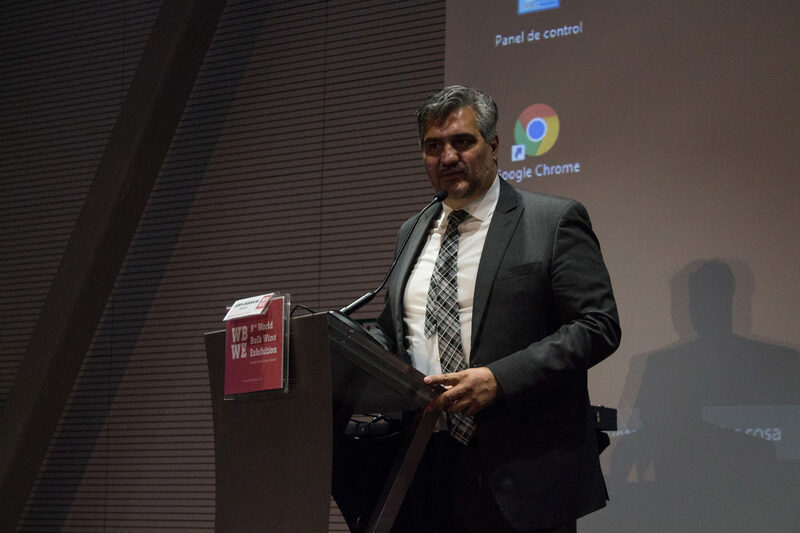 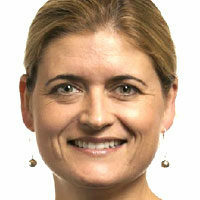 President of the Commission of technology of the OIV. 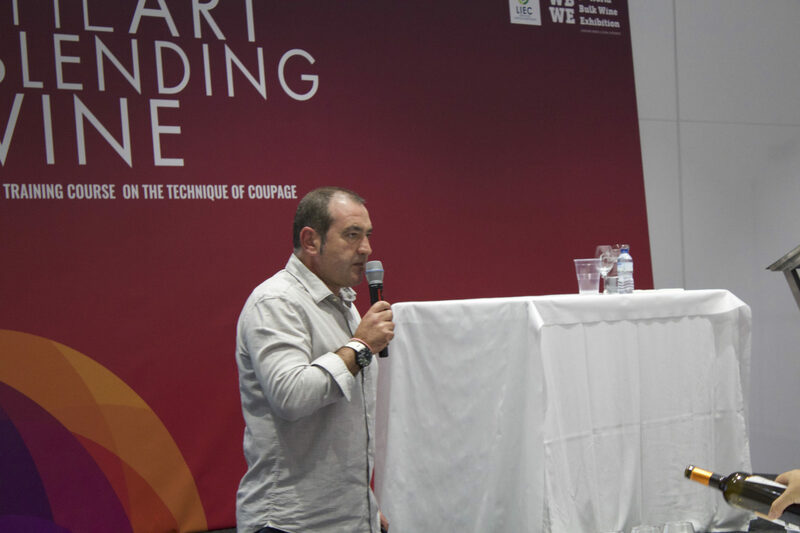 This is the first seminar I’m aware of that focuses on the art of coupage, and it is an extremely original and important approach because when you leave university, nobody has explained this to you and you have to learn it by yourself. 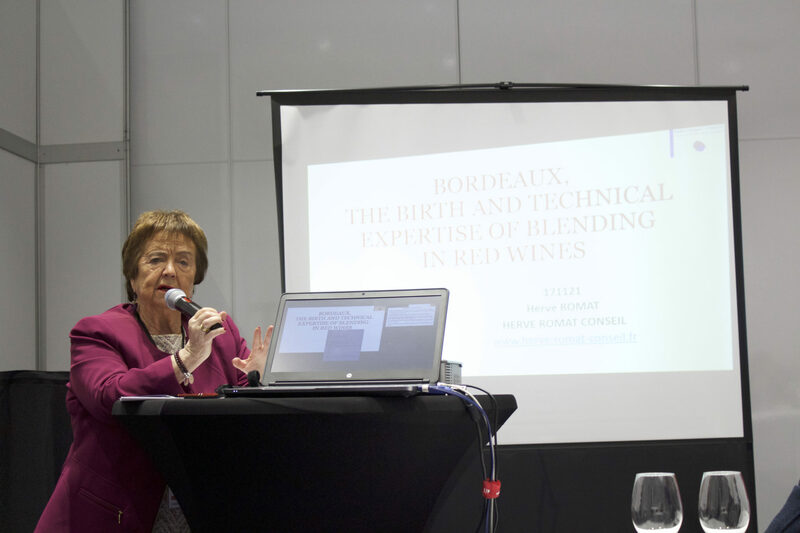 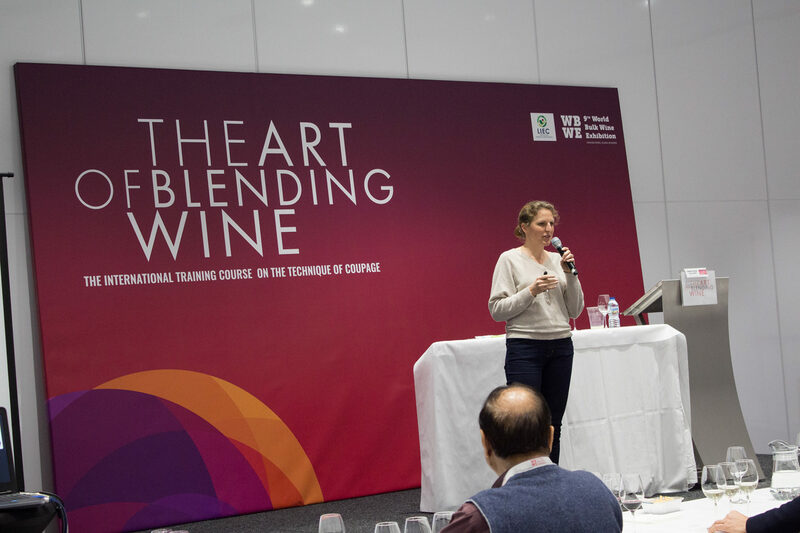 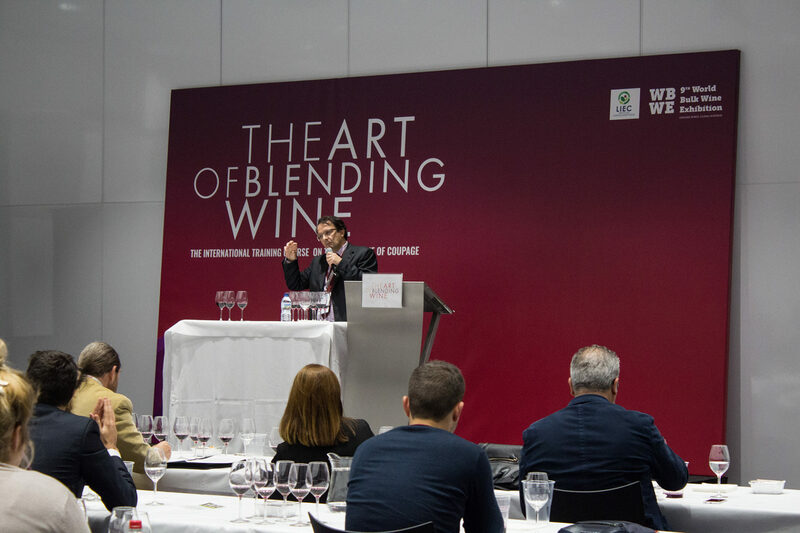 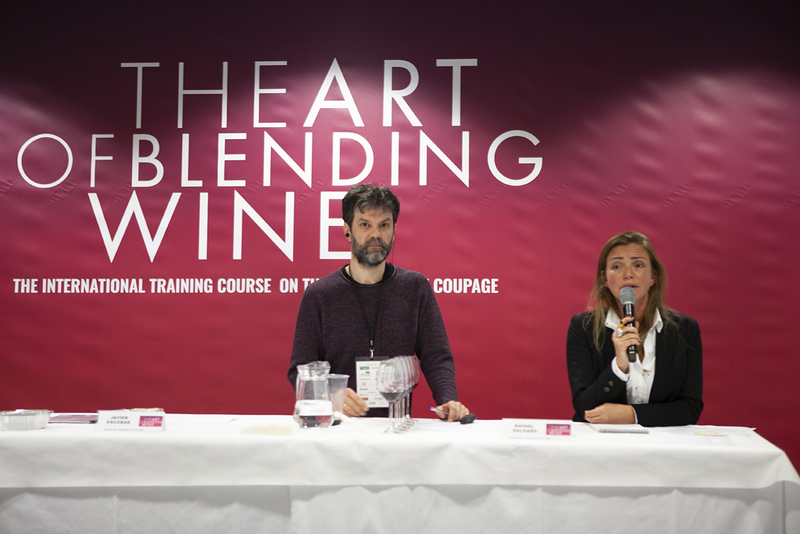 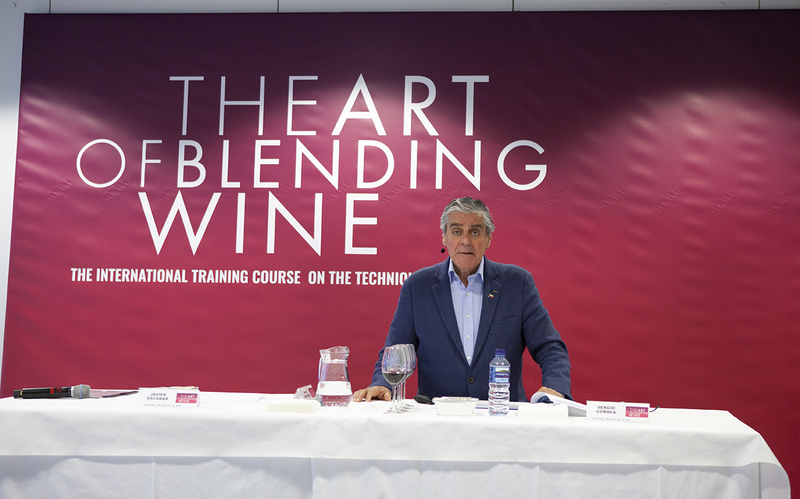 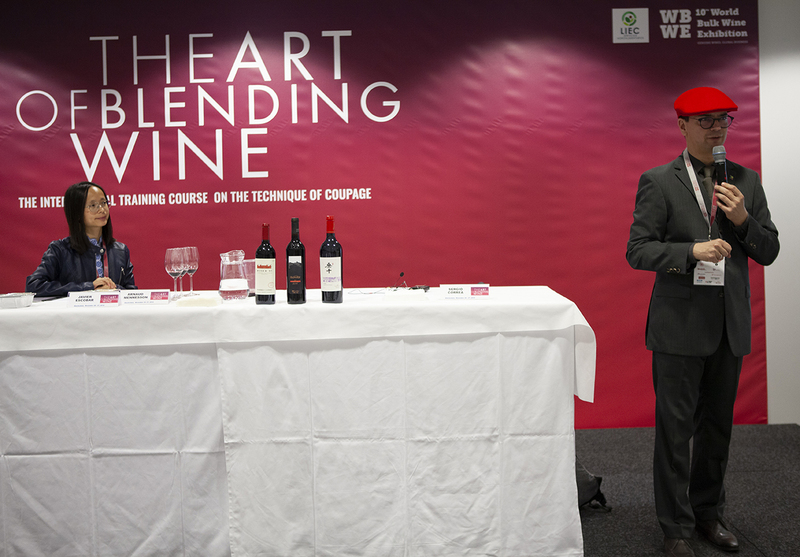 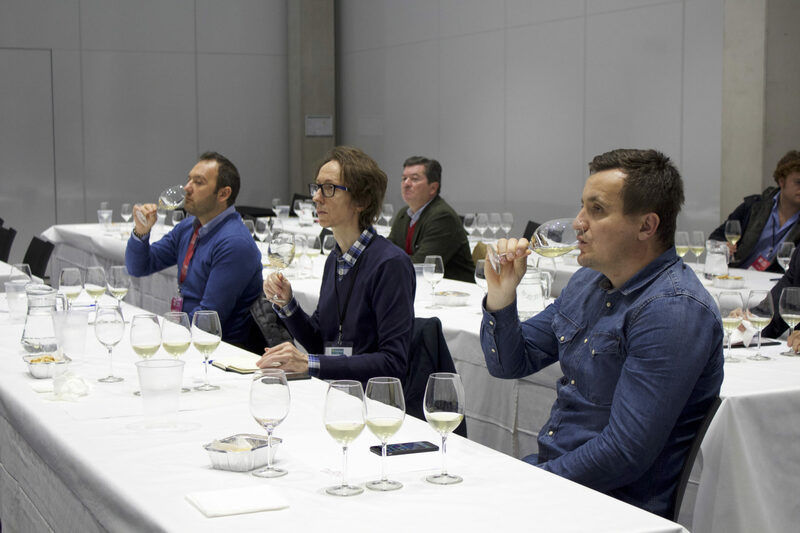 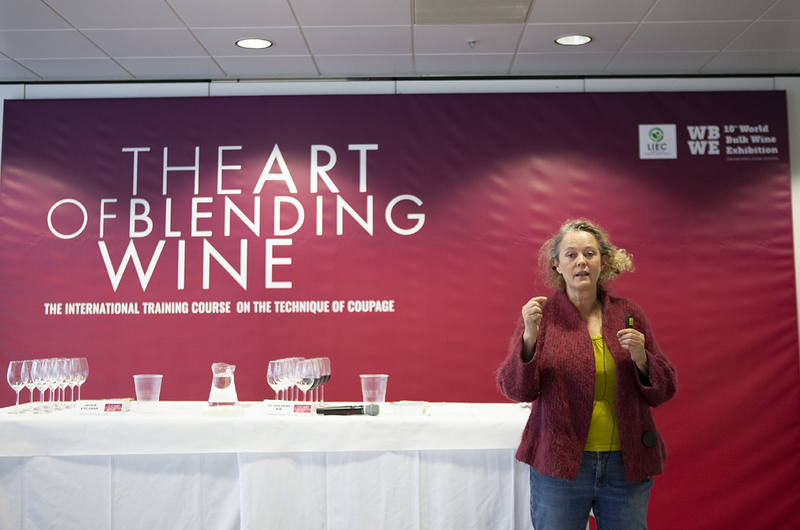 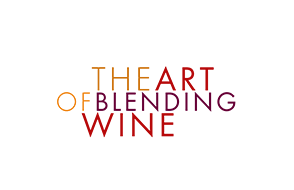 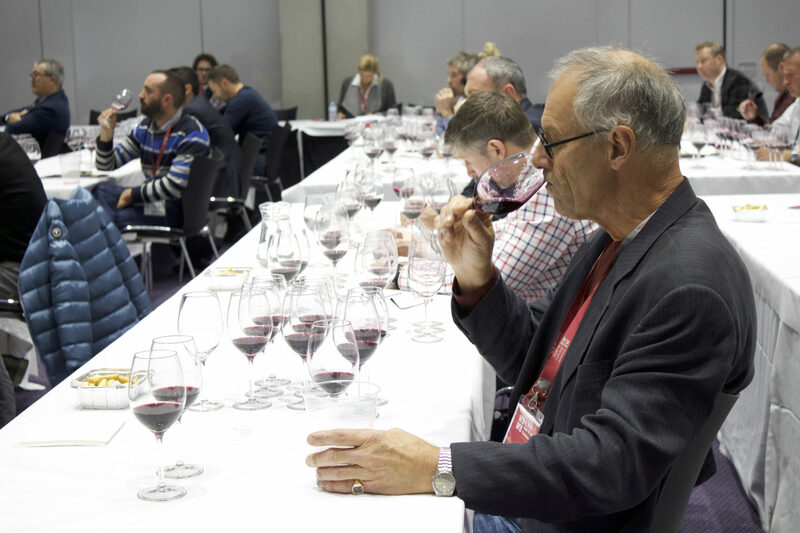 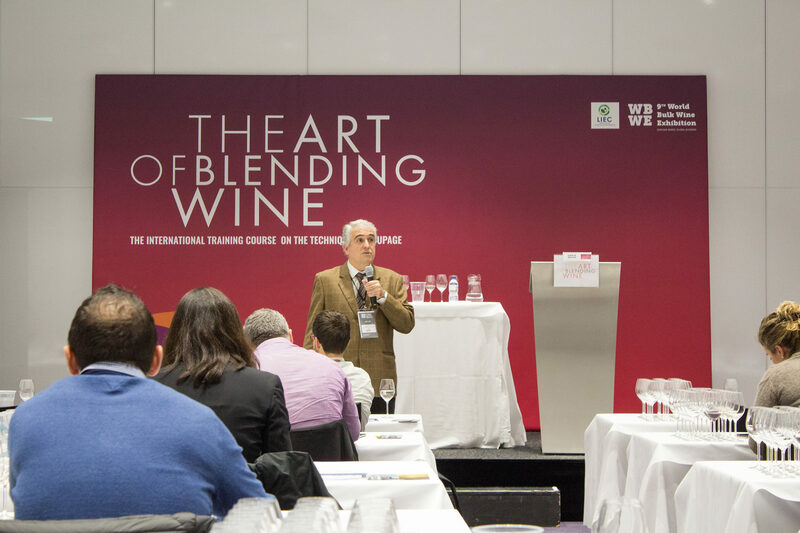 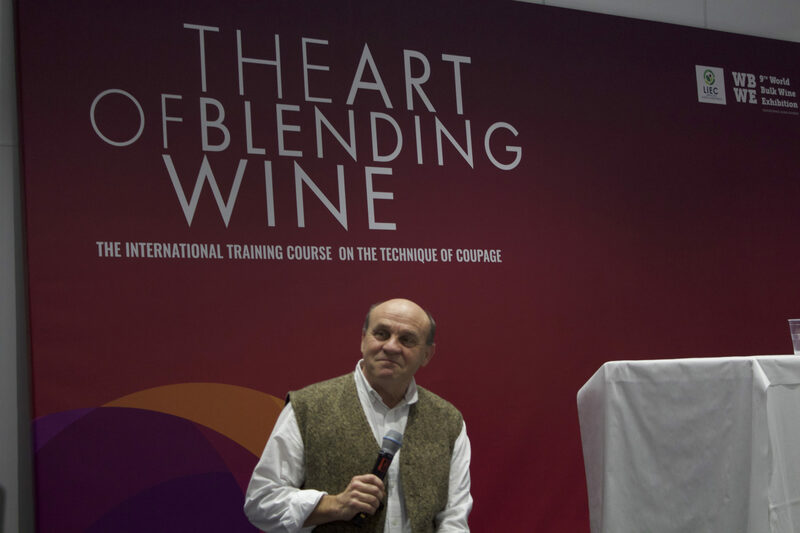 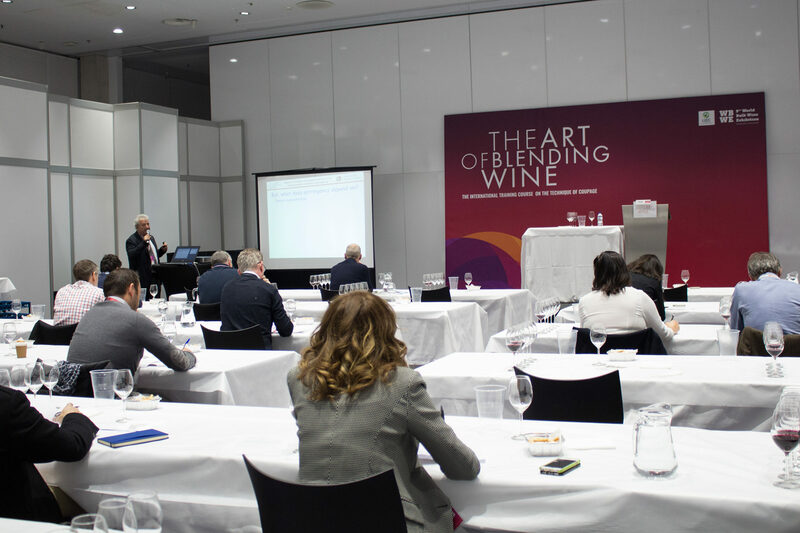 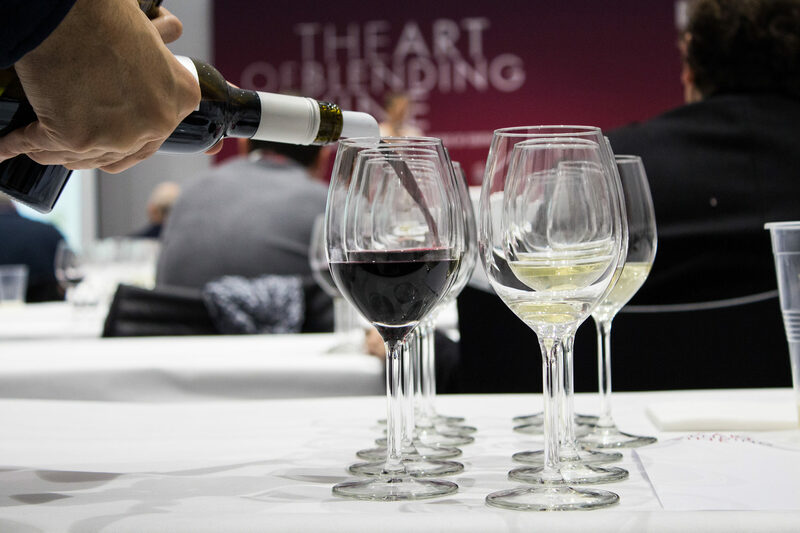 The Art of Blending is an amazing opportunity for all those professionals who are involved in blending wine. 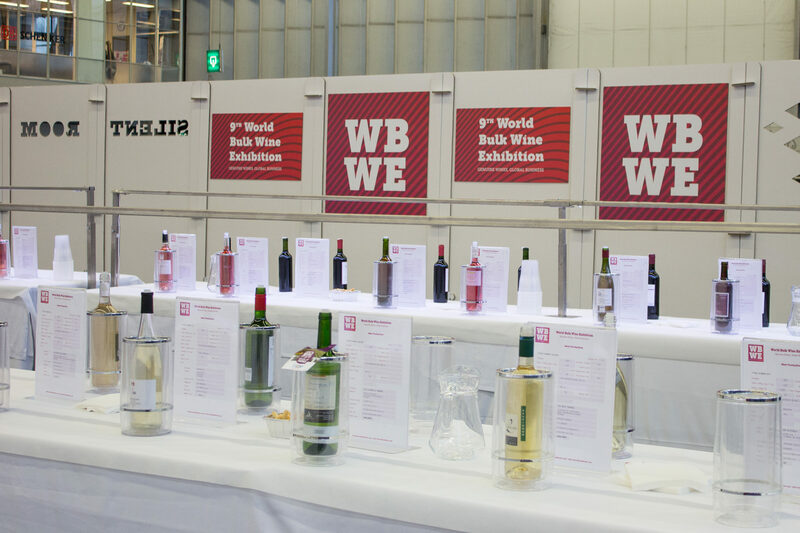 I came to the WBWE looking for wines to buy and that I can also sell. 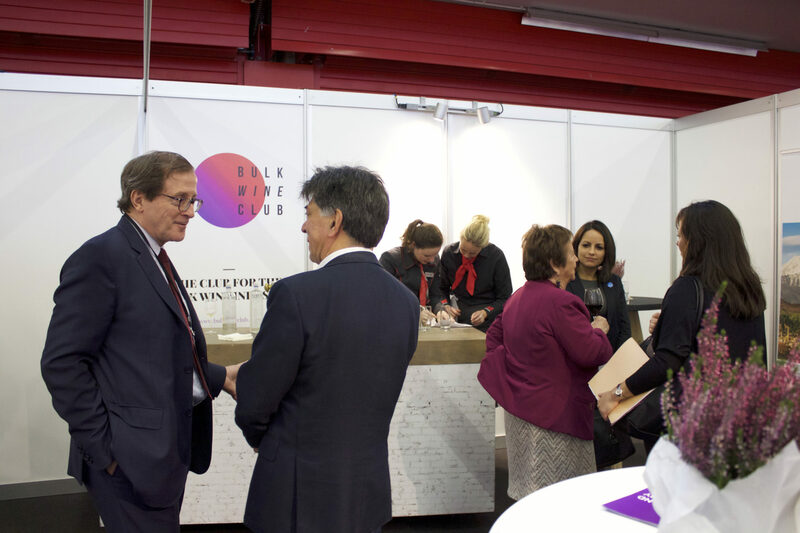 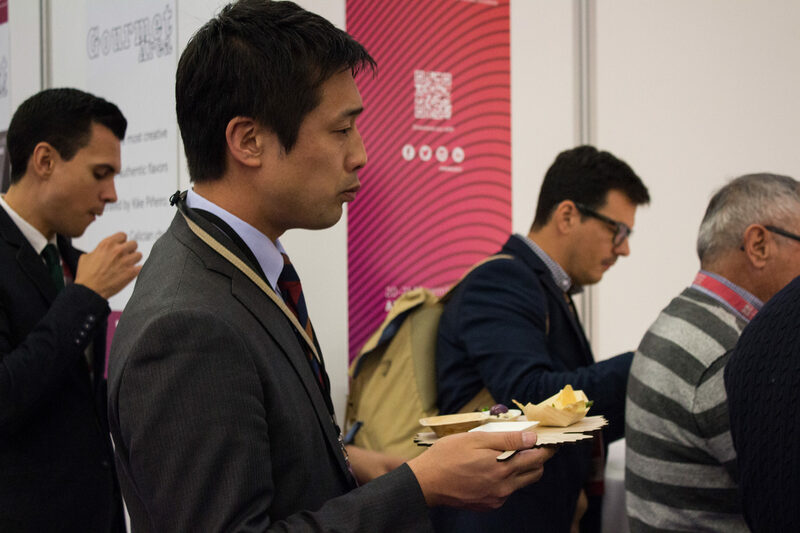 There is a wonderful atmosphere and it’s the perfect environment to catch up with a lot of old friends from the sector and establish new and valuable contacts. 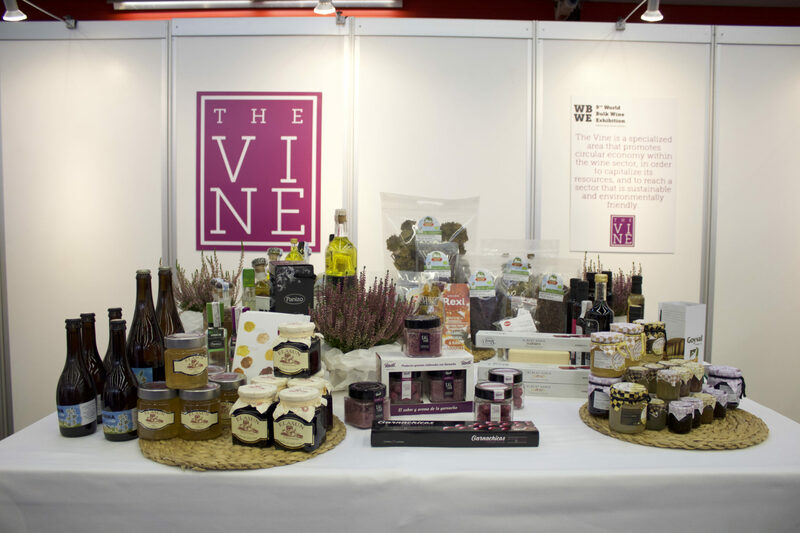 In my opinion, the WBWE is the best place to do businesses. 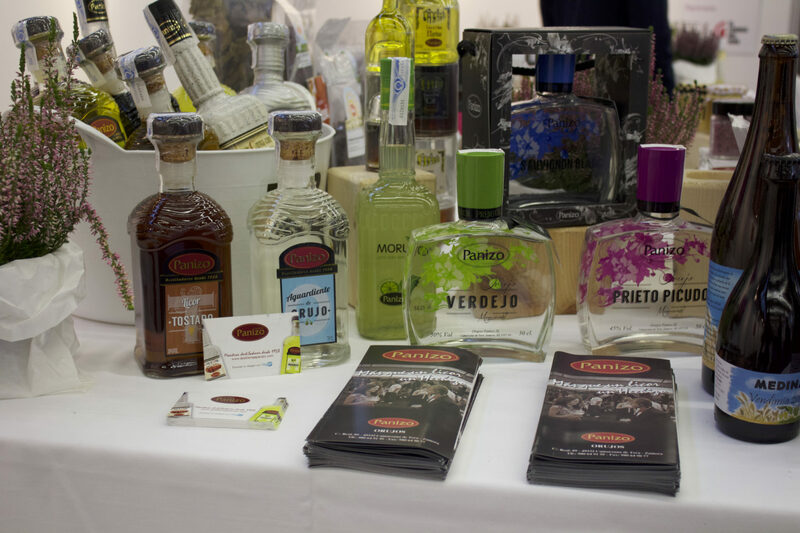 Approximately 30% of the year’s business comes from the connections that I make during this fair. 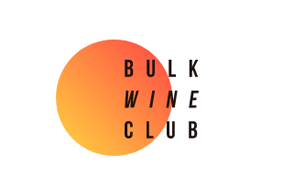 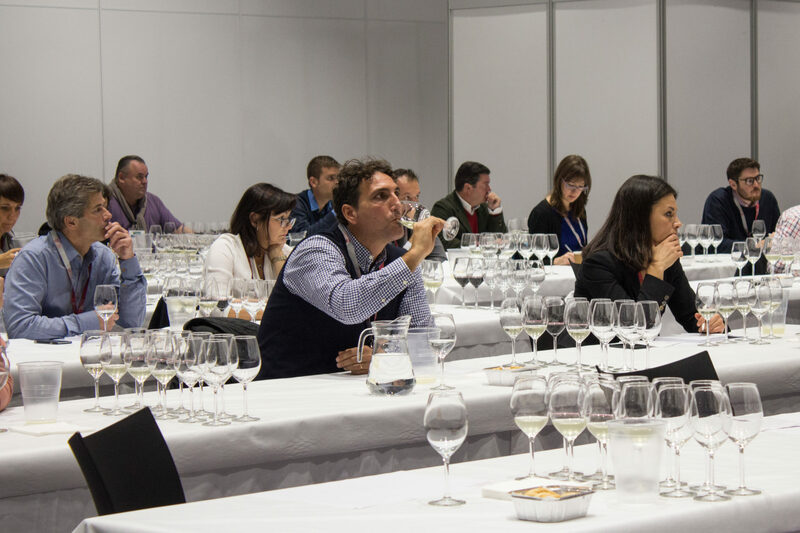 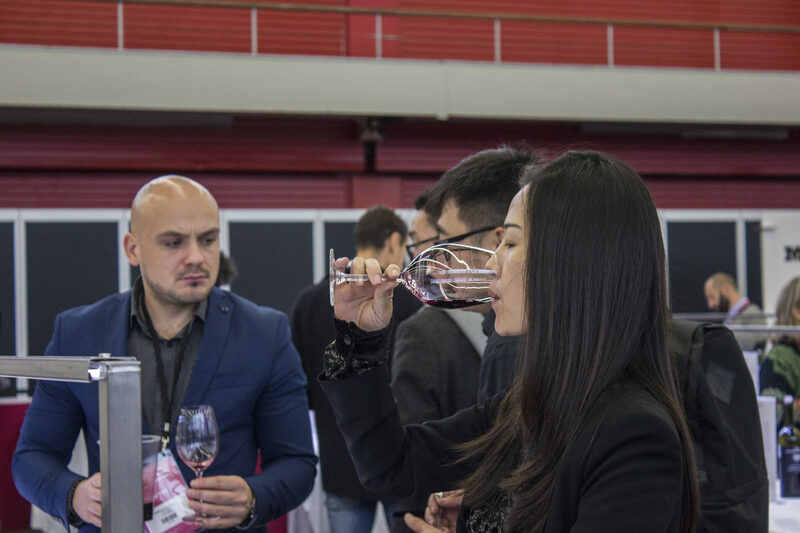 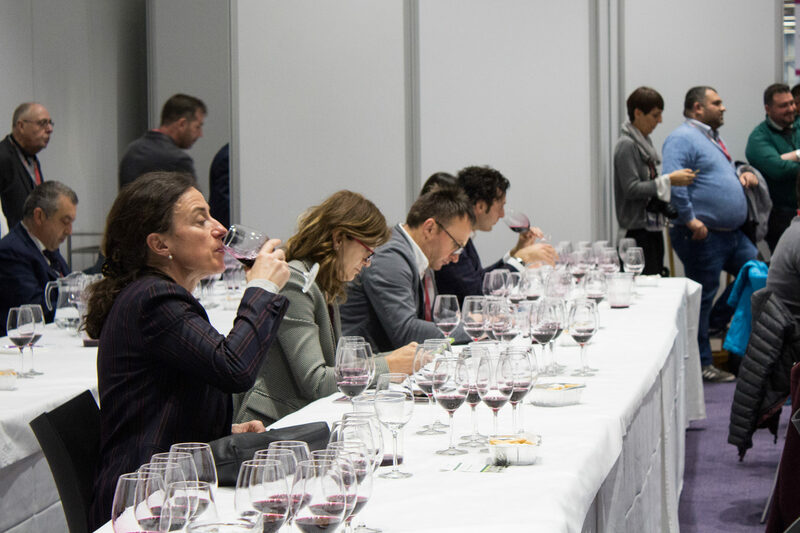 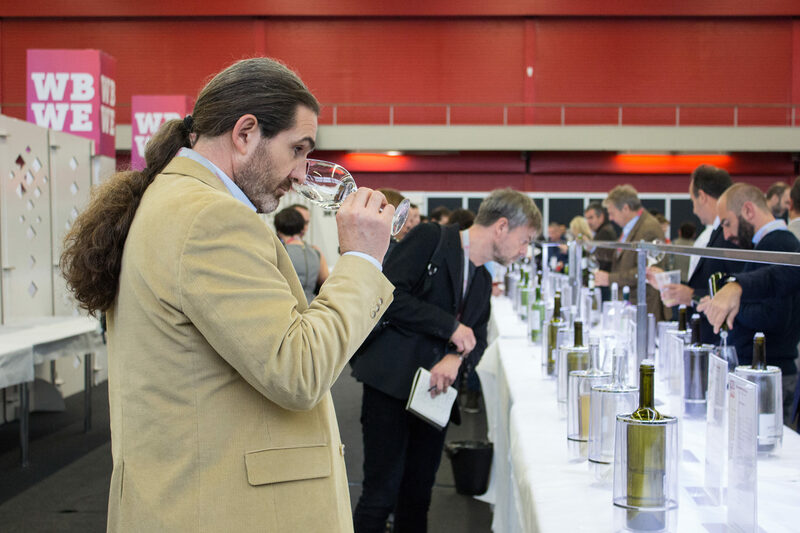 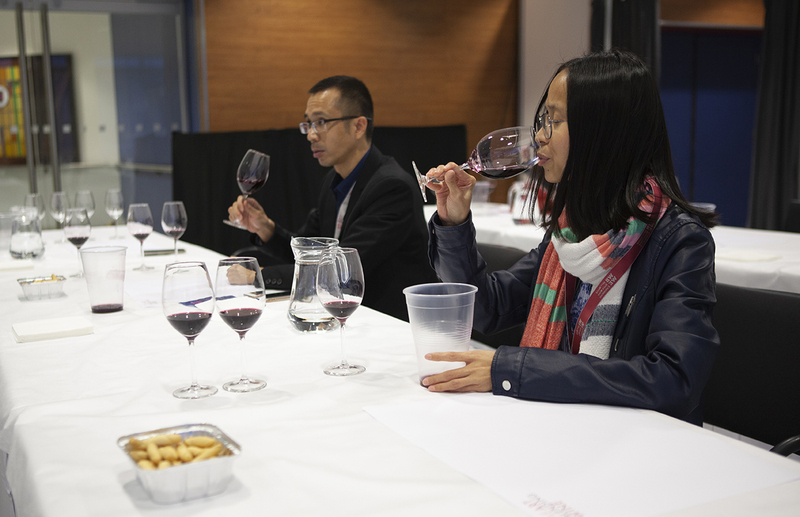 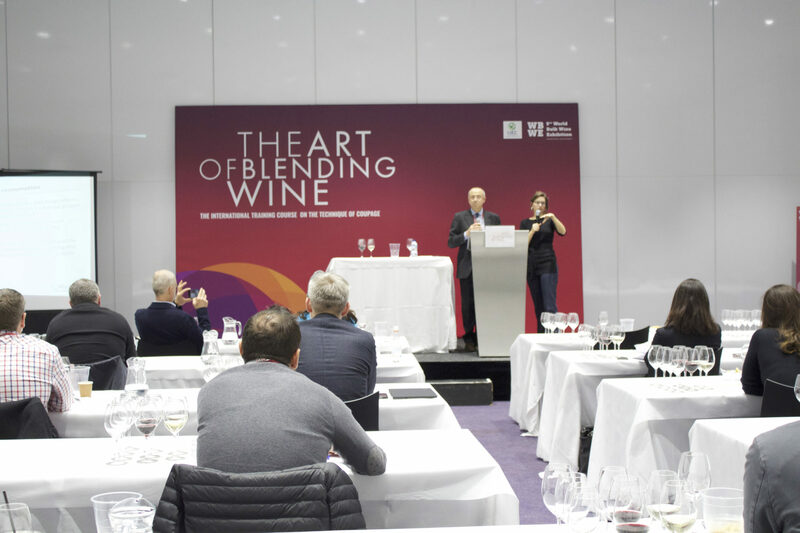 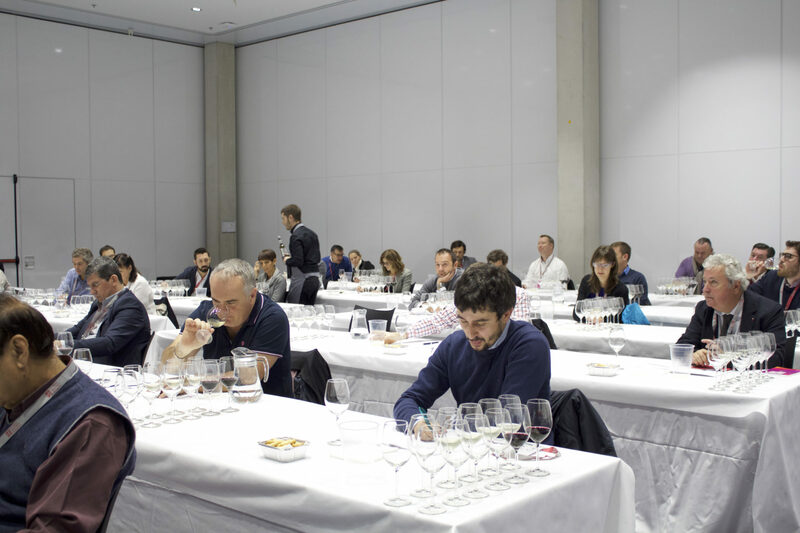 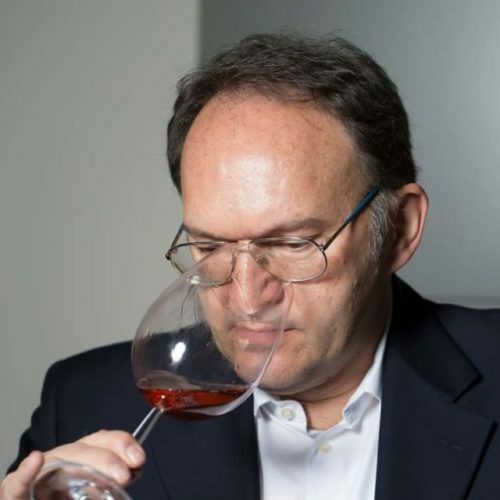 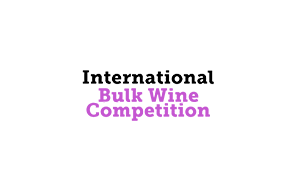 International Bulk Wine Competition is the only competition in the entire world that supports the promotion, transparency, quality and prestige of great bulk wines, which are produced all over the world. 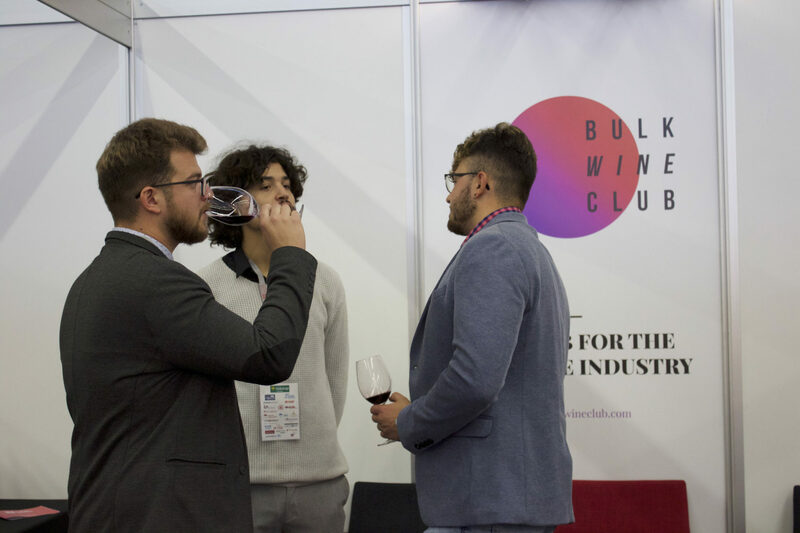 The exclusive area of the World Bulk Wine –the Silent Tasting Room– offers the opportunity to discover around 400 wine references in a totally free but well documented manner. 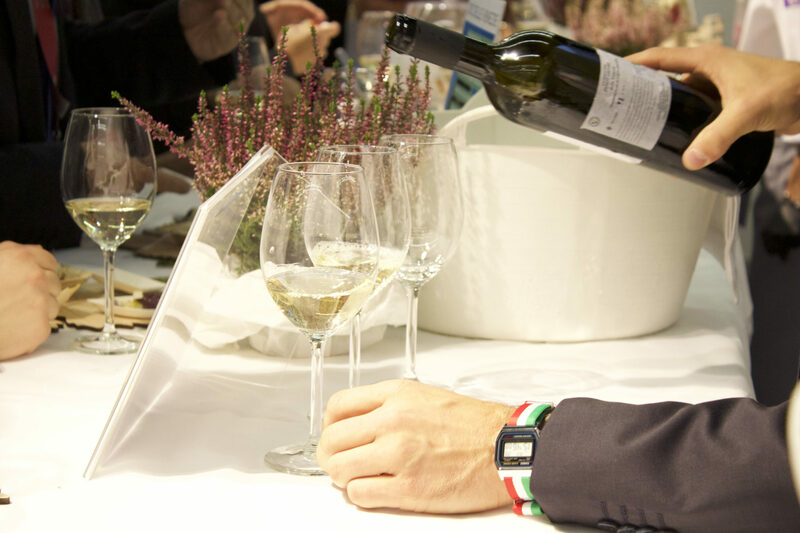 A unique occasion to taste the world’s harvest in just a single day. 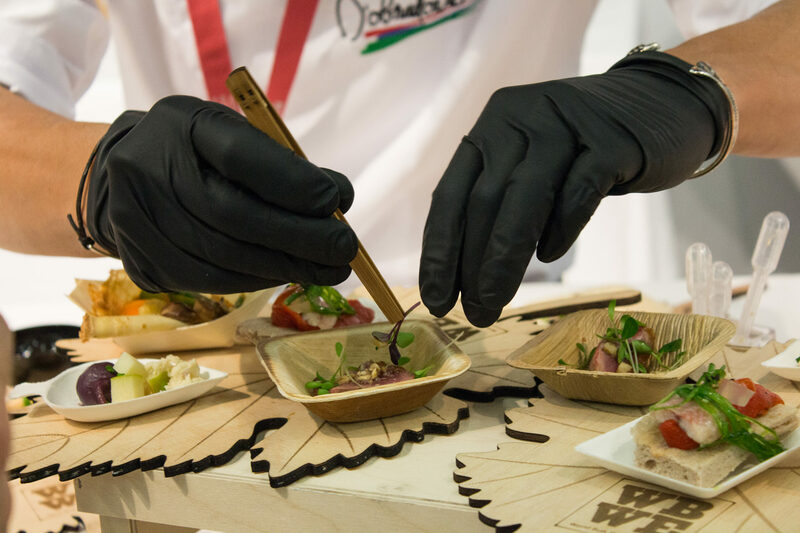 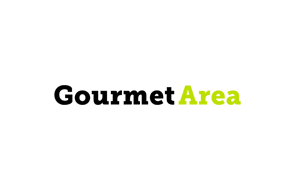 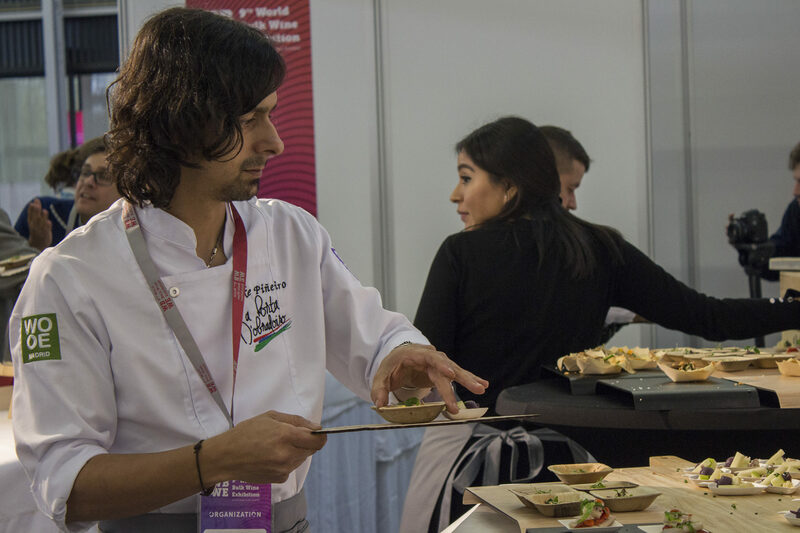 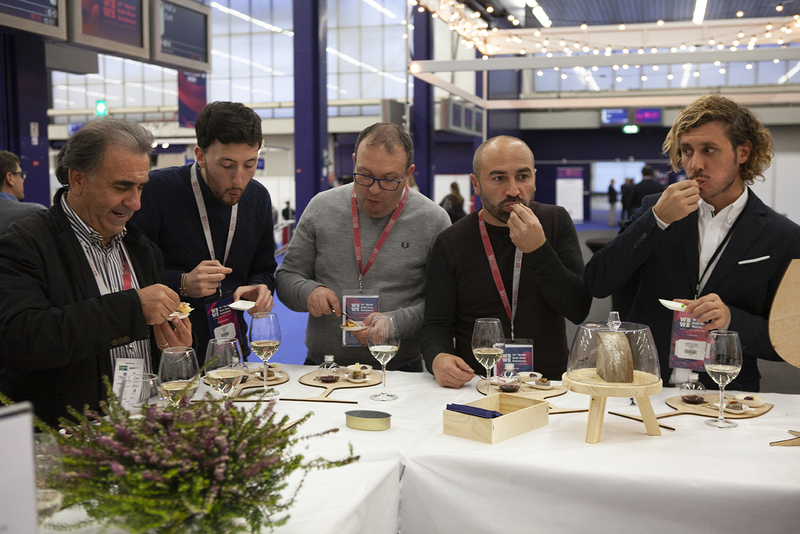 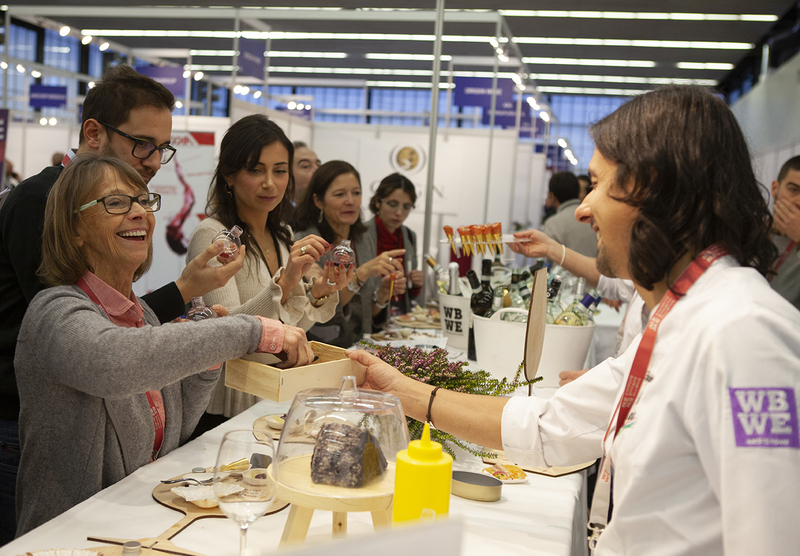 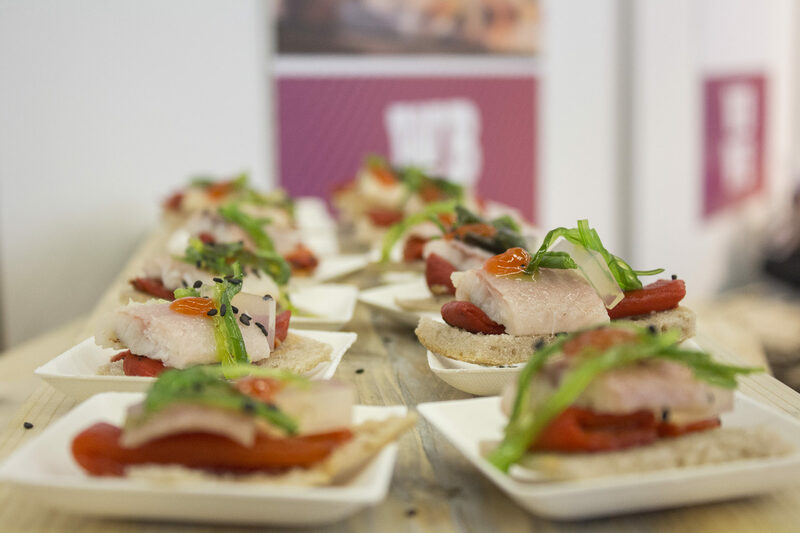 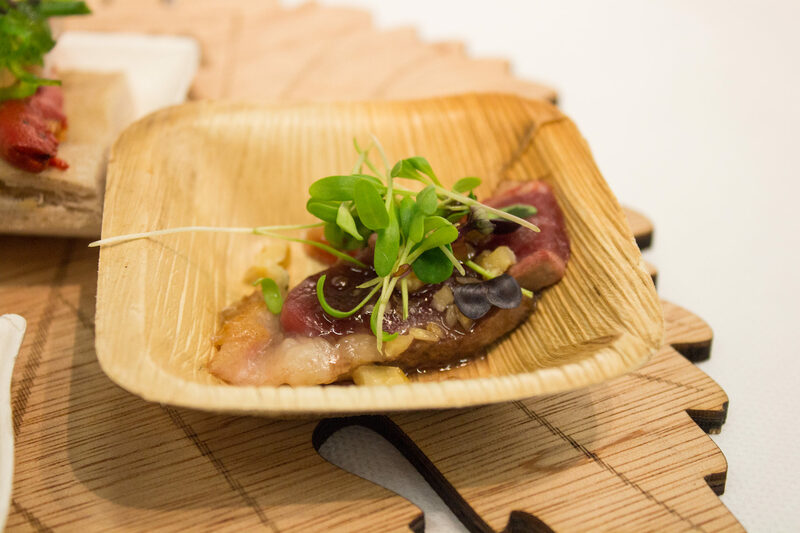 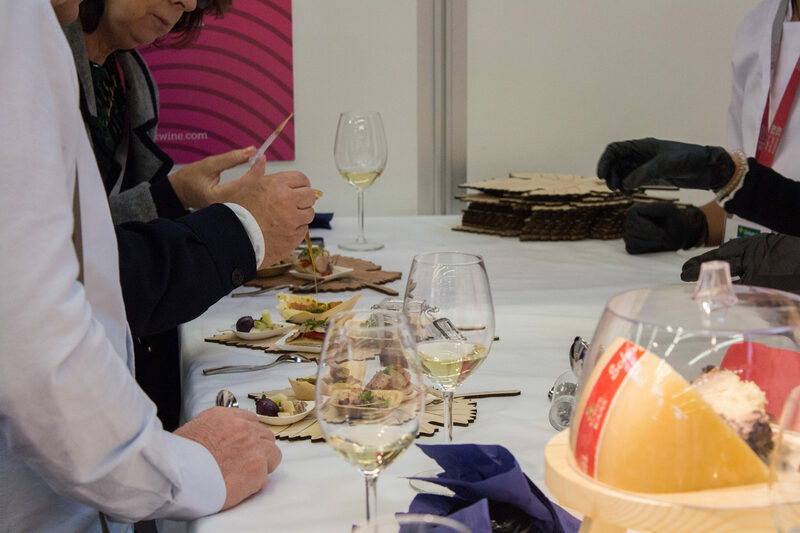 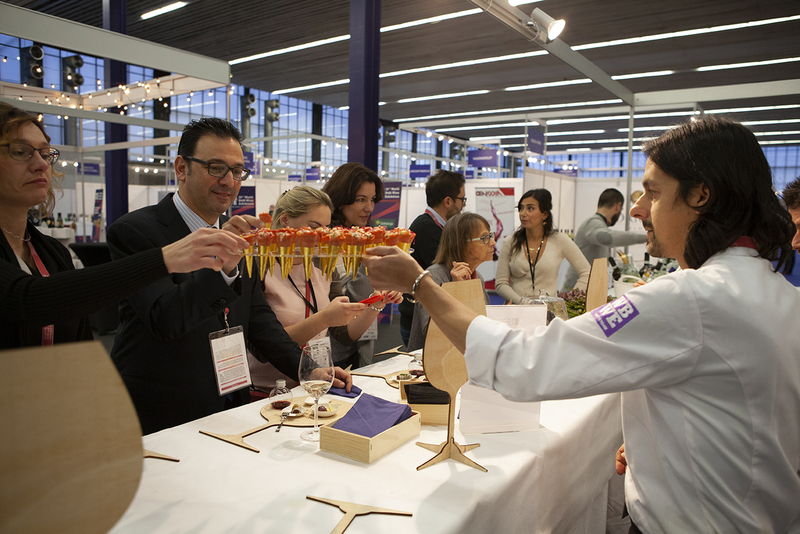 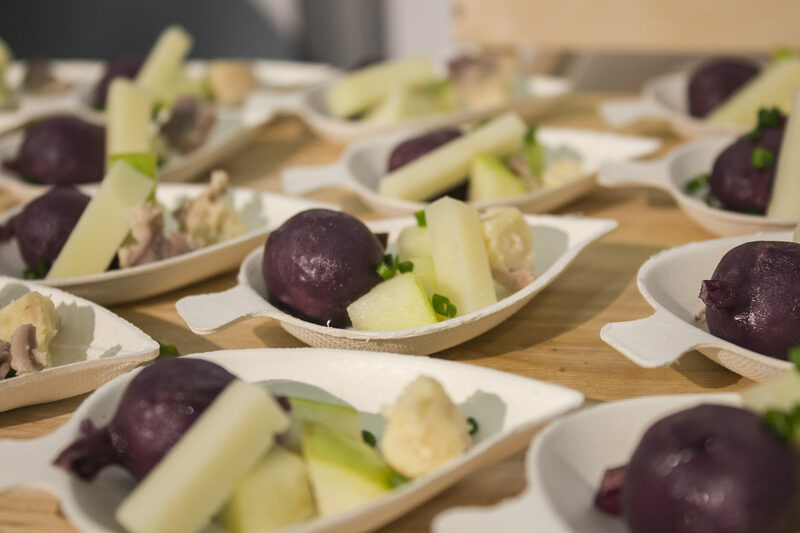 This is an area dedicated to gastronomic innovation through a workshop-tasting session with culinary suggestions inspired by the wine regions of the participating countries. 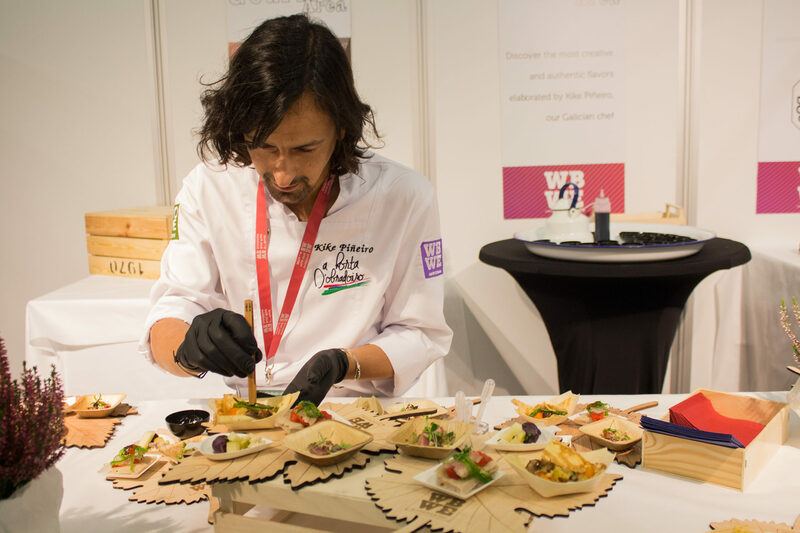 Accompanied by his team, the Galician chef Francisco Piñeiro is in charge of directing this area. 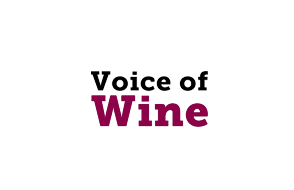 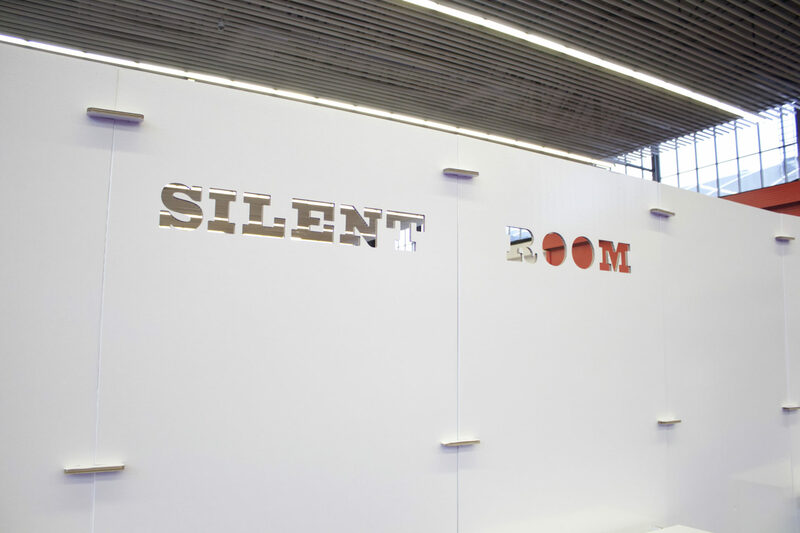 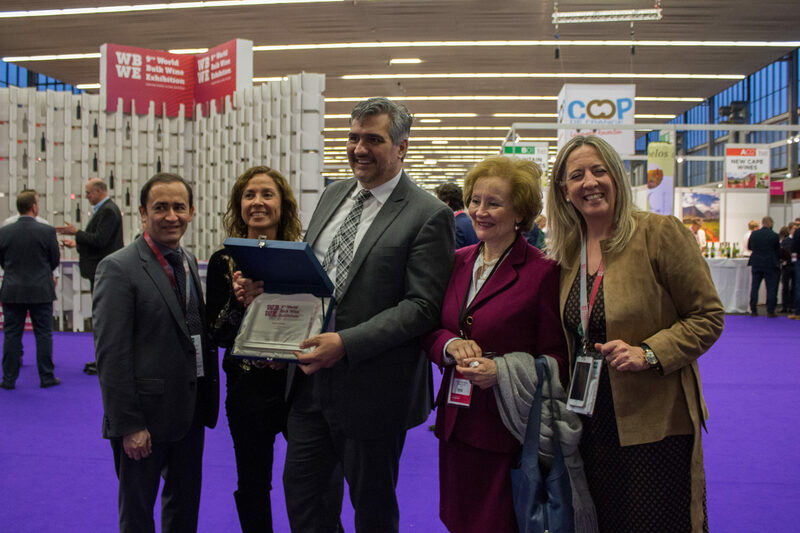 Voice of Wine is a prize was conceived by the World Bulk Wine Exhibition with the aim of recognizing and awarding the work of those individuals or collectivities that stand out for their defense of values of wine and their fight in favor of this sector, which is important from an economic, cultural and social point of view. 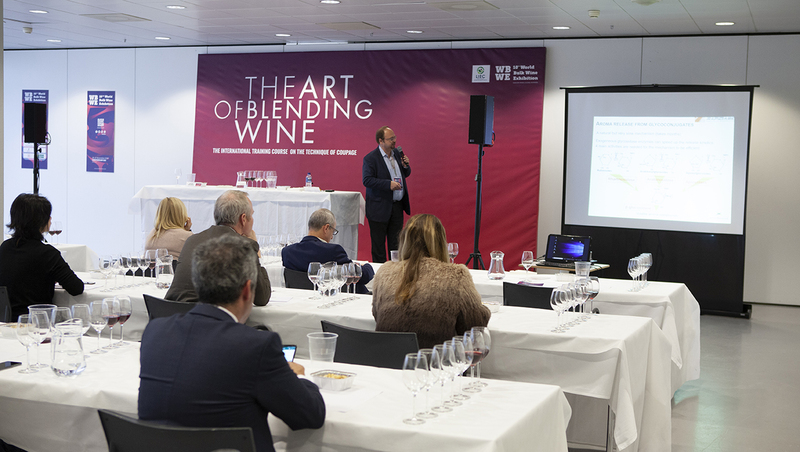 The Vine is the biggest meeting point in order to encourage synergies among all trades that are generated around the grape and the wine. 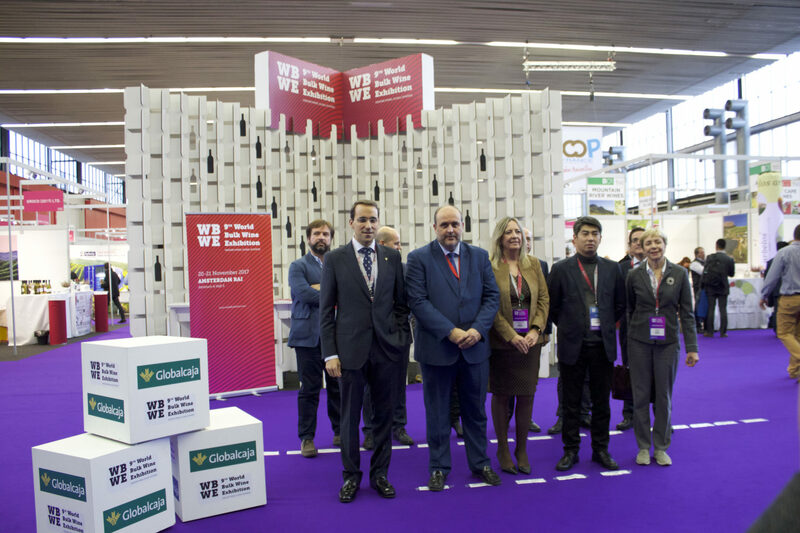 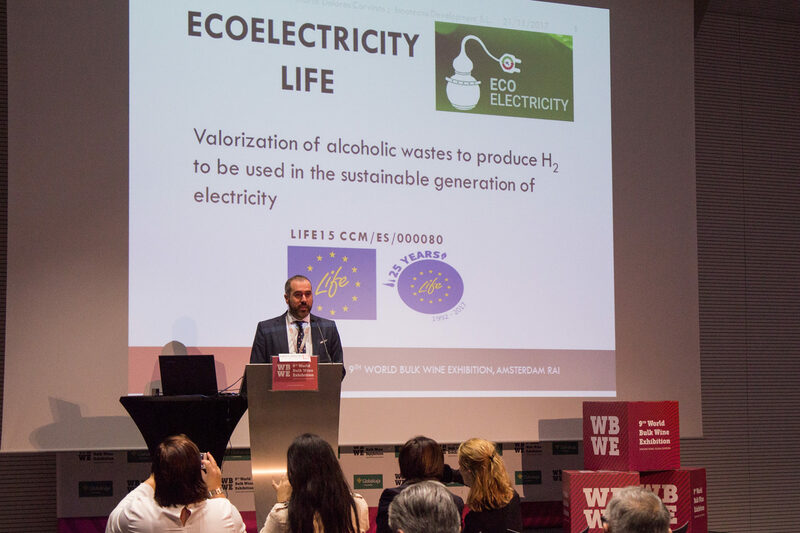 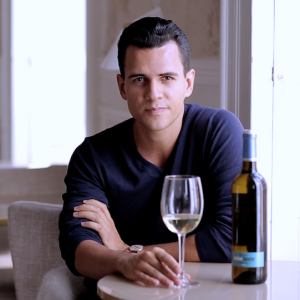 Sponsored by Alvinesa and in collaboration with the Technological Platform for Wine, this area promotes circular economy within the wine sector, sustainability and innovation. 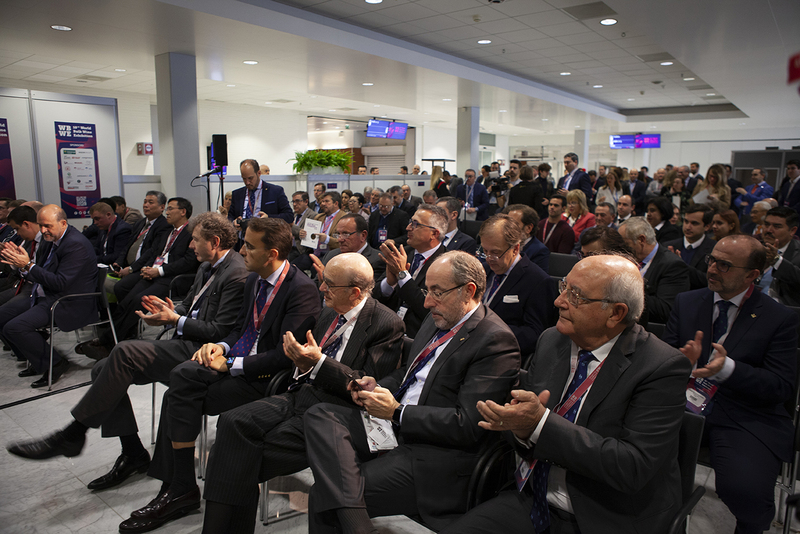 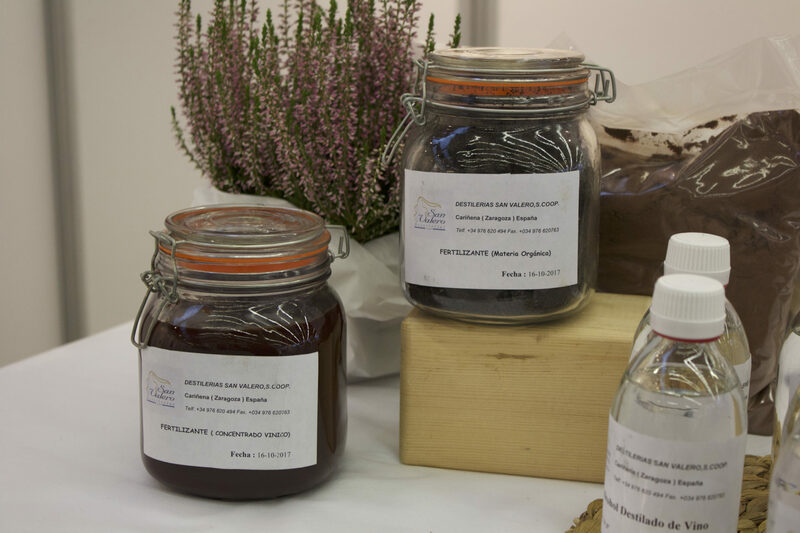 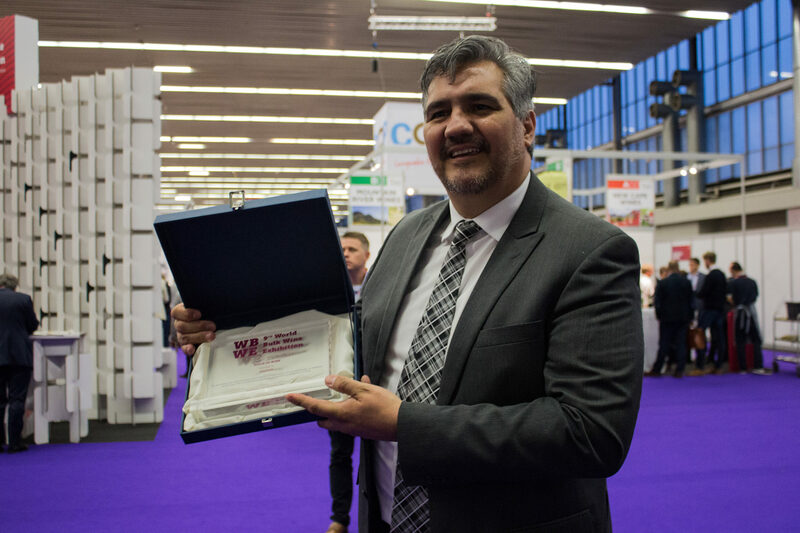 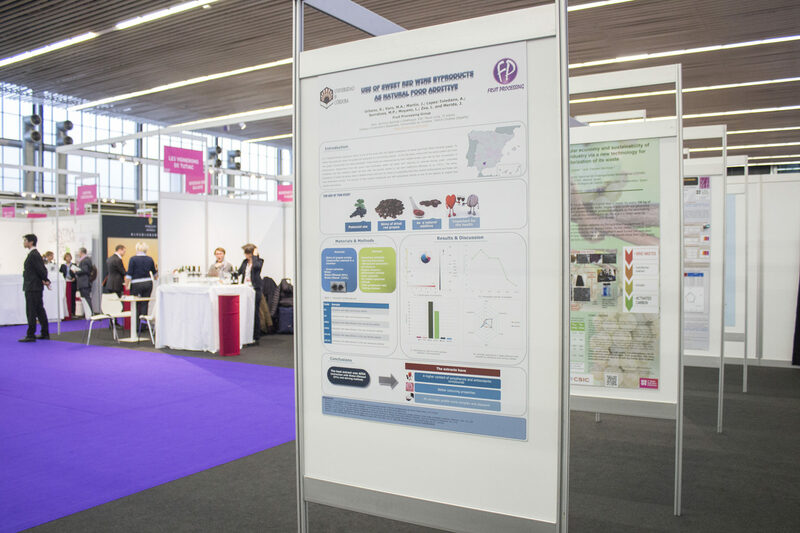 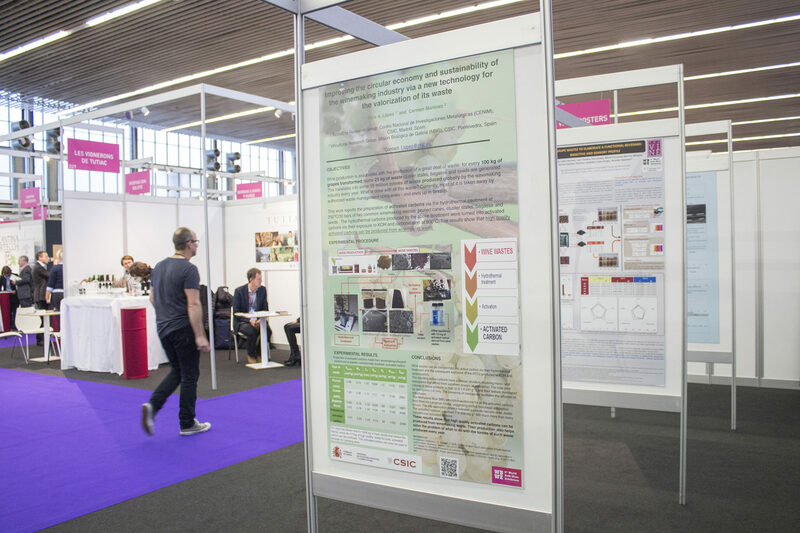 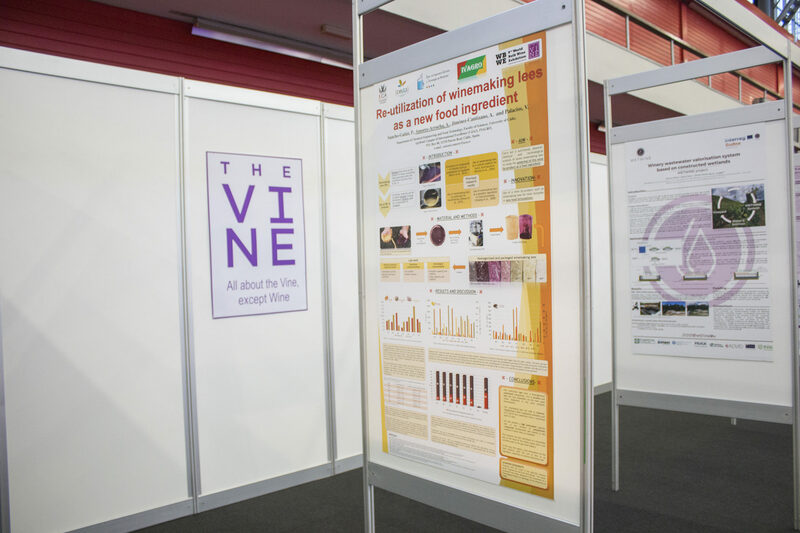 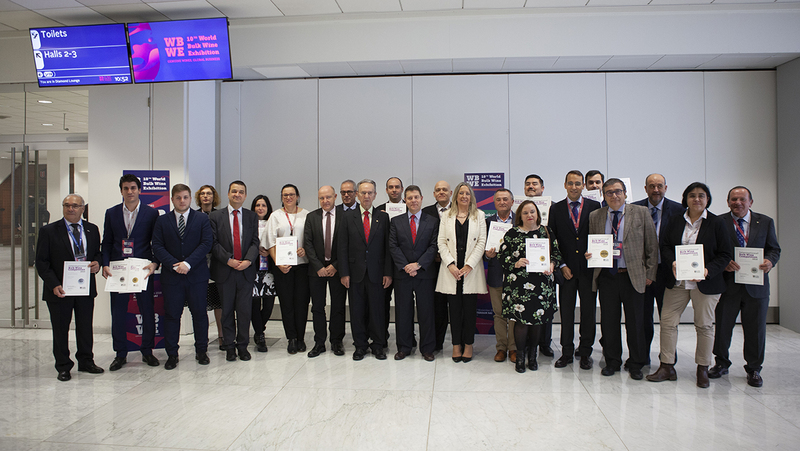 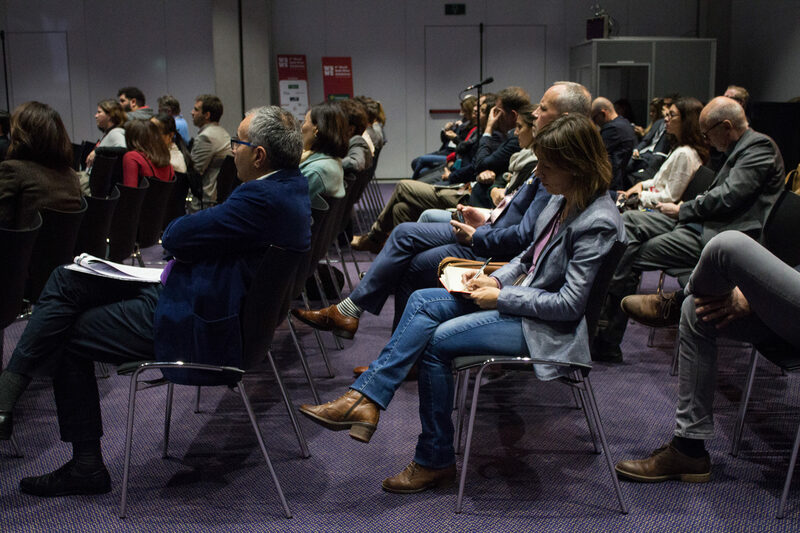 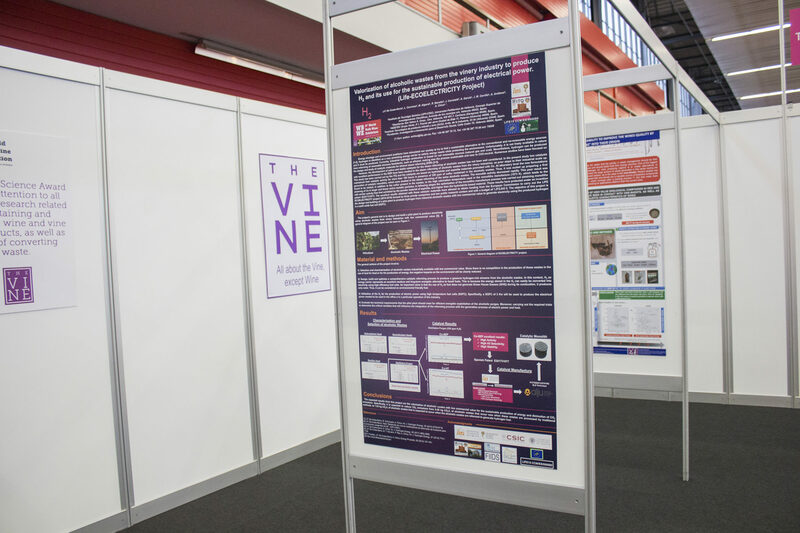 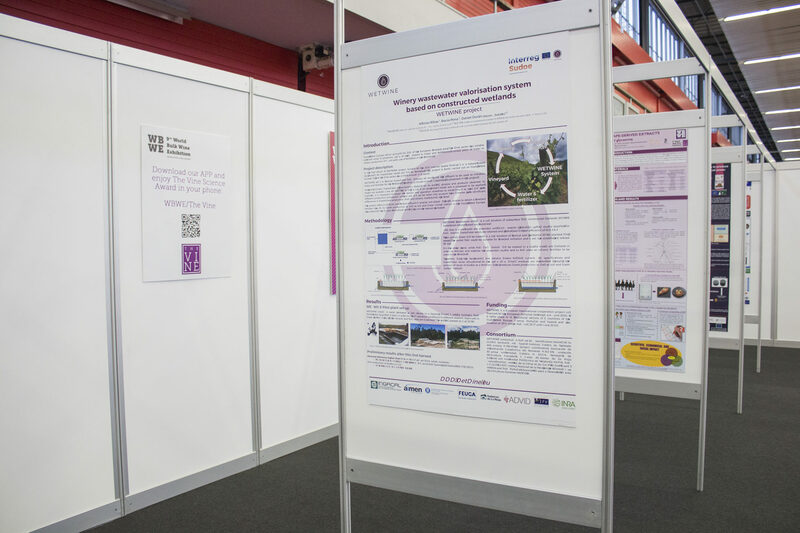 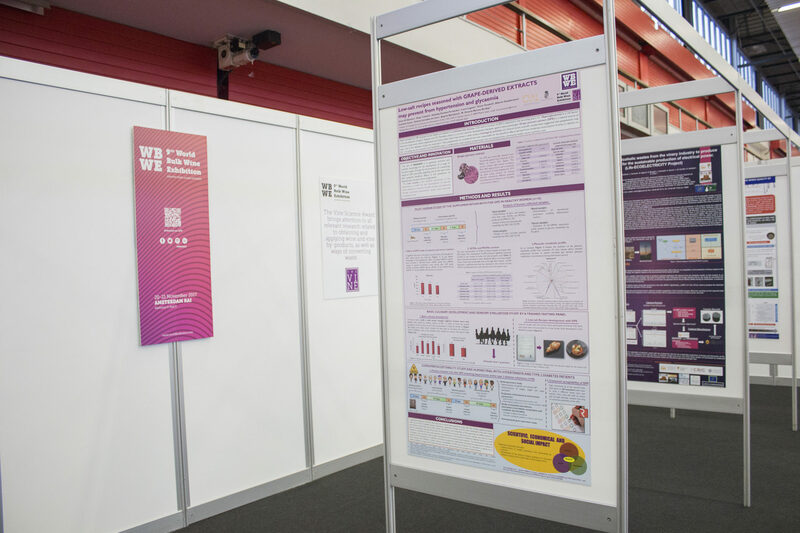 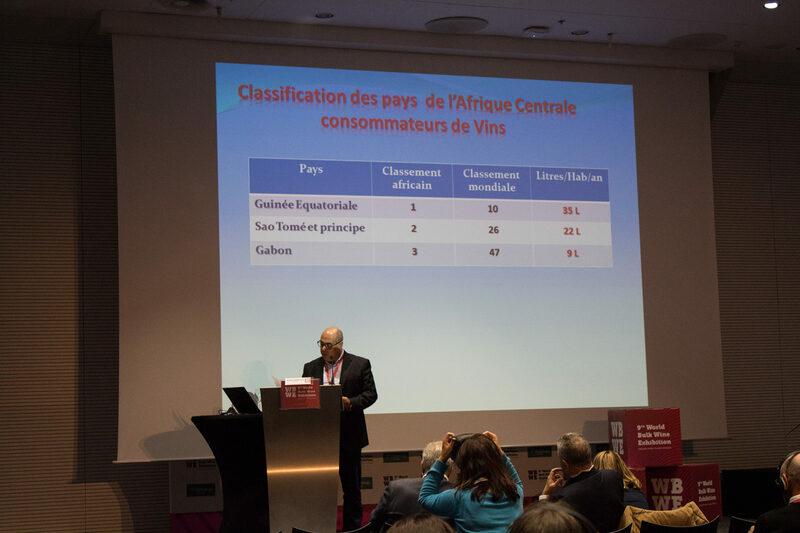 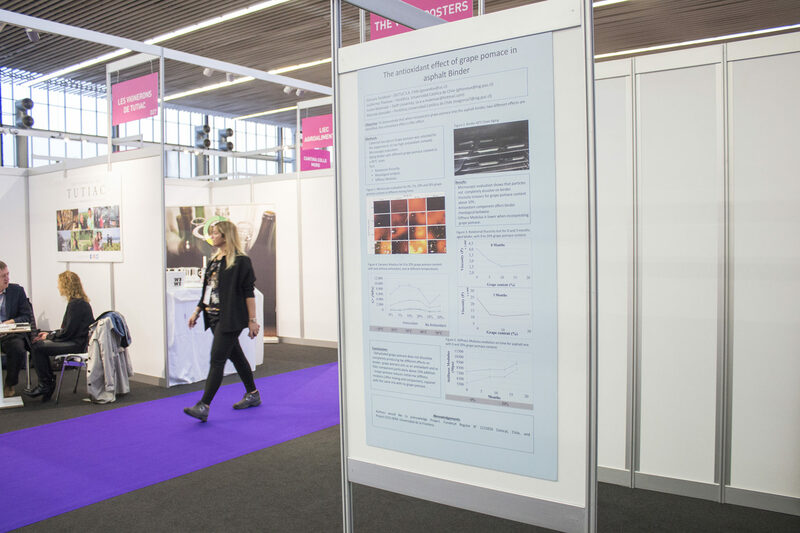 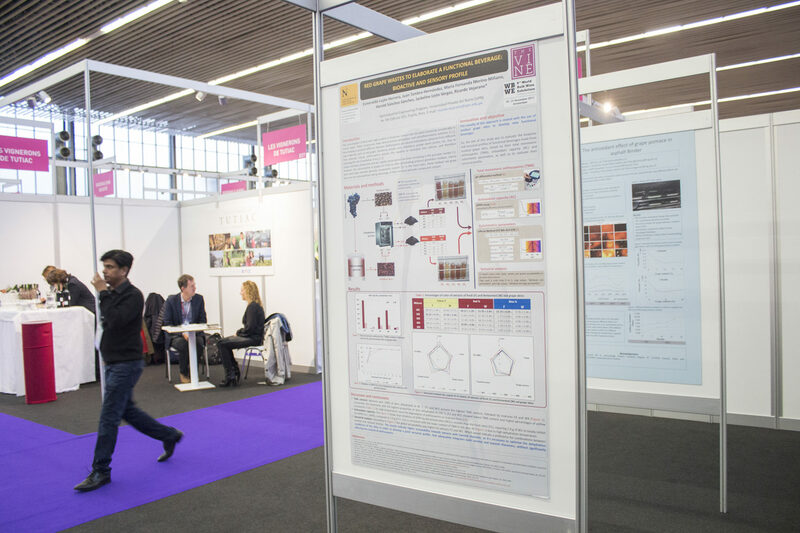 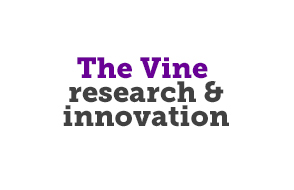 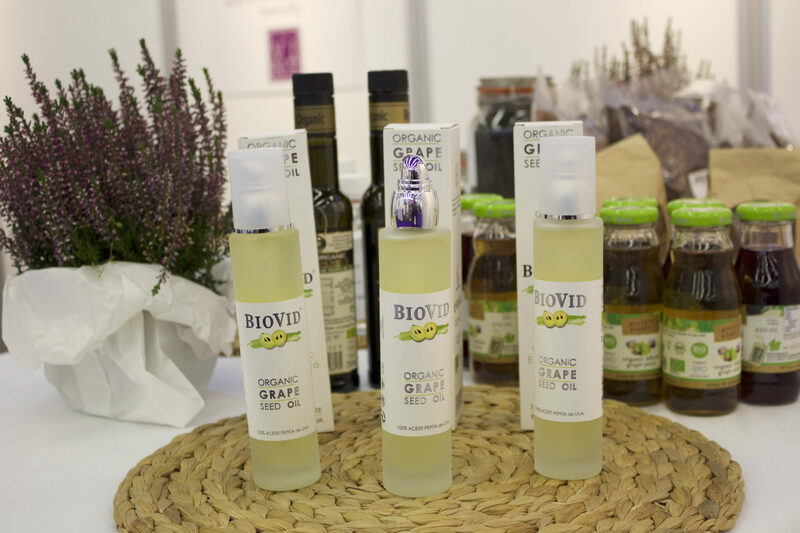 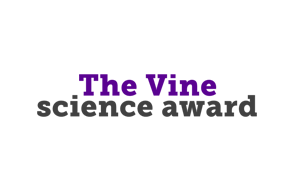 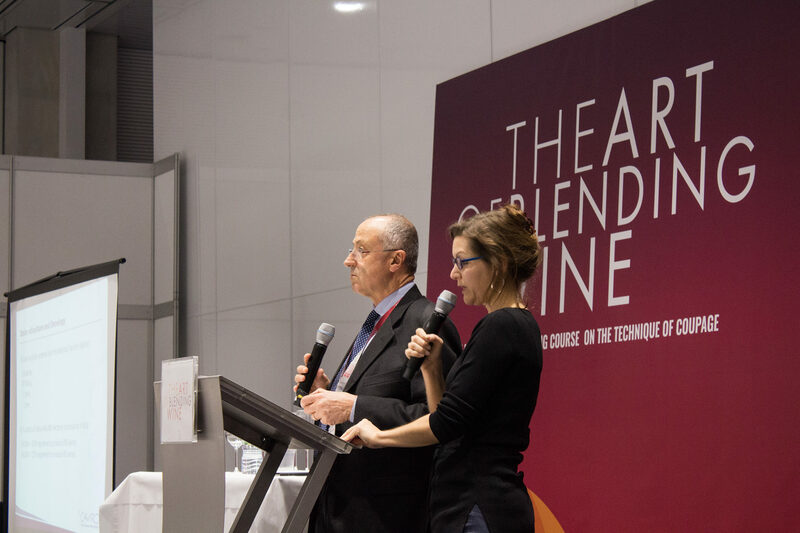 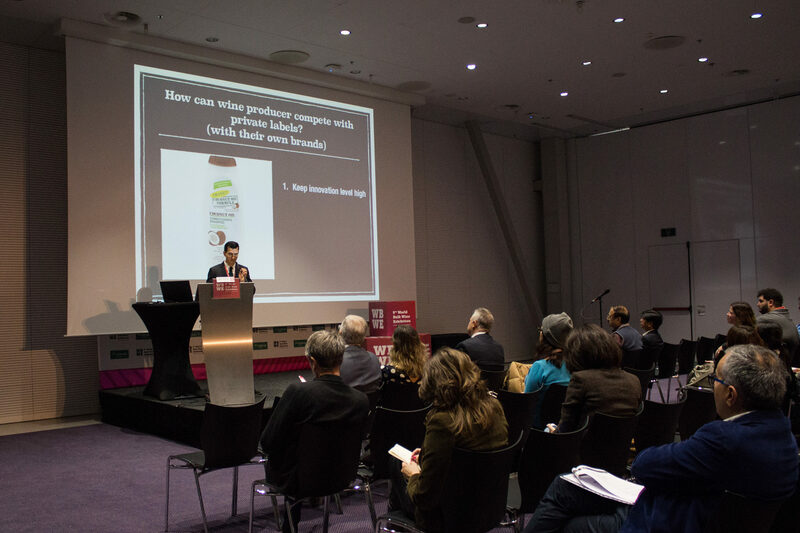 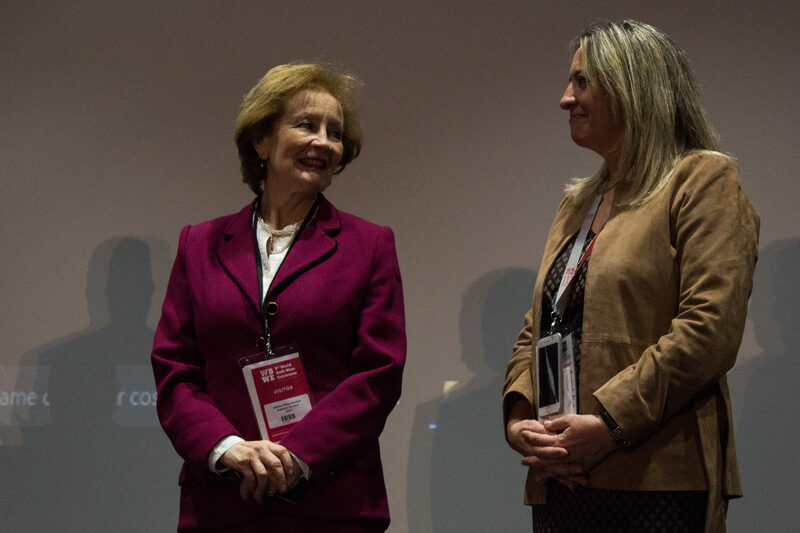 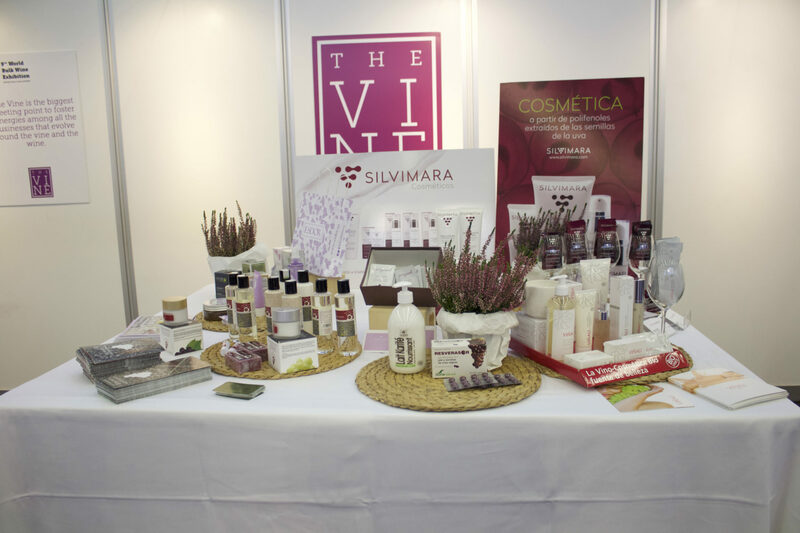 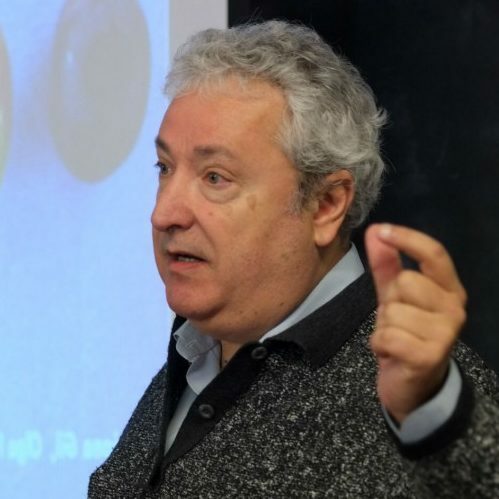 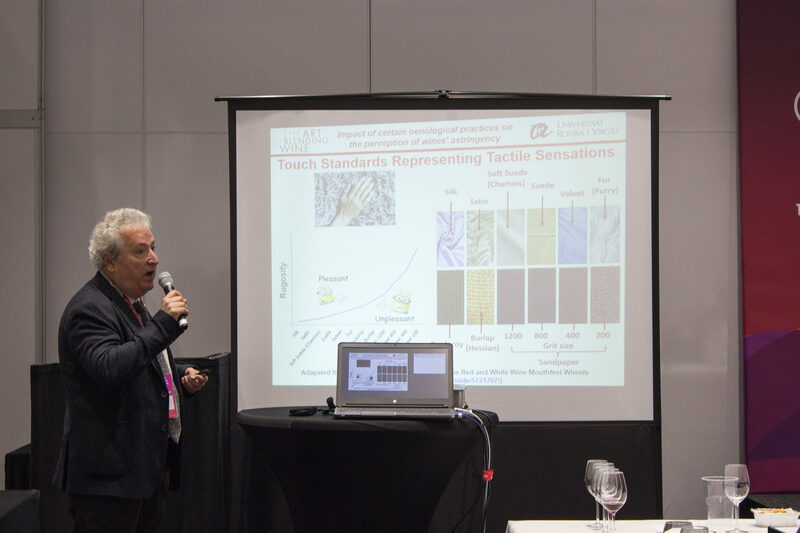 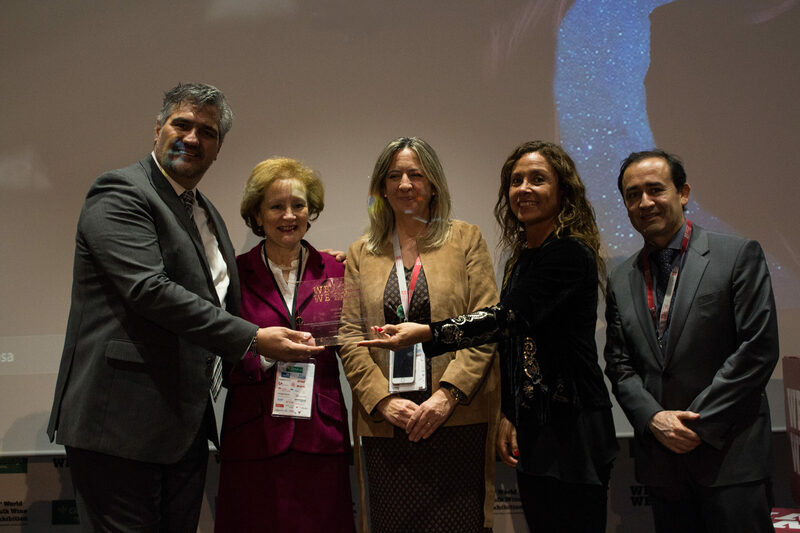 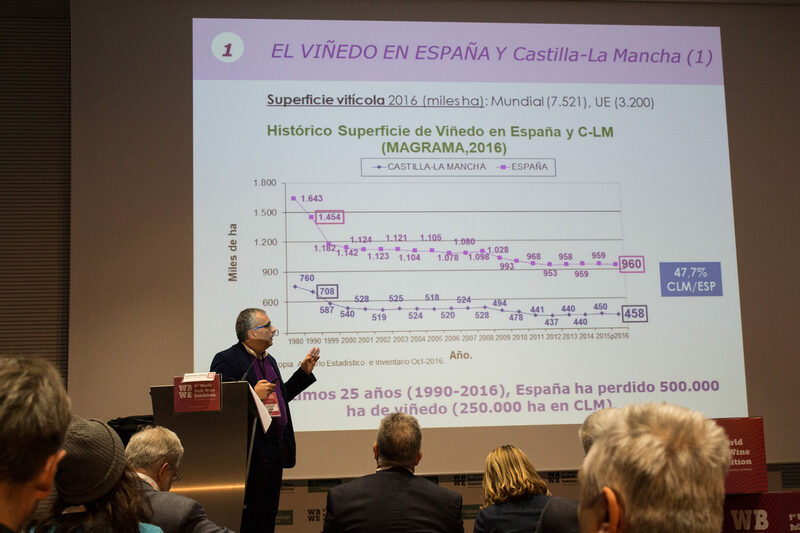 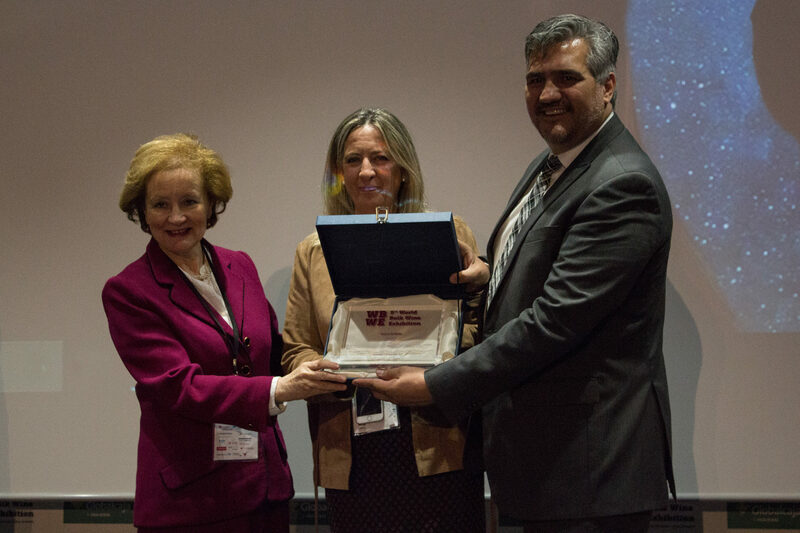 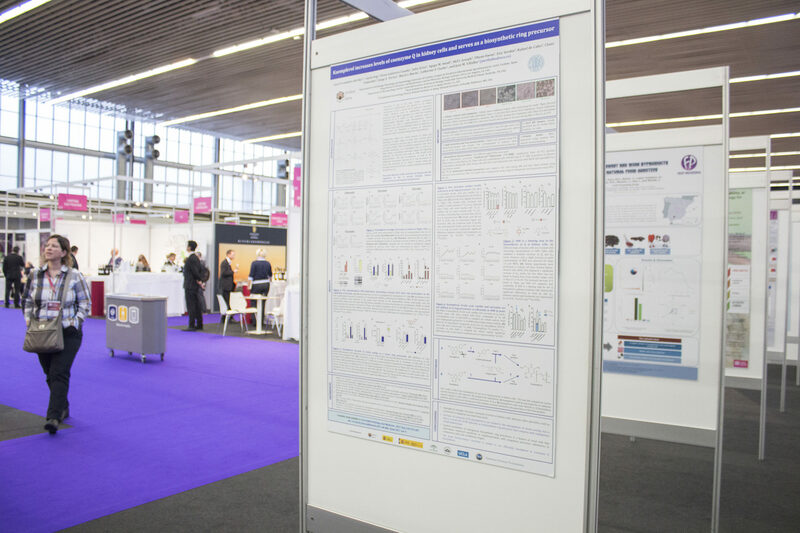 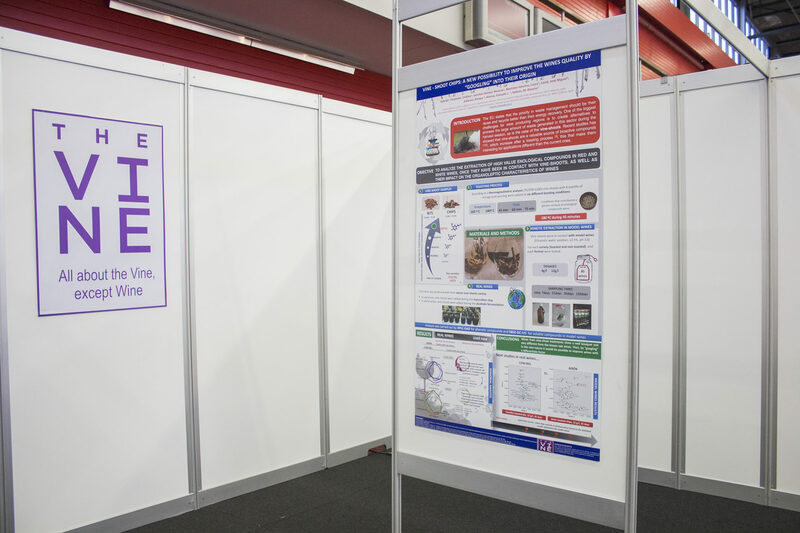 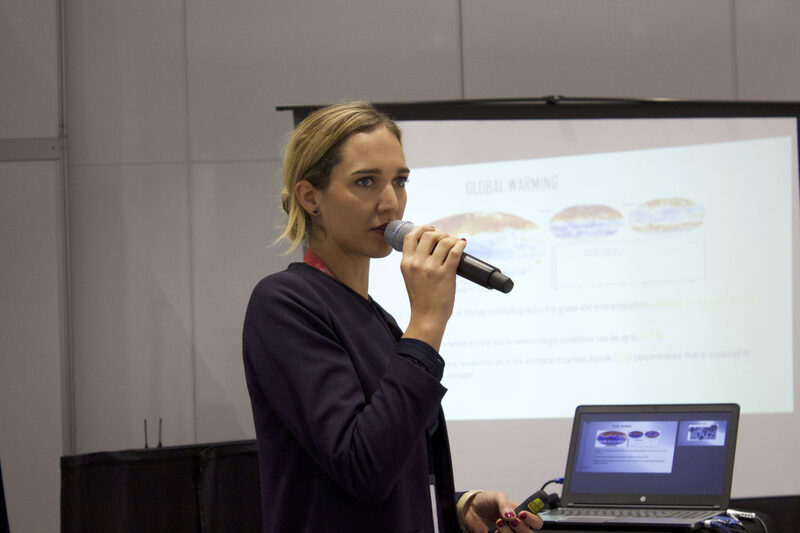 Within the The Vine space, the The Vine Science Award highlights the best research related to the obtaining, application and valorization of grapevine and wine by-products, as well as their residues. 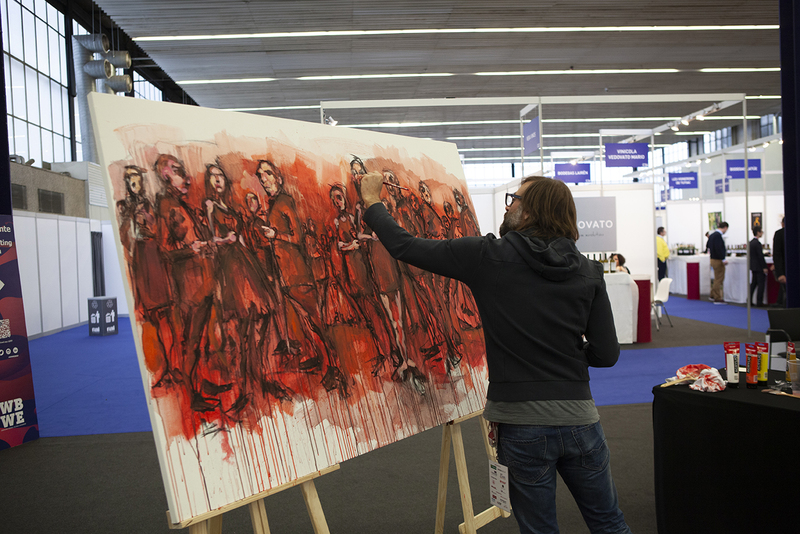 By clicking on the magnifying glass you can access the high-resolution image of each one of them. 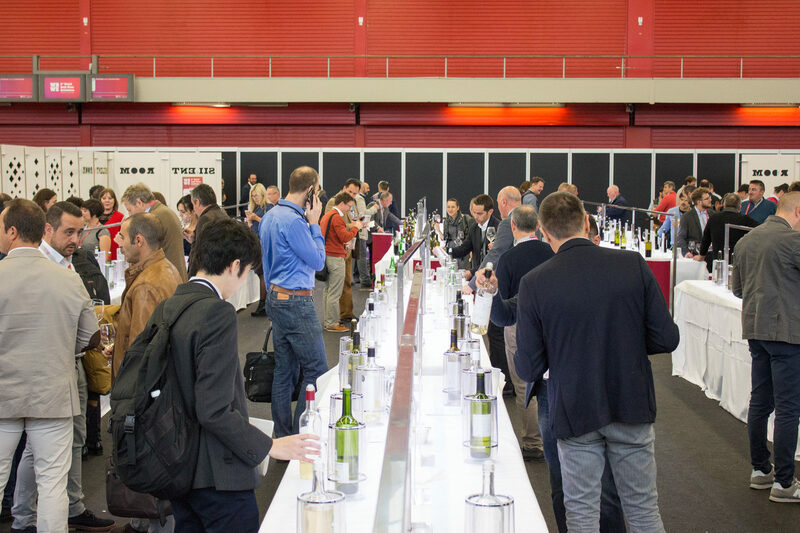 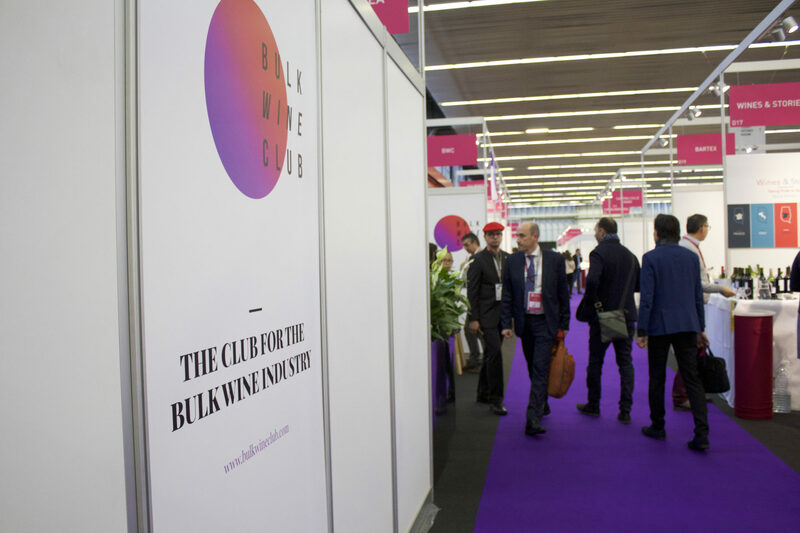 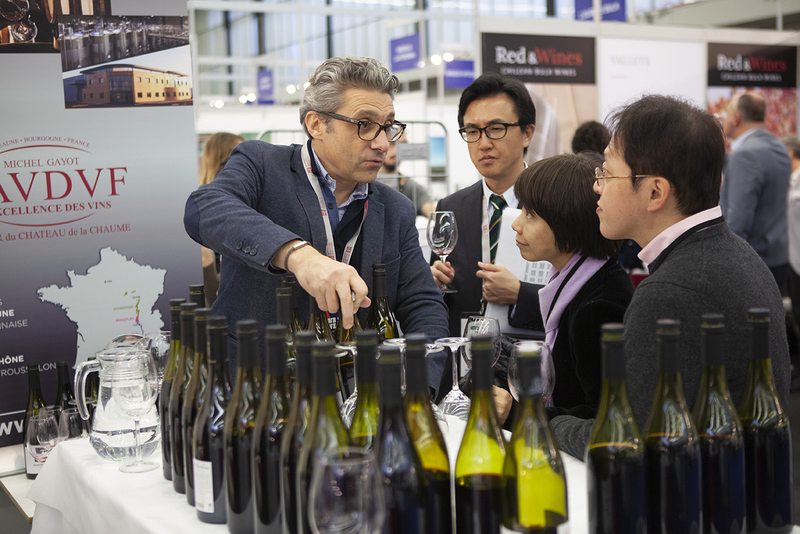 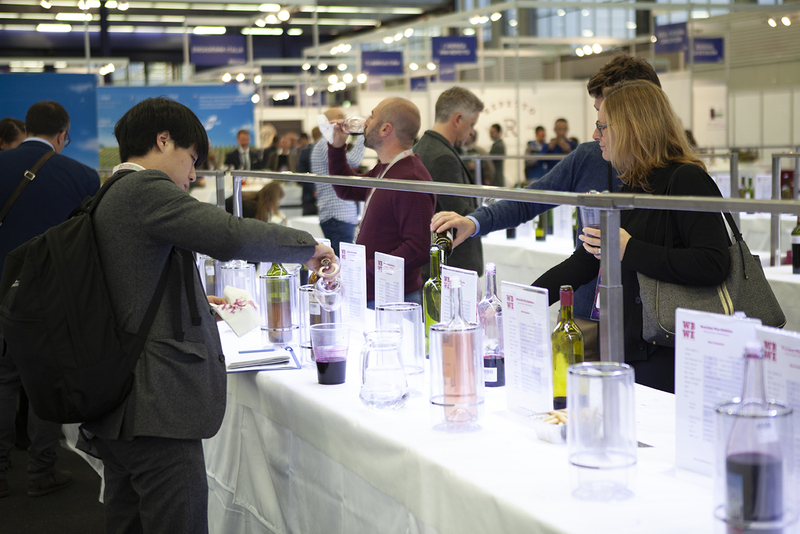 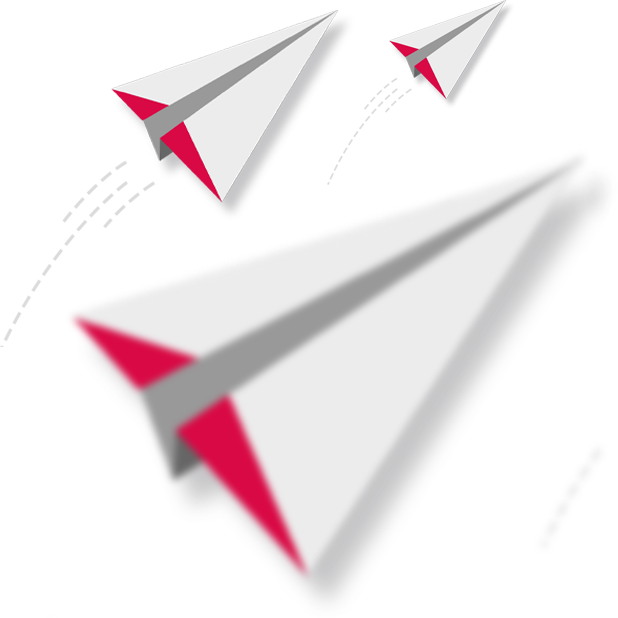 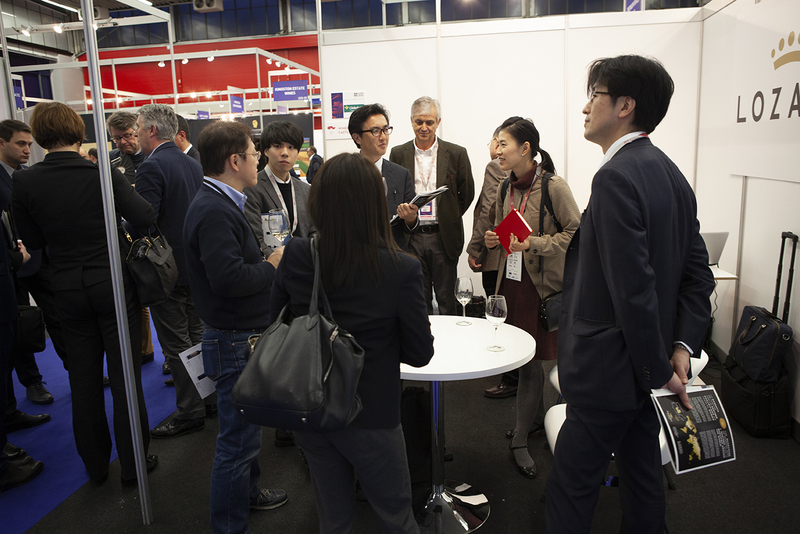 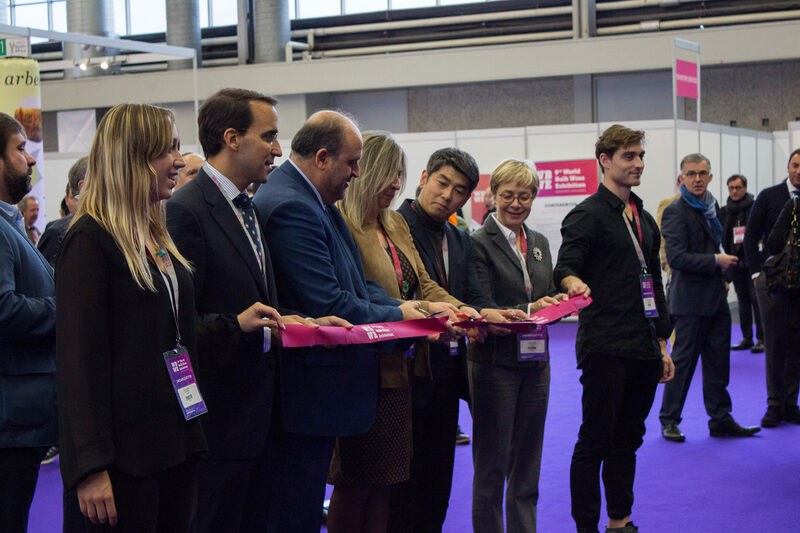 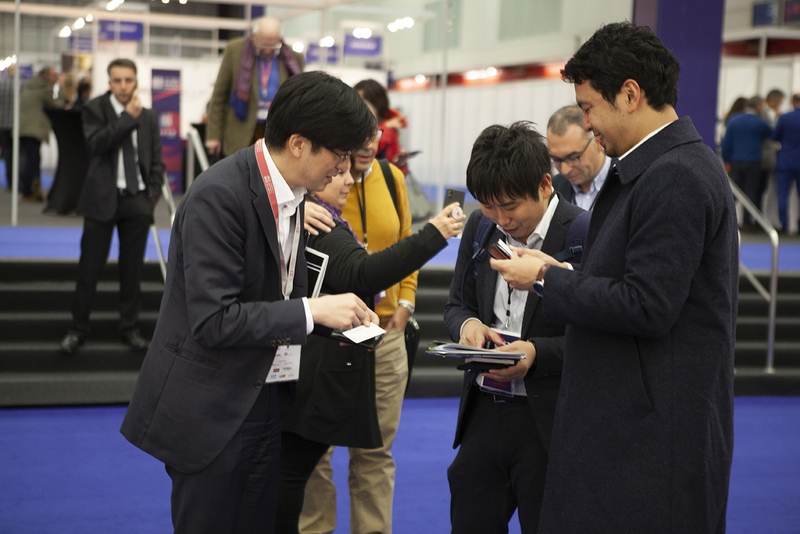 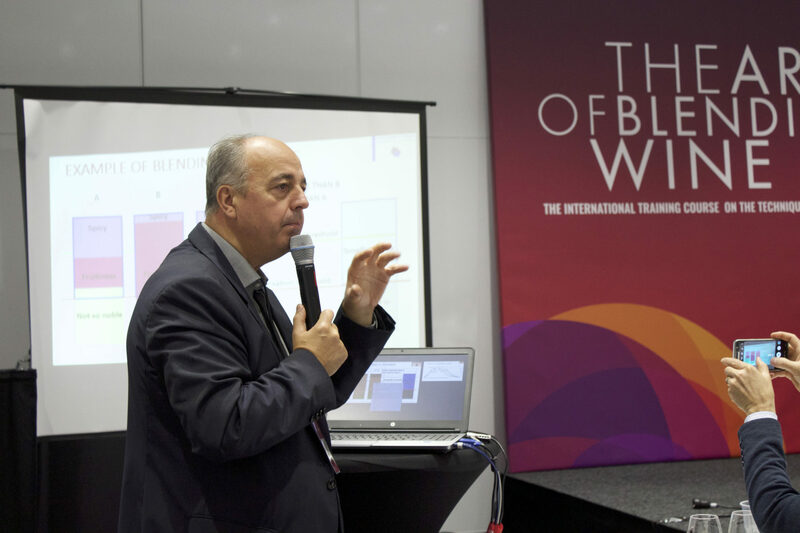 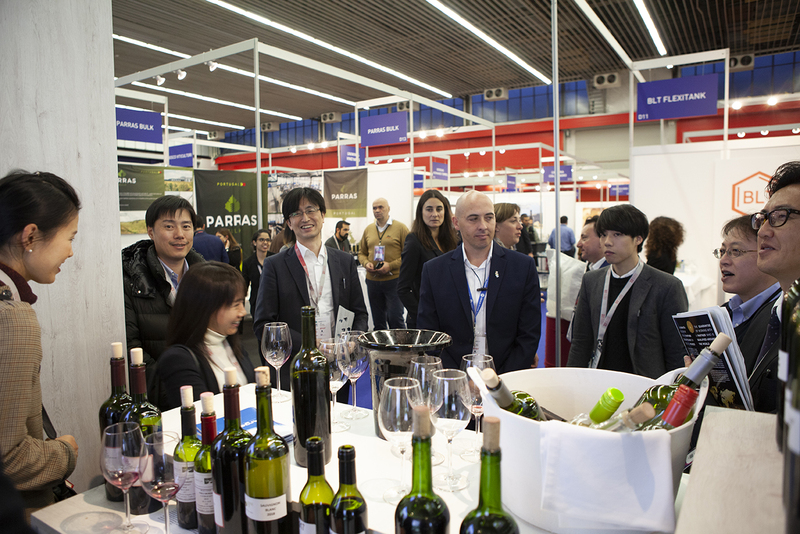 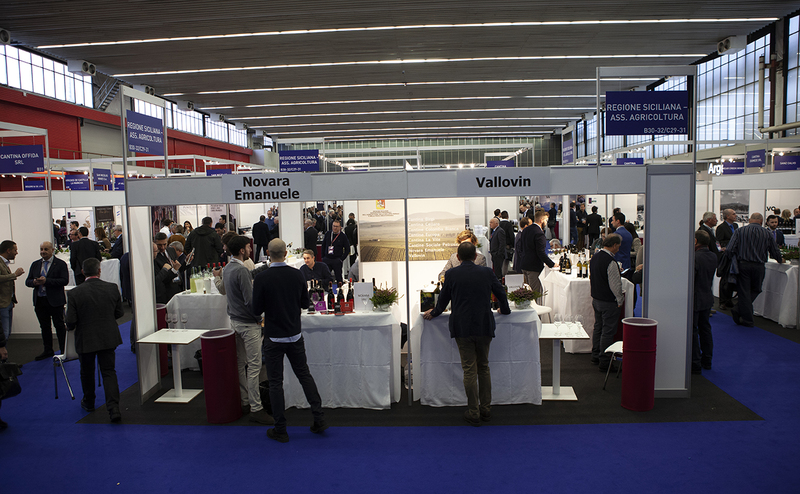 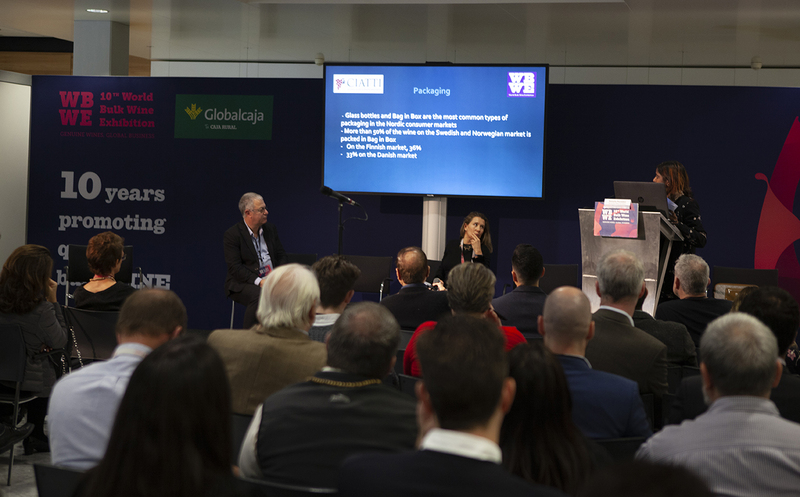 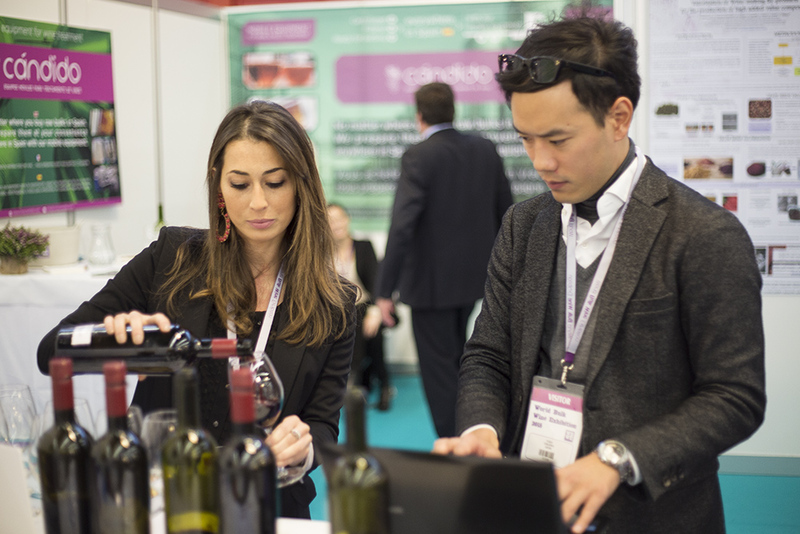 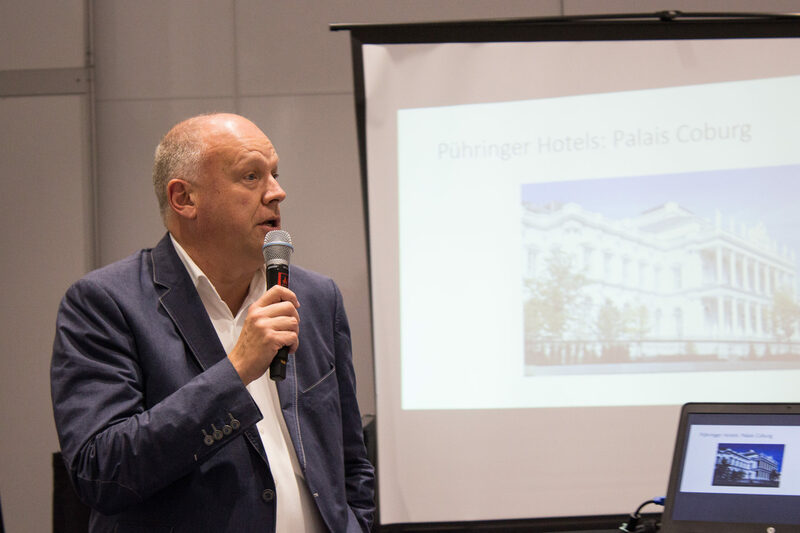 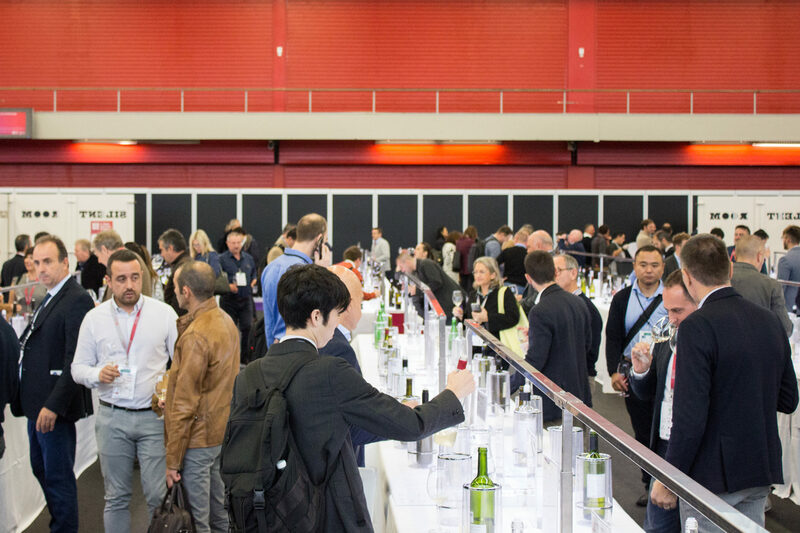 All the latest news on the international bulk wine business through the world's largest trade fair for the sector.